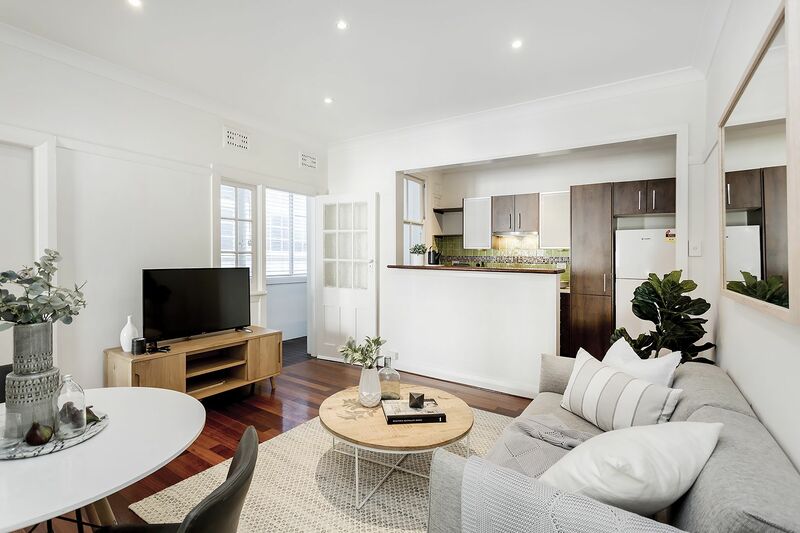 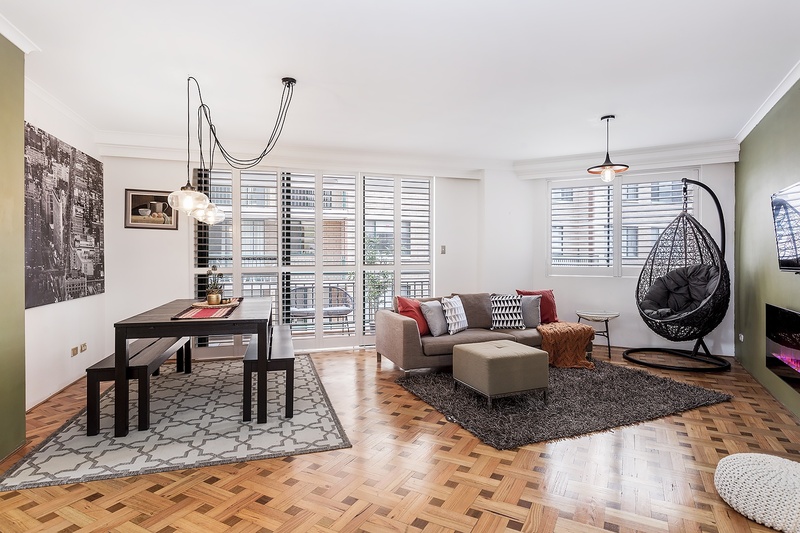 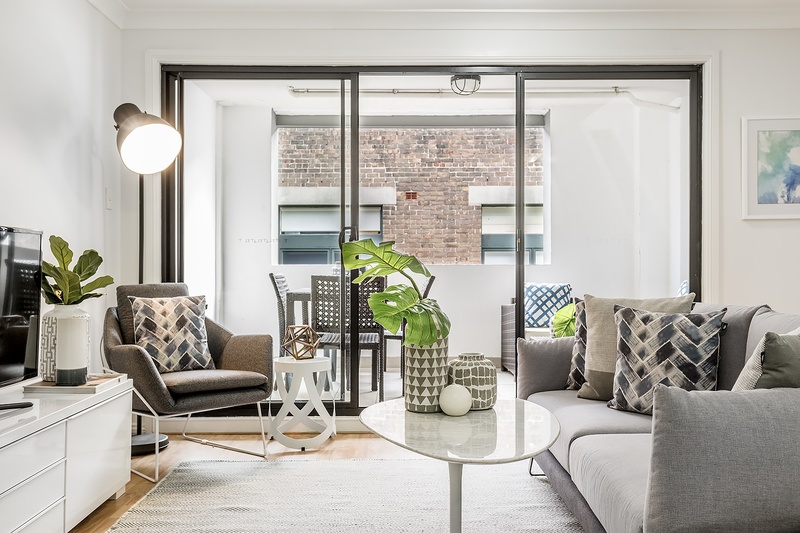 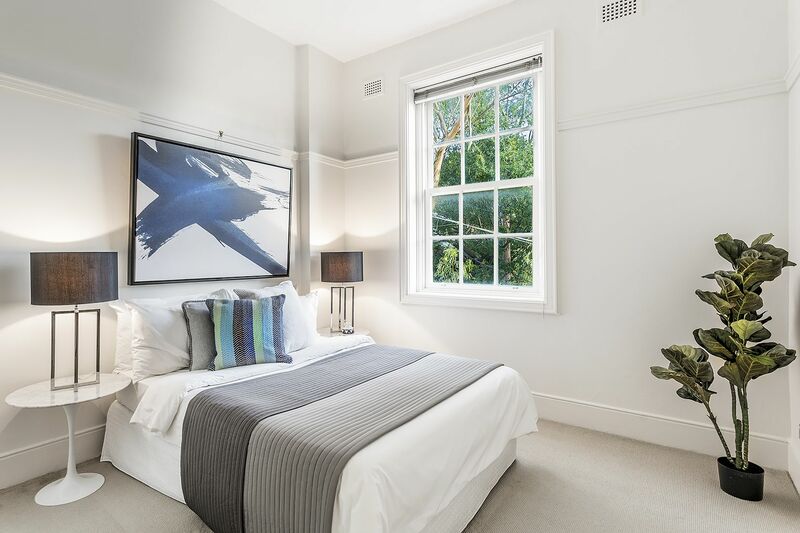 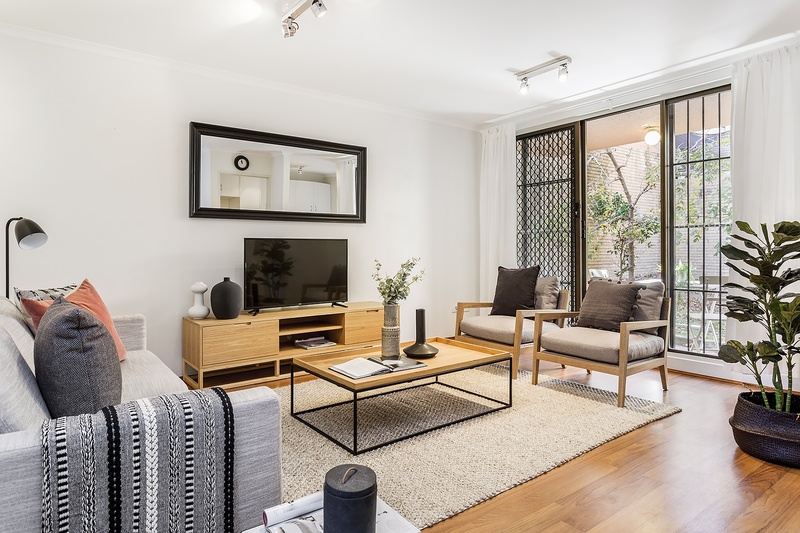 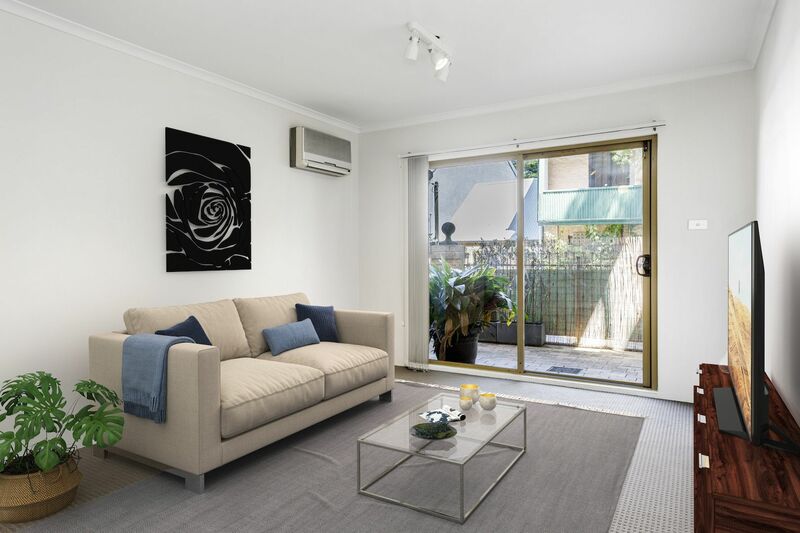 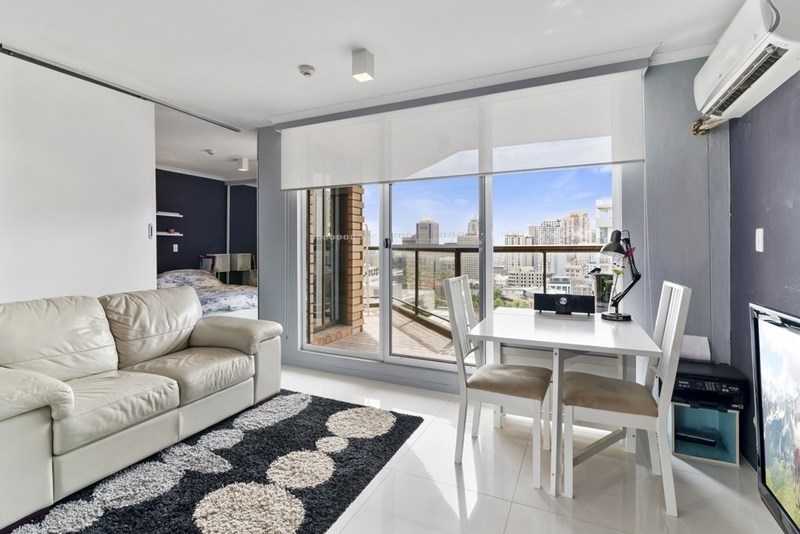 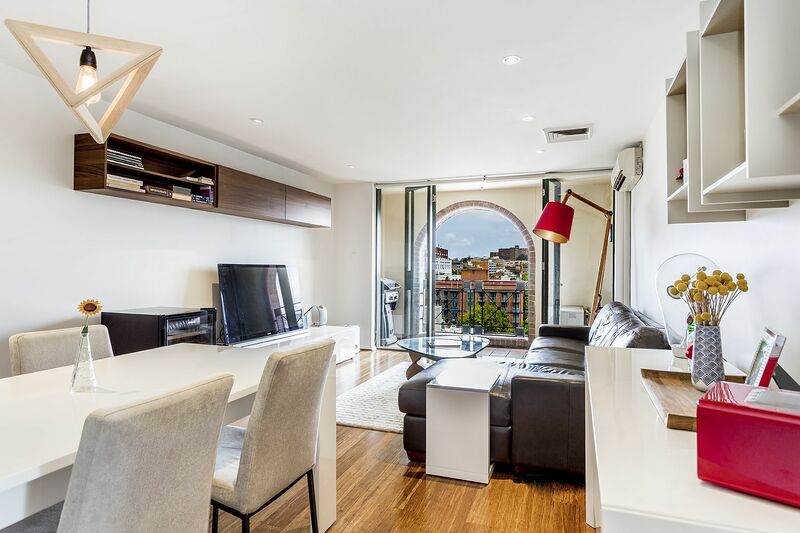 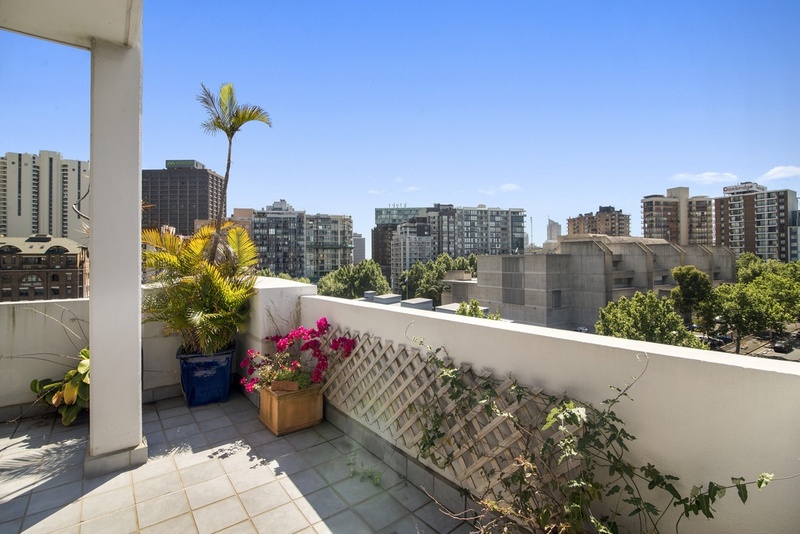 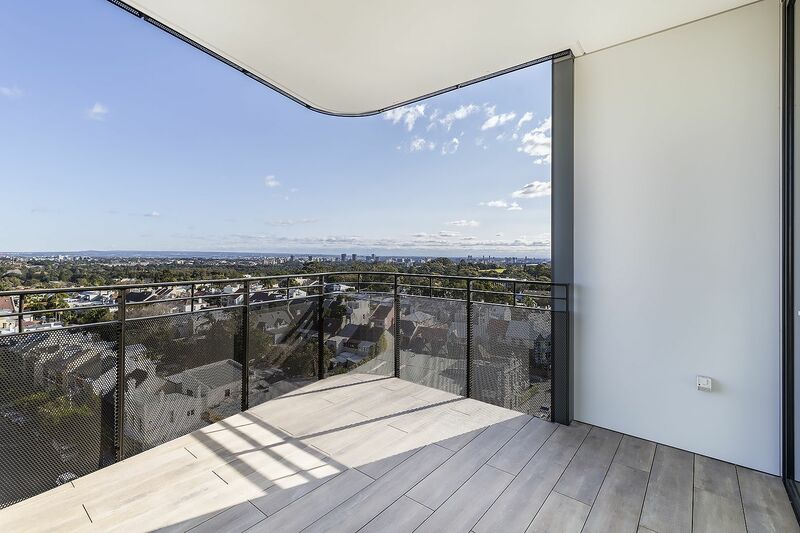 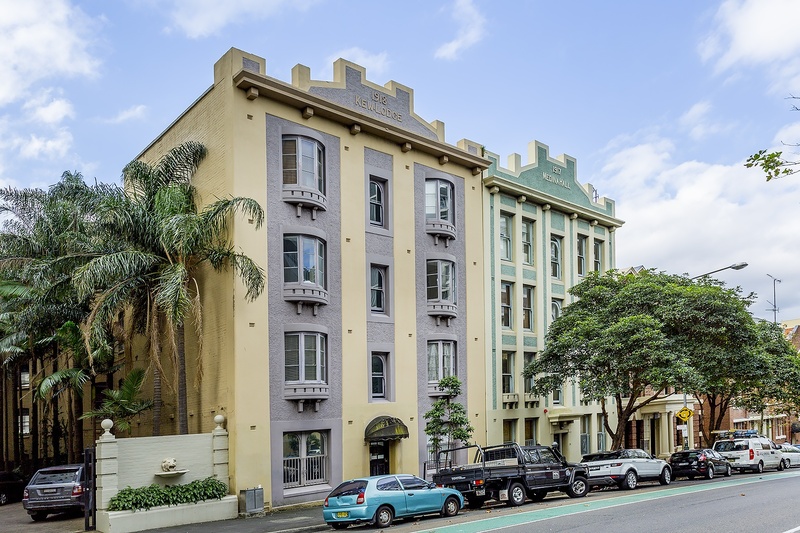 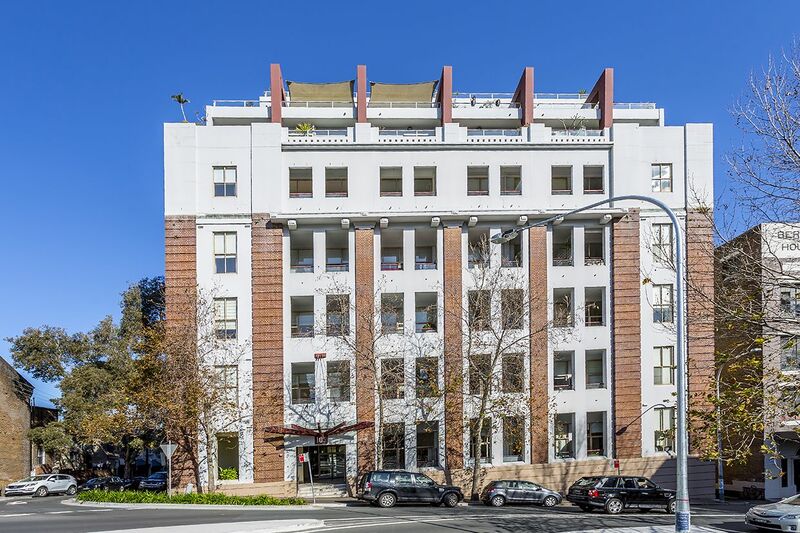 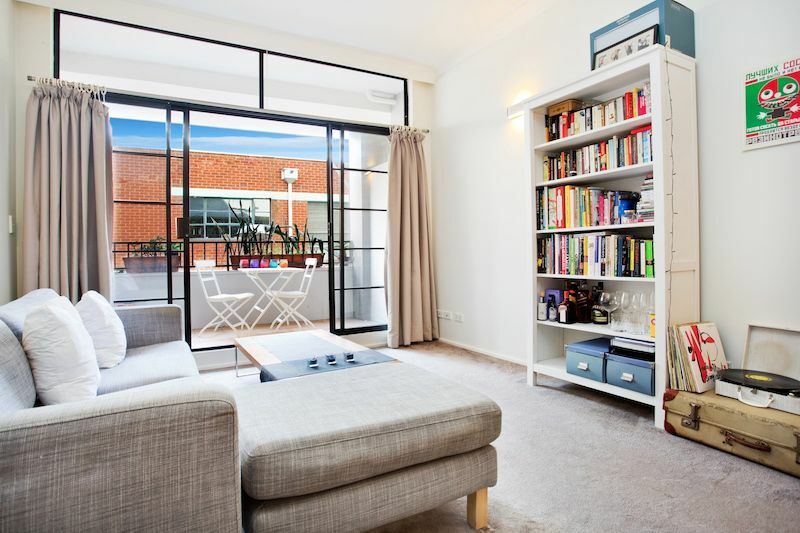 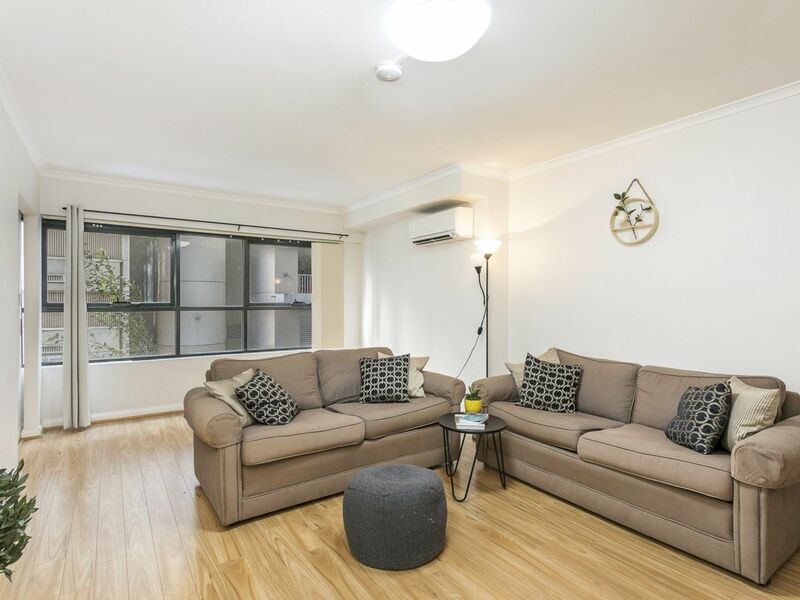 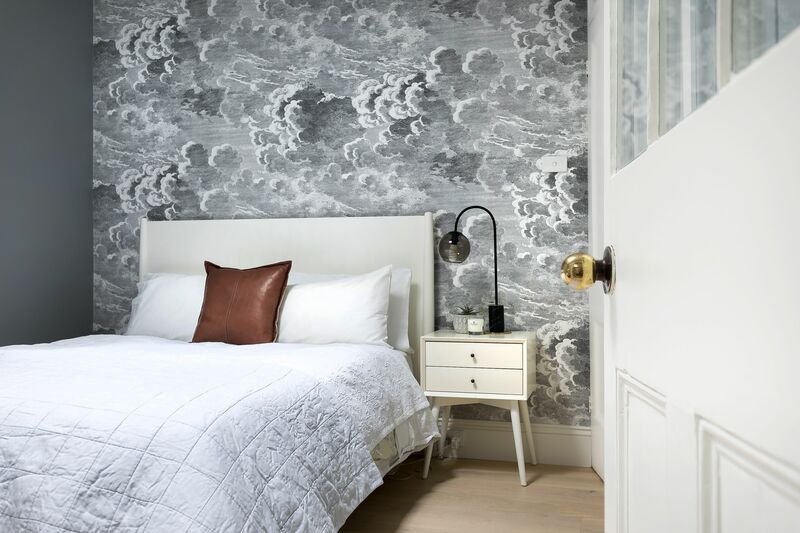 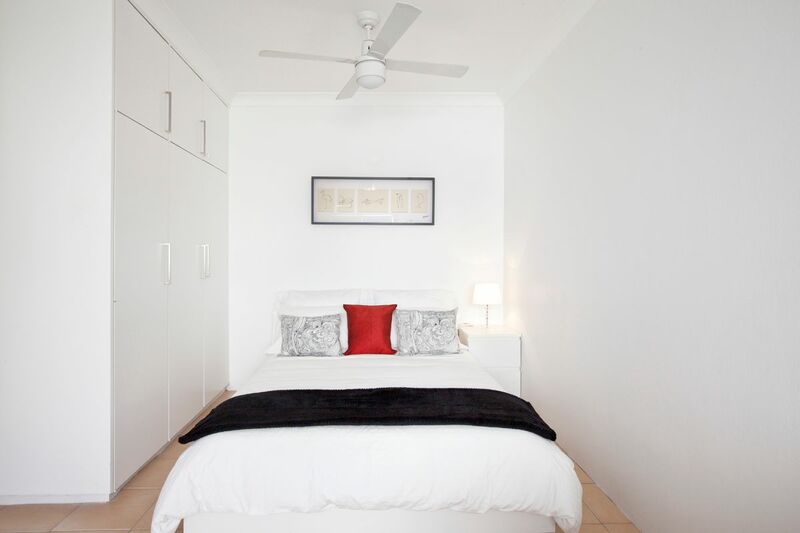 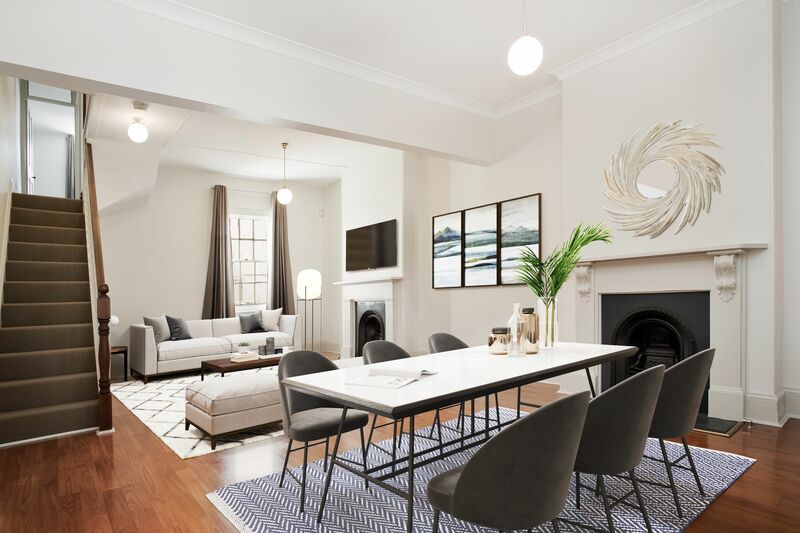 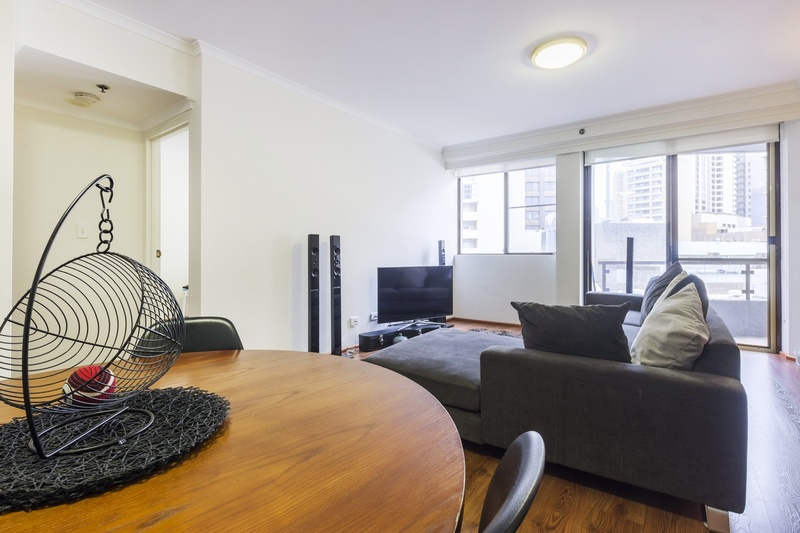 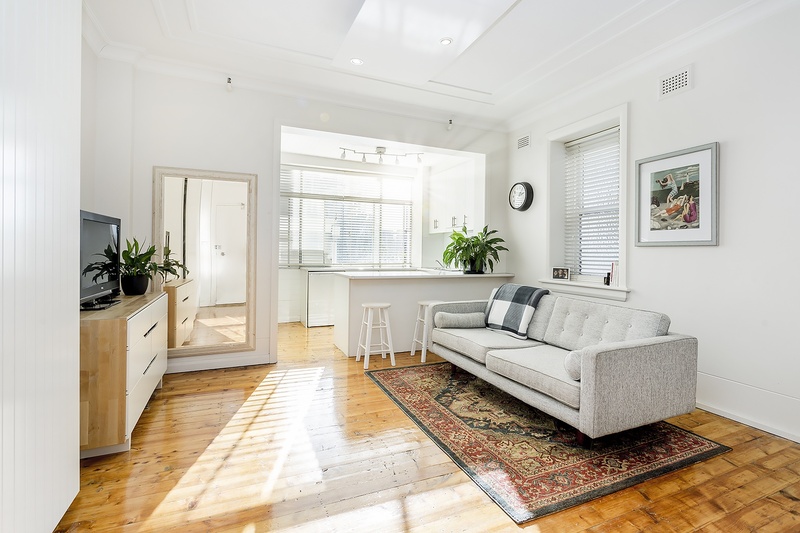 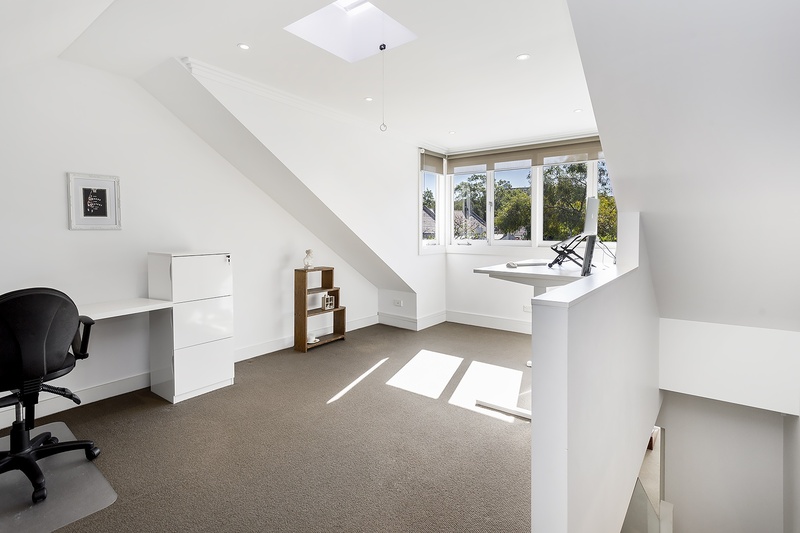 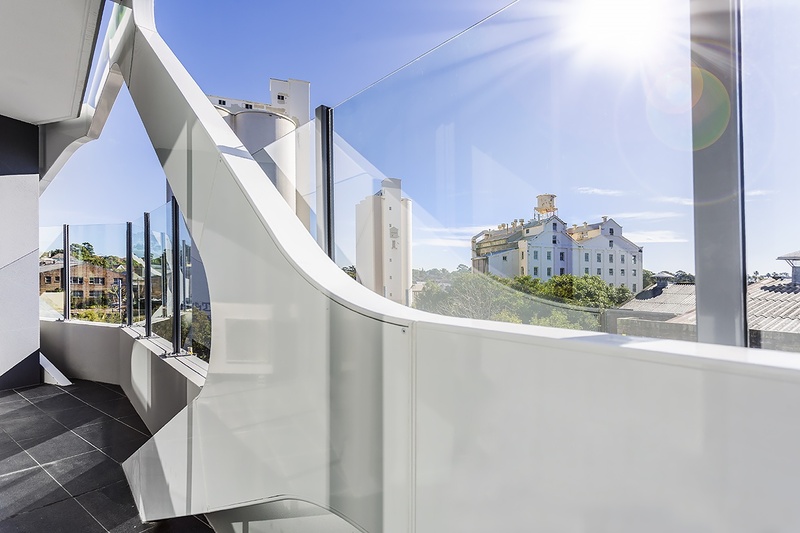 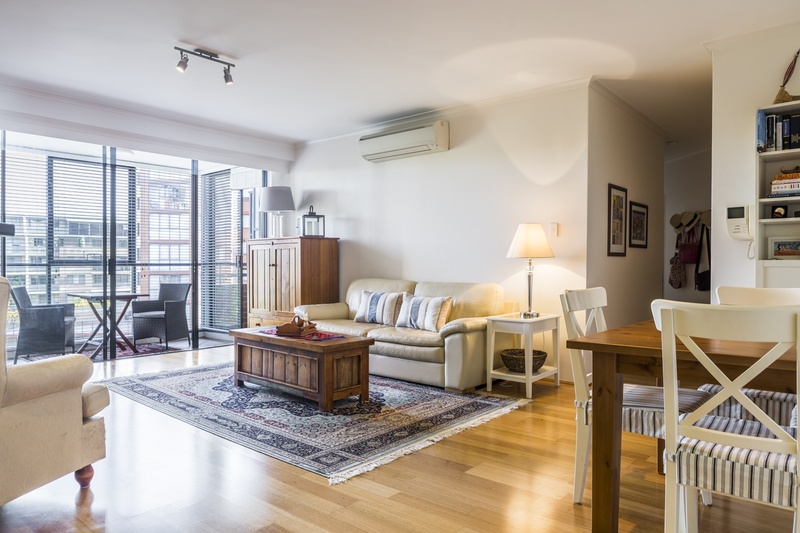 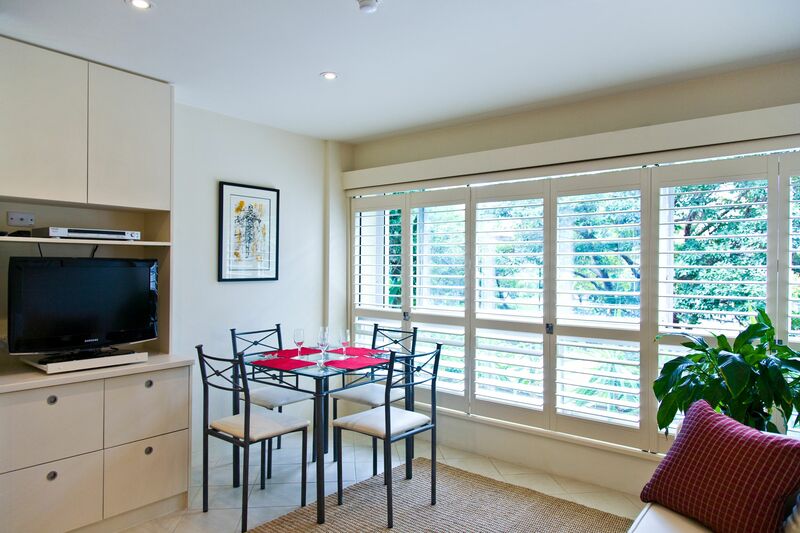 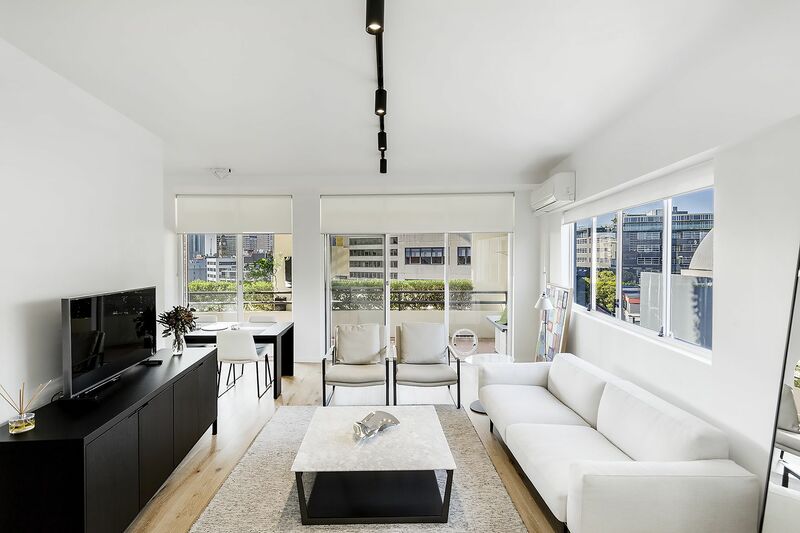 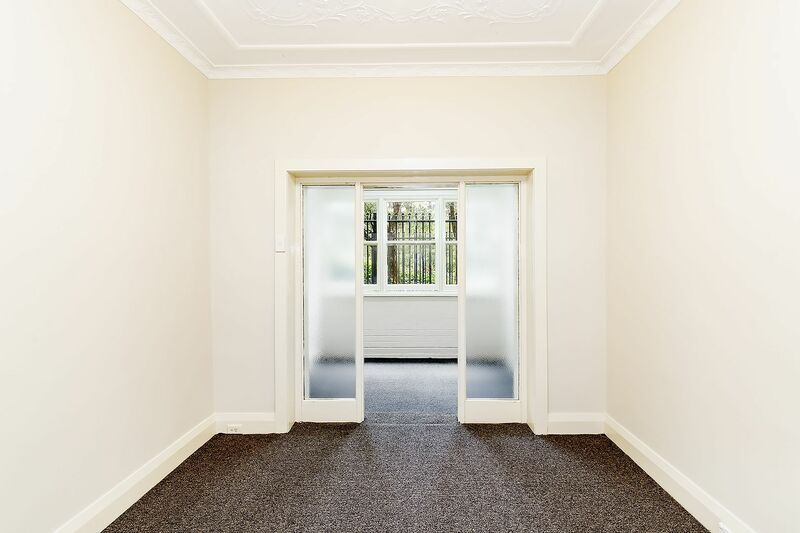 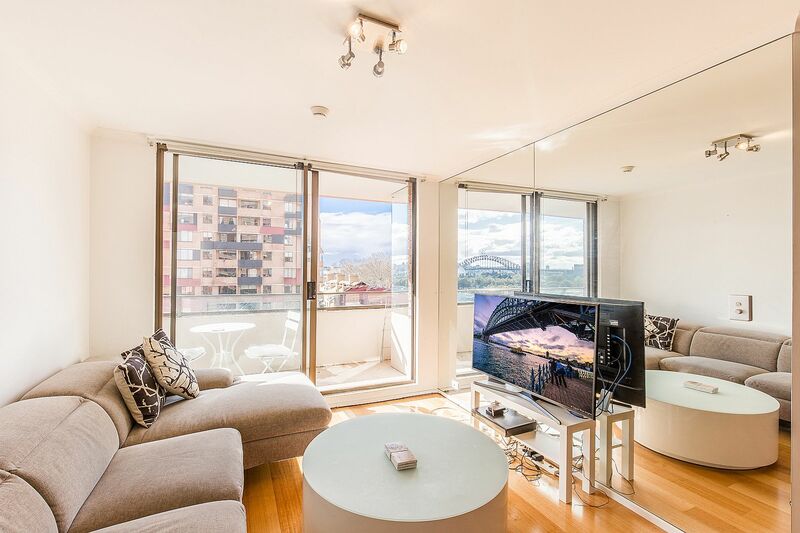 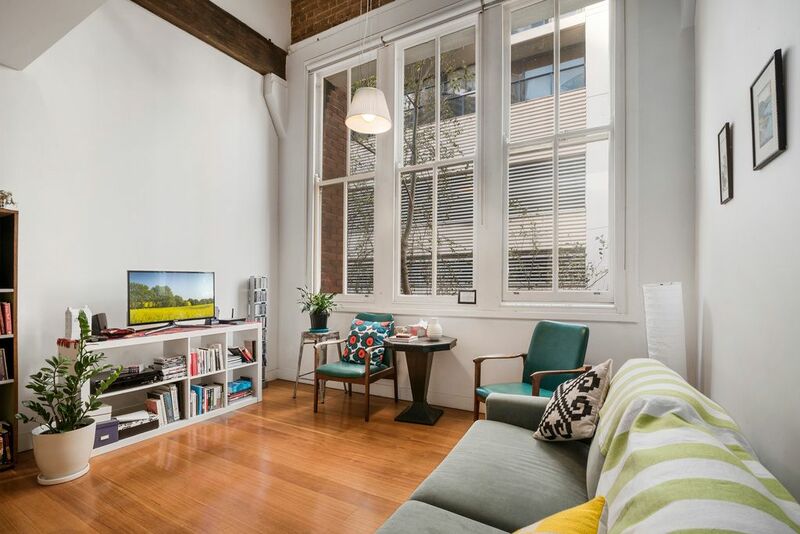 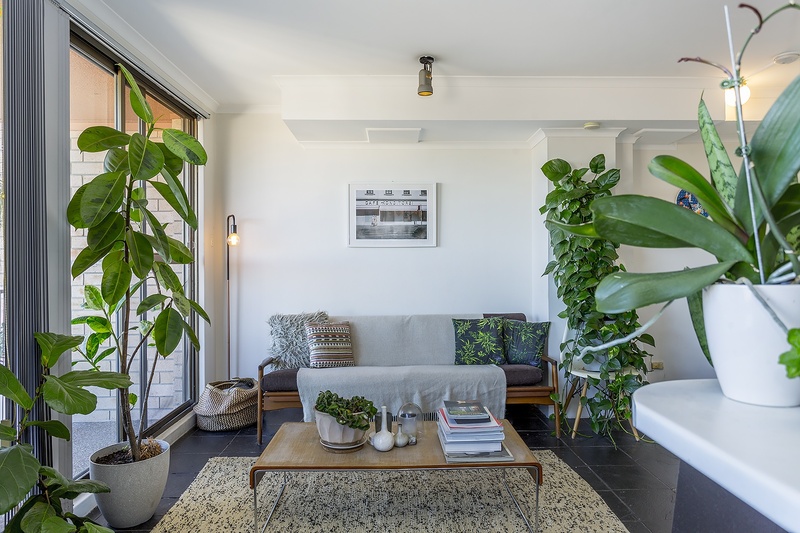 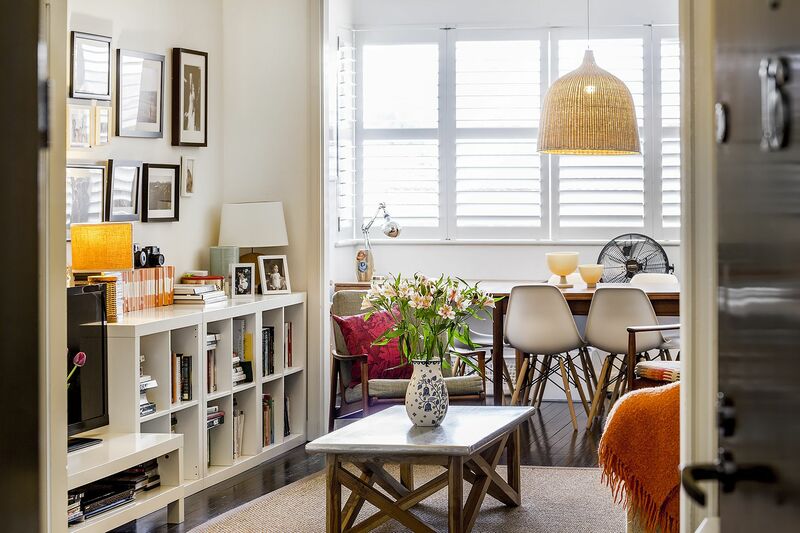 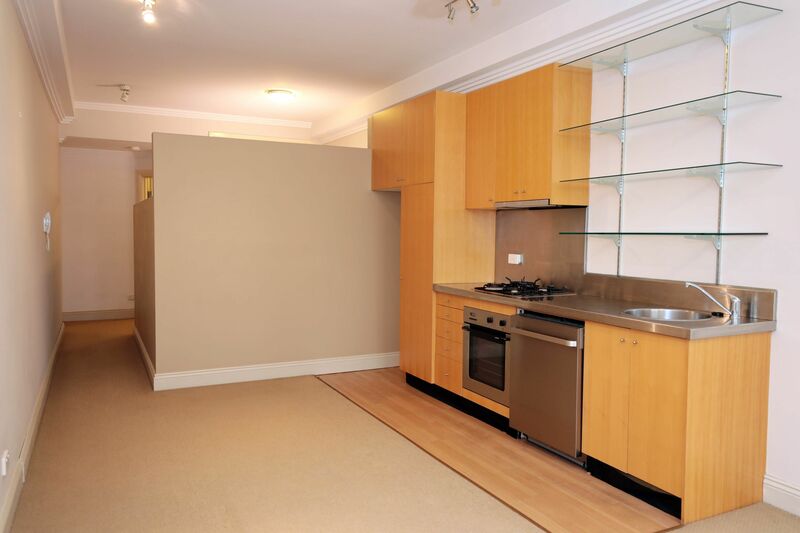 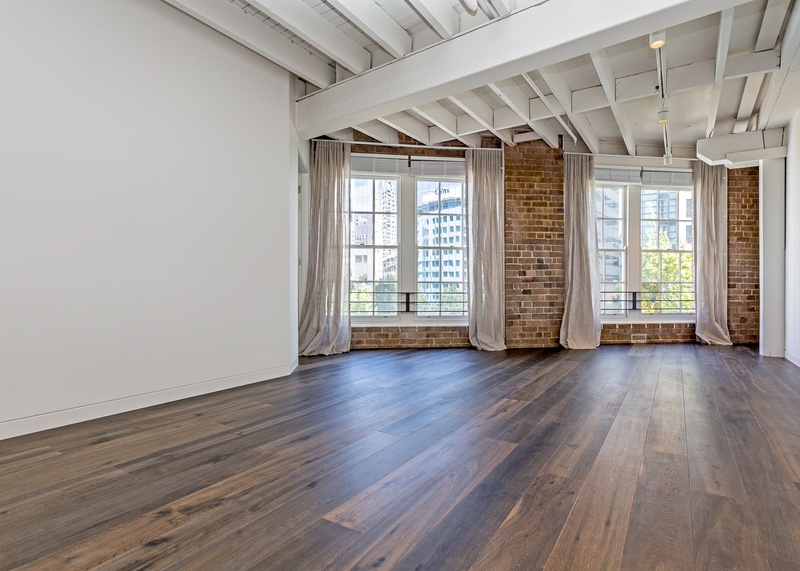 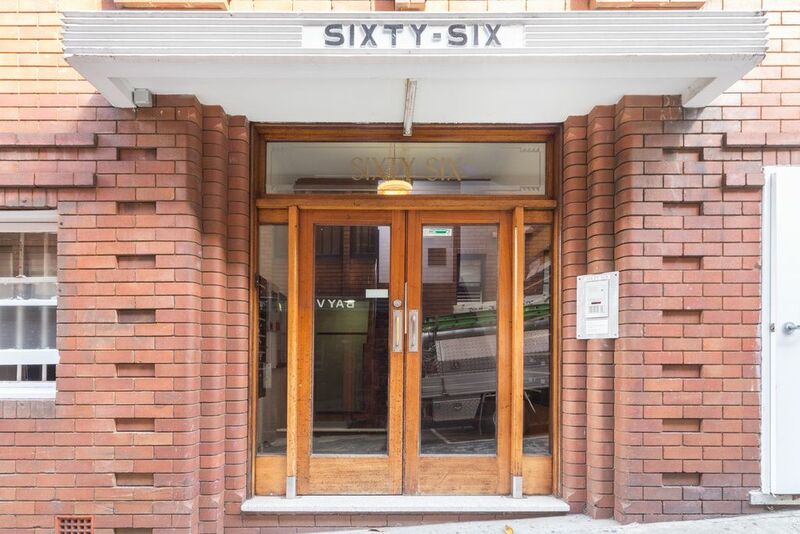 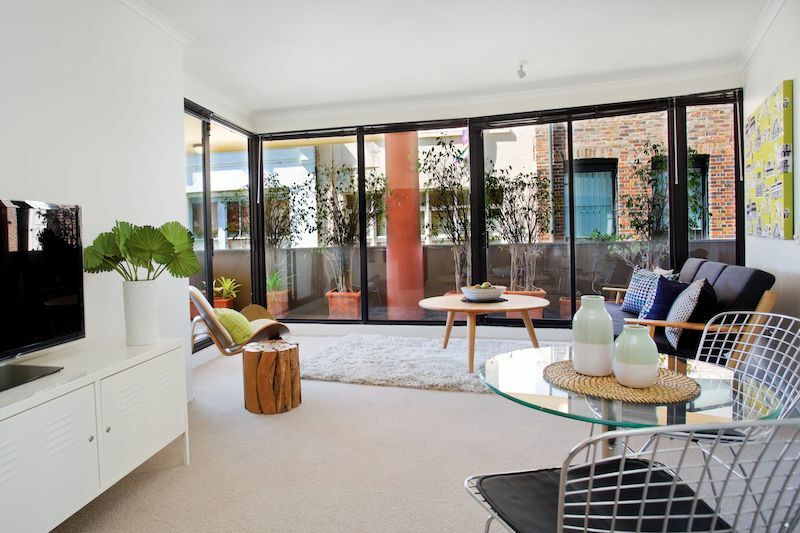 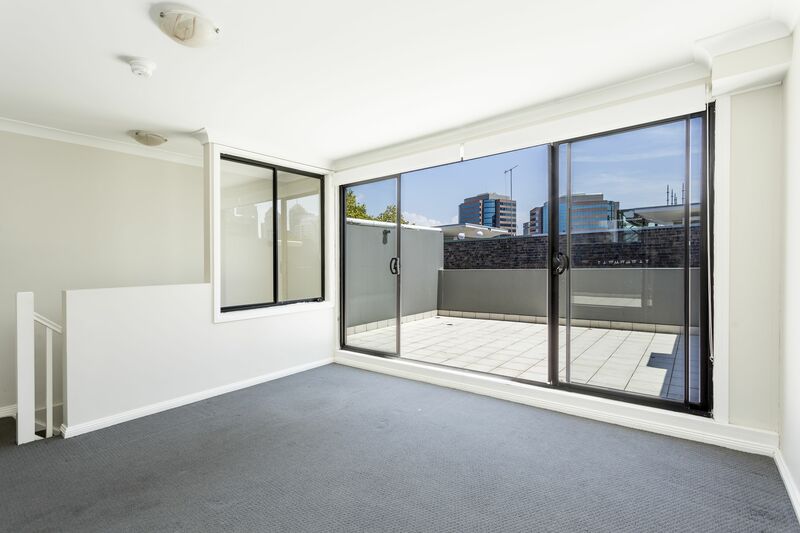 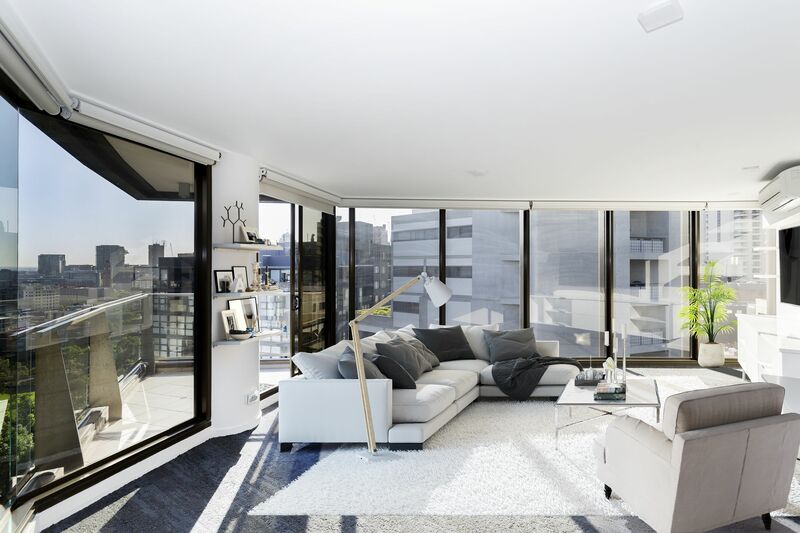 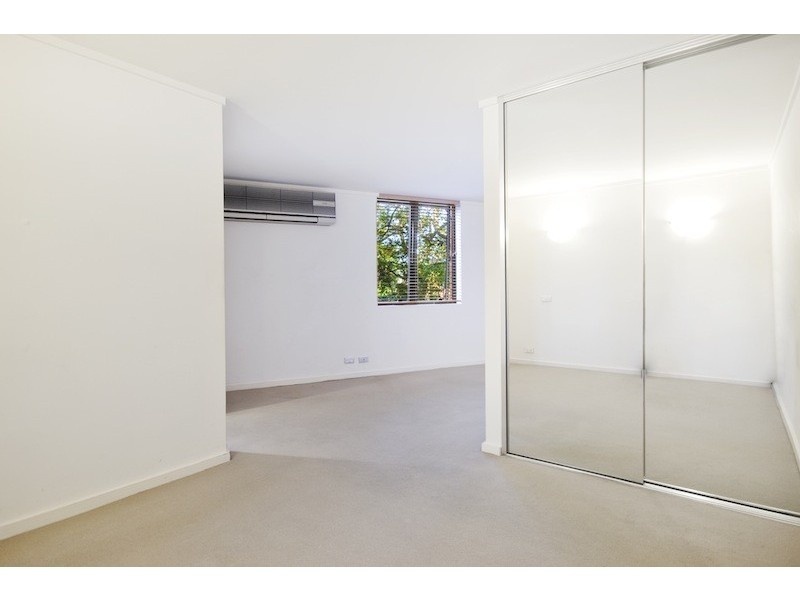 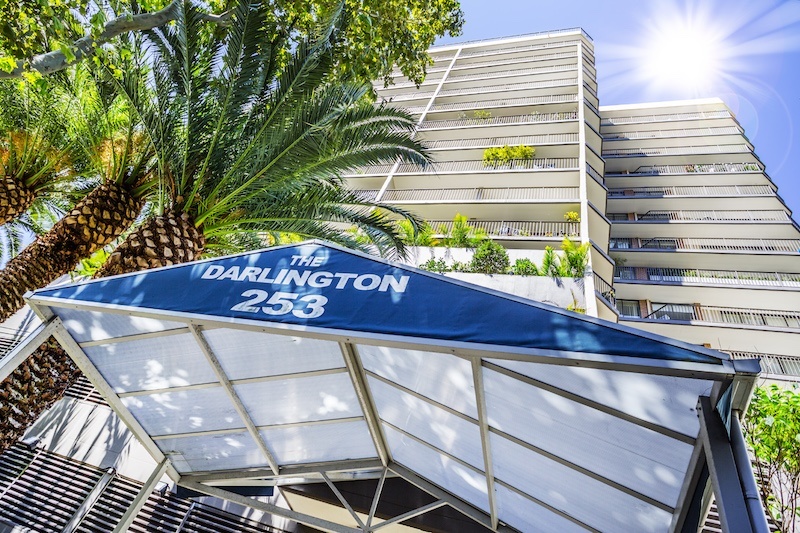 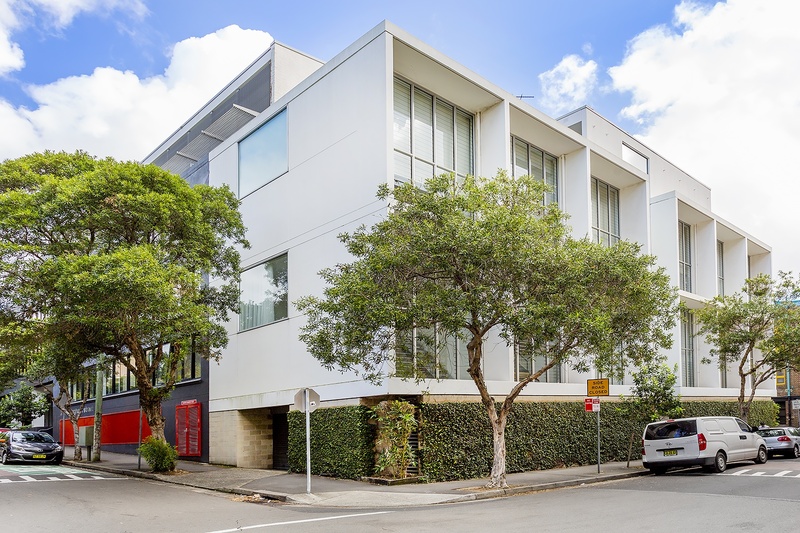 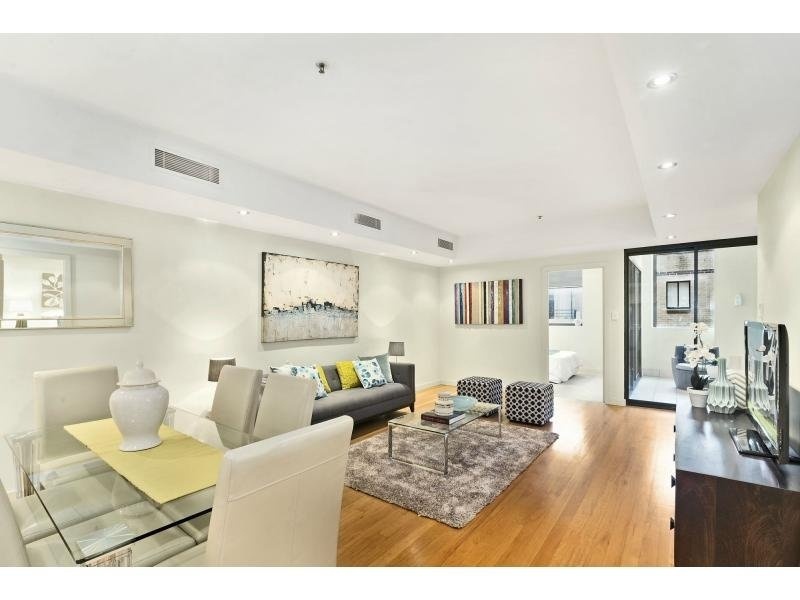 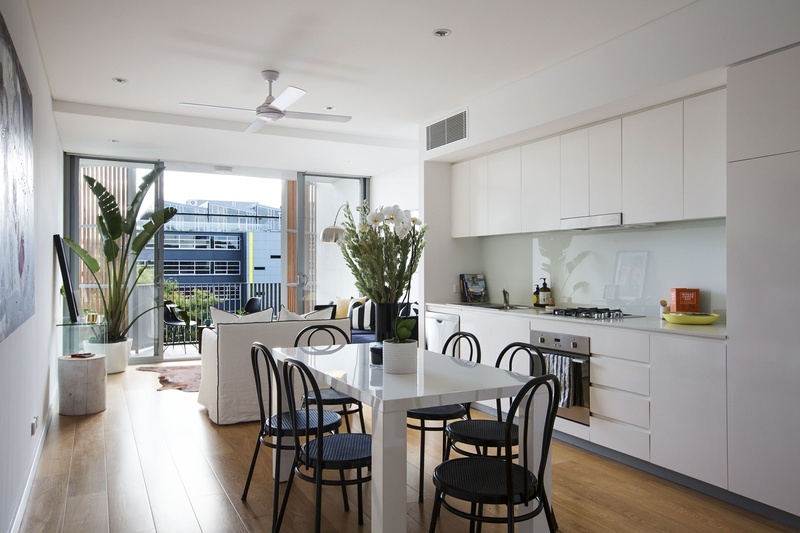 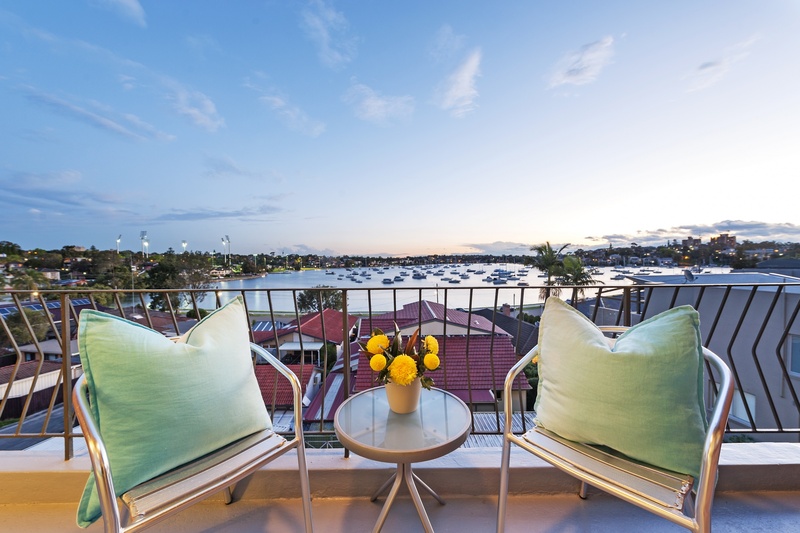 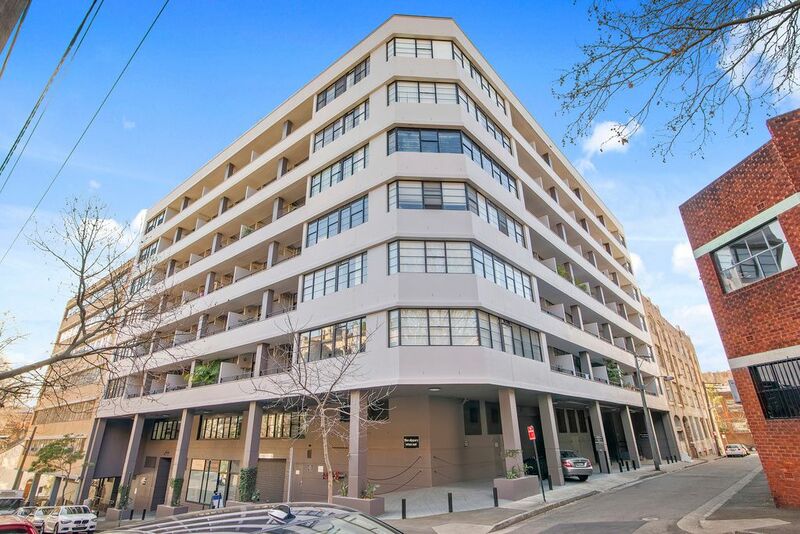 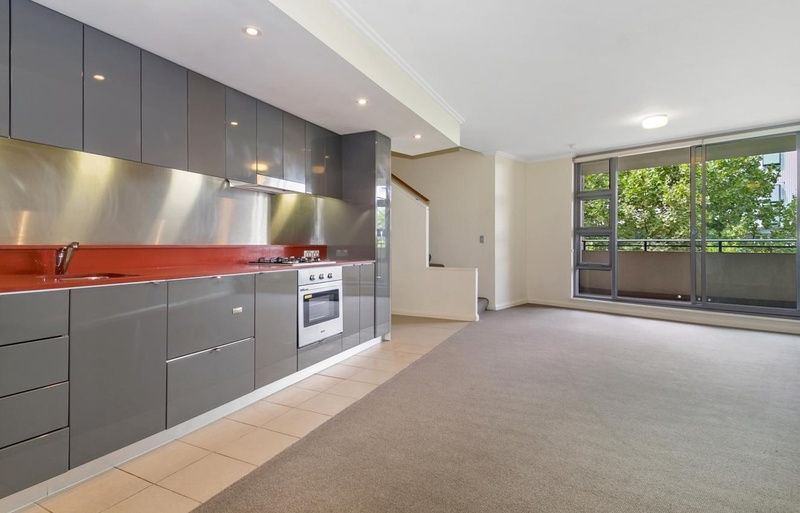 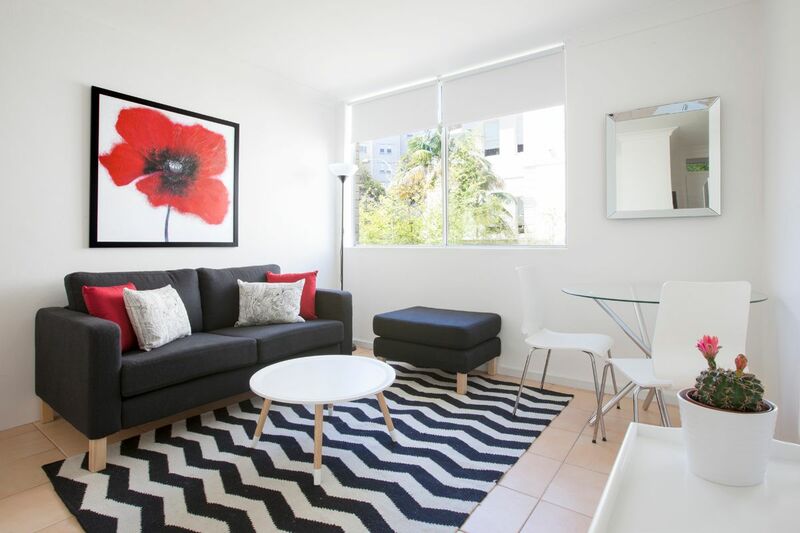 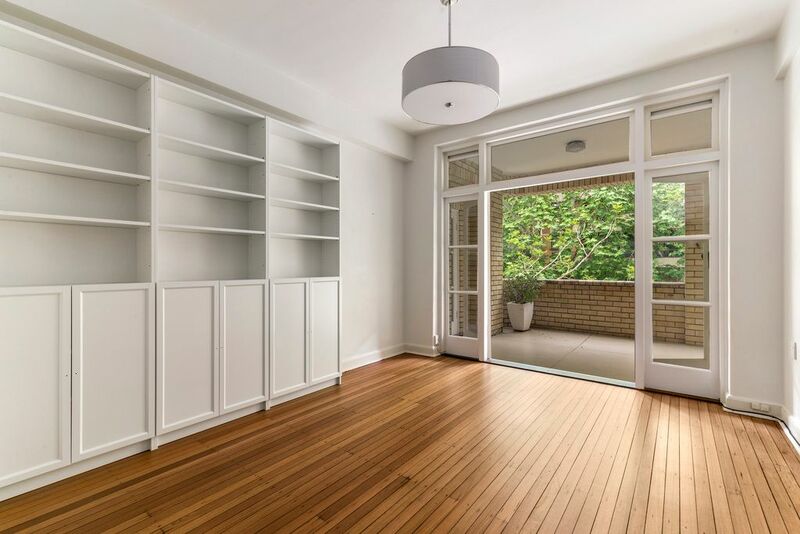 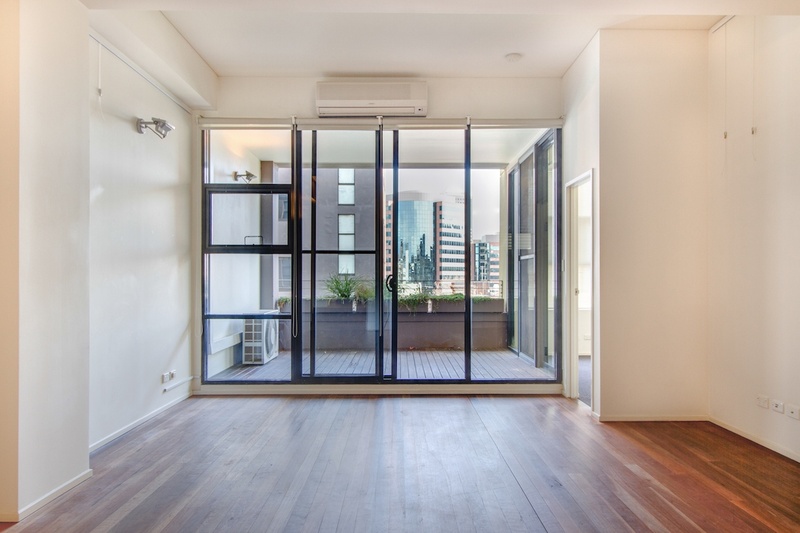 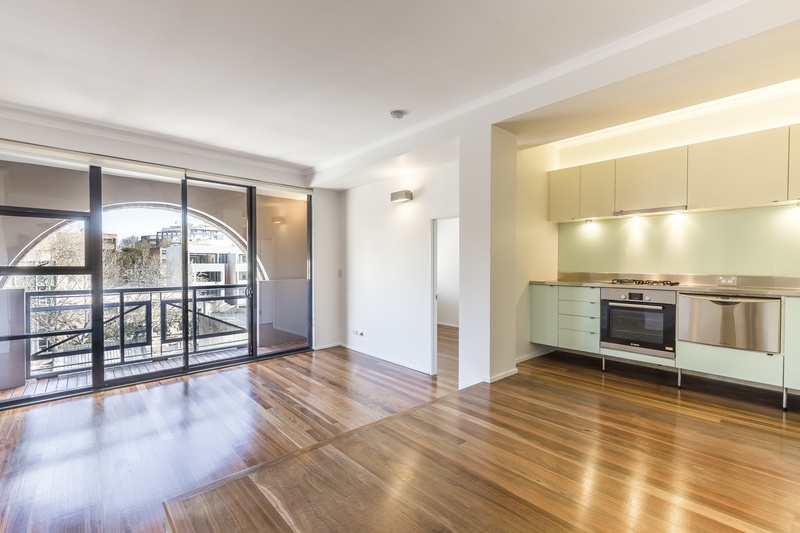 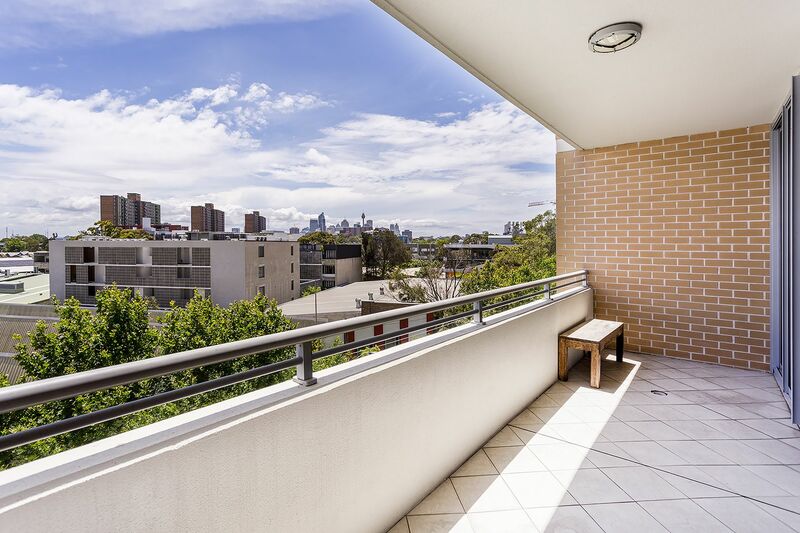 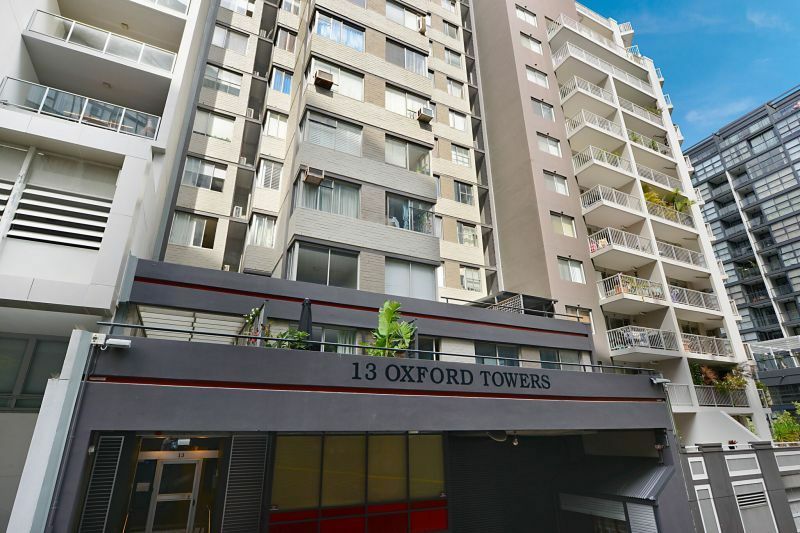 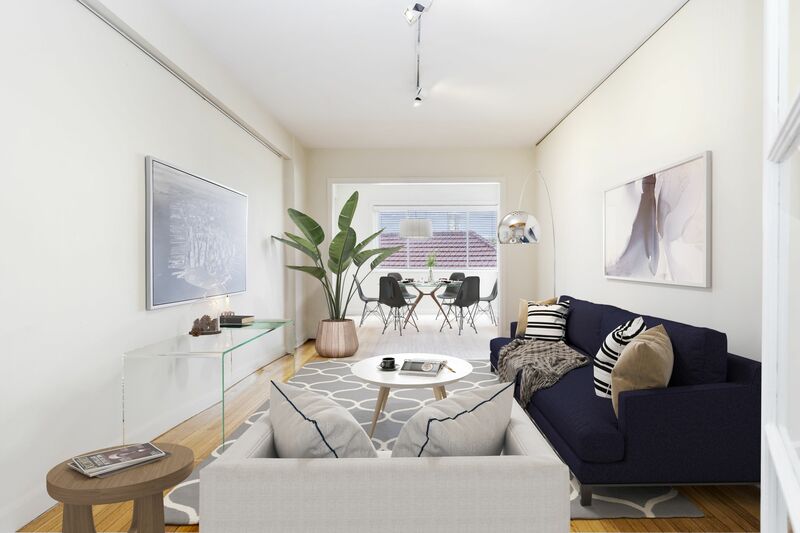 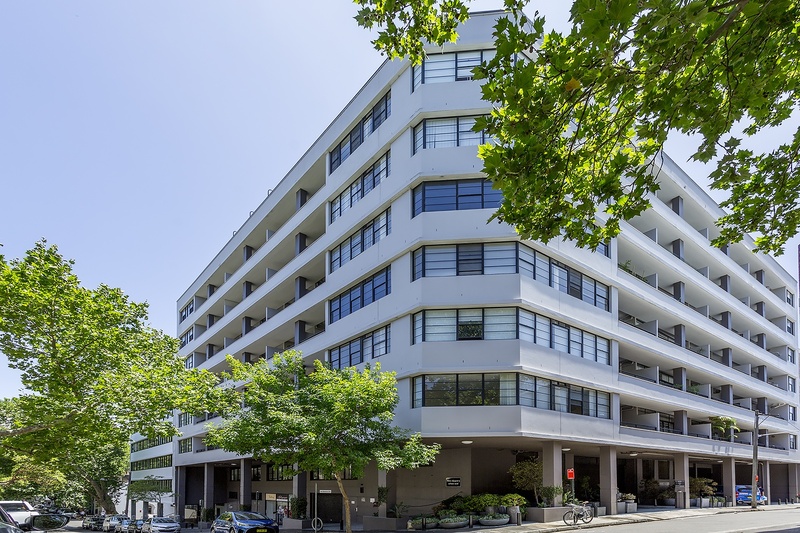 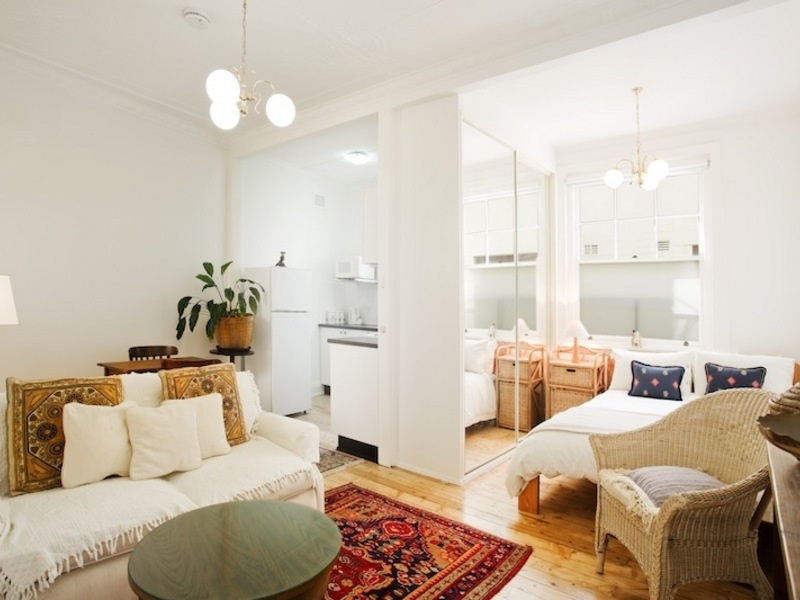 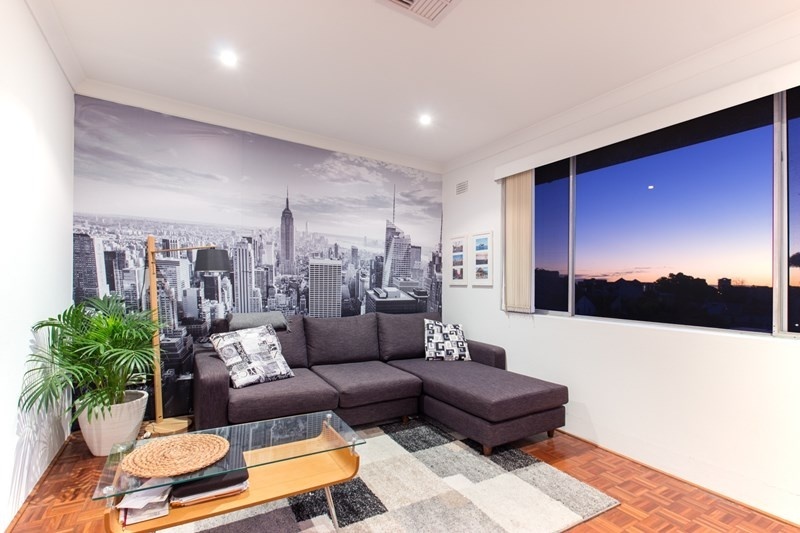 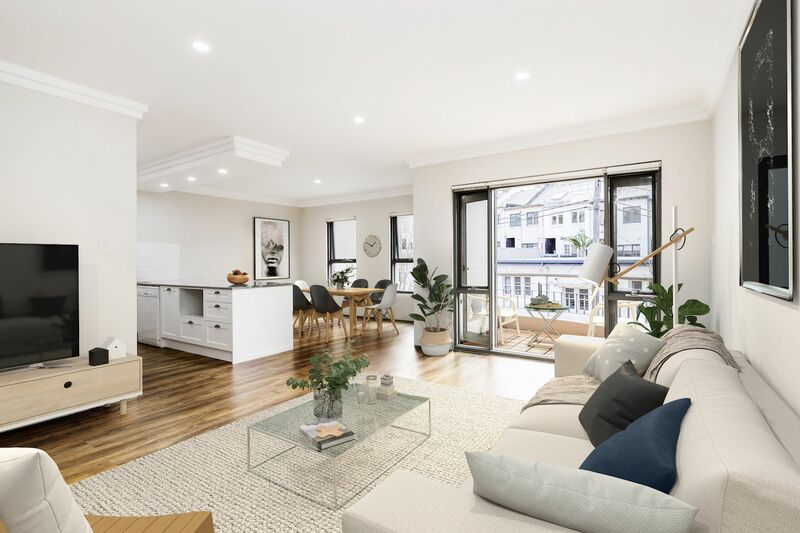 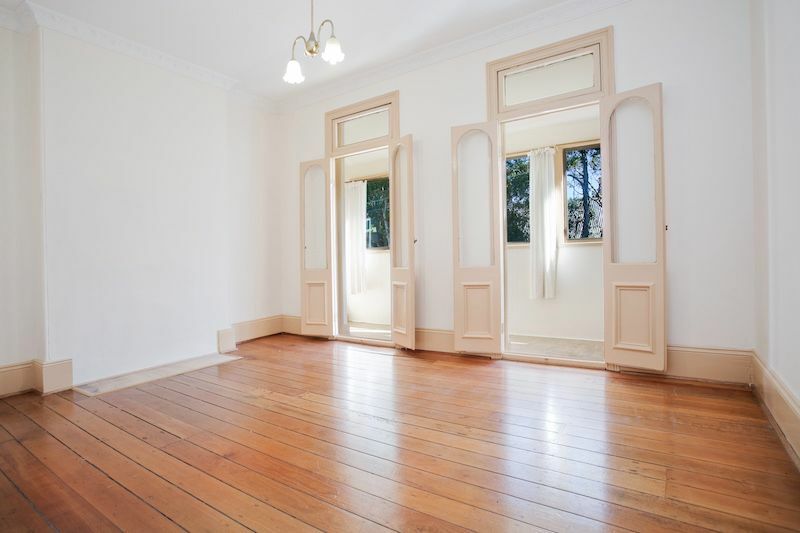 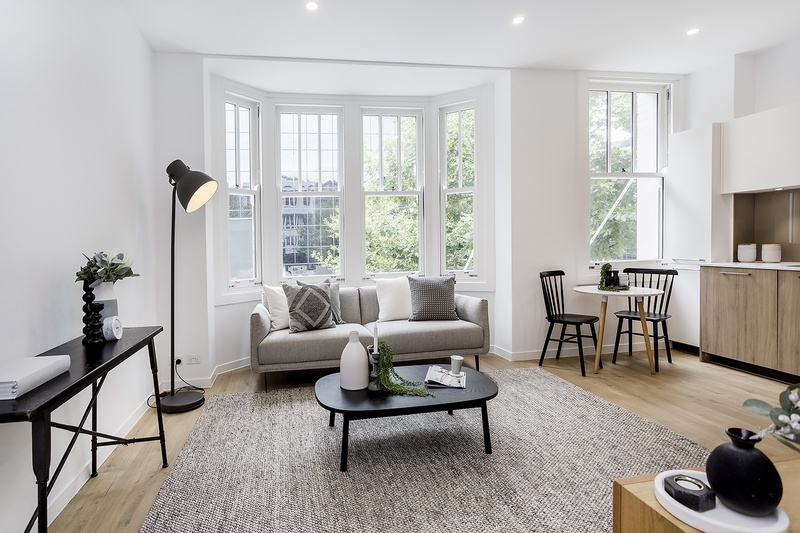 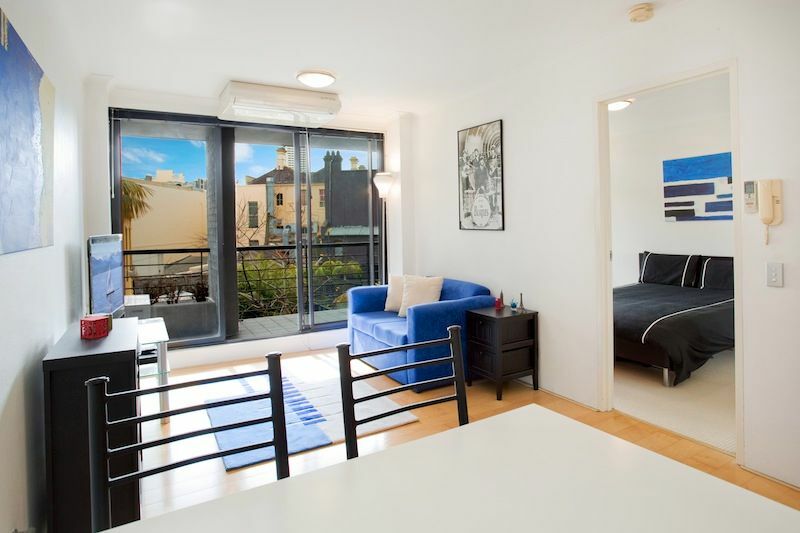 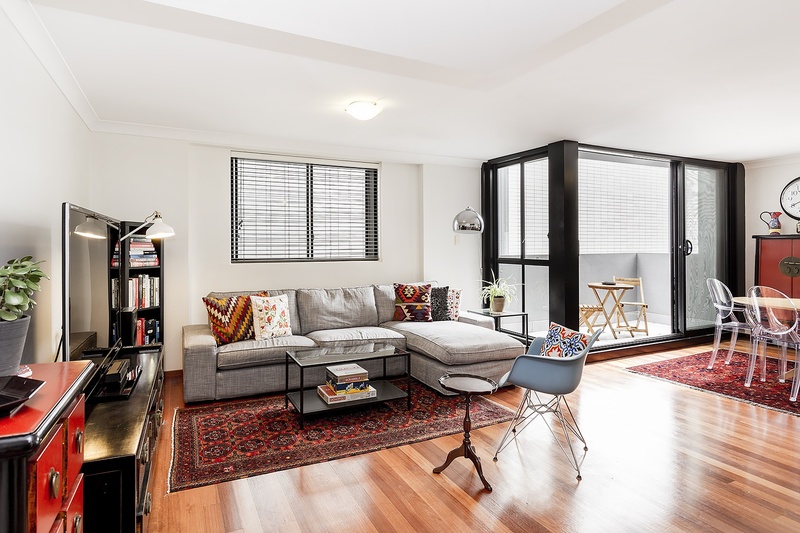 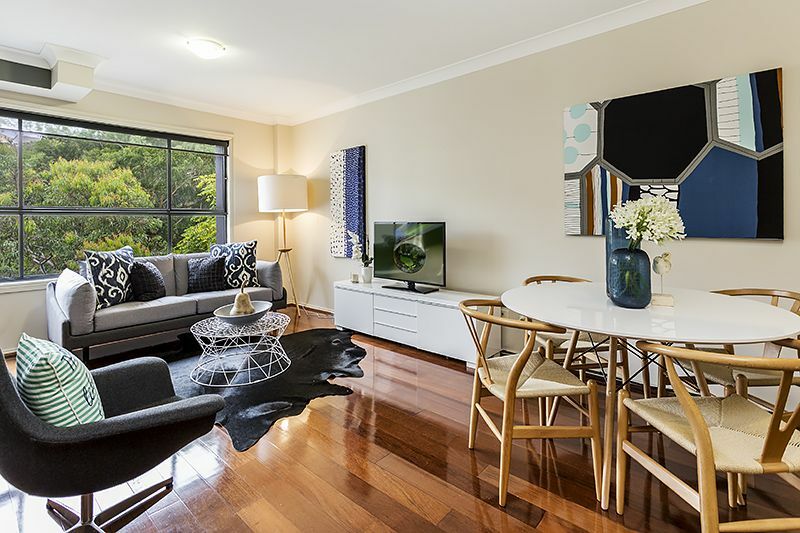 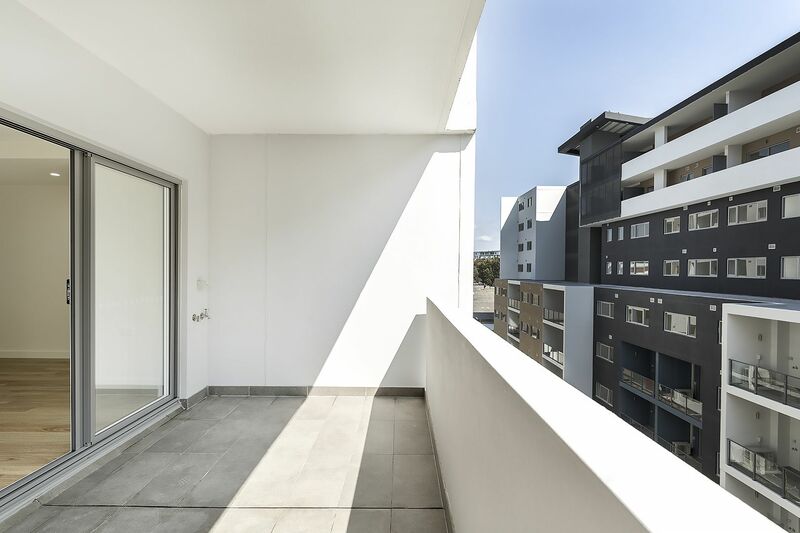 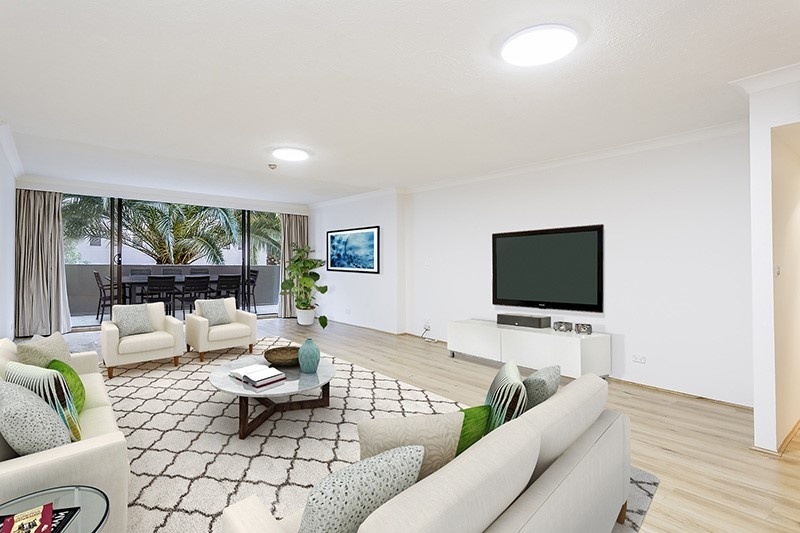 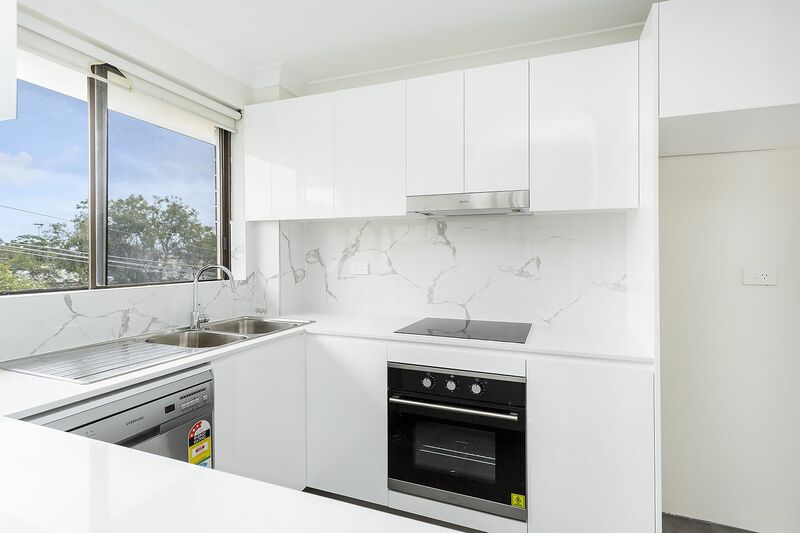 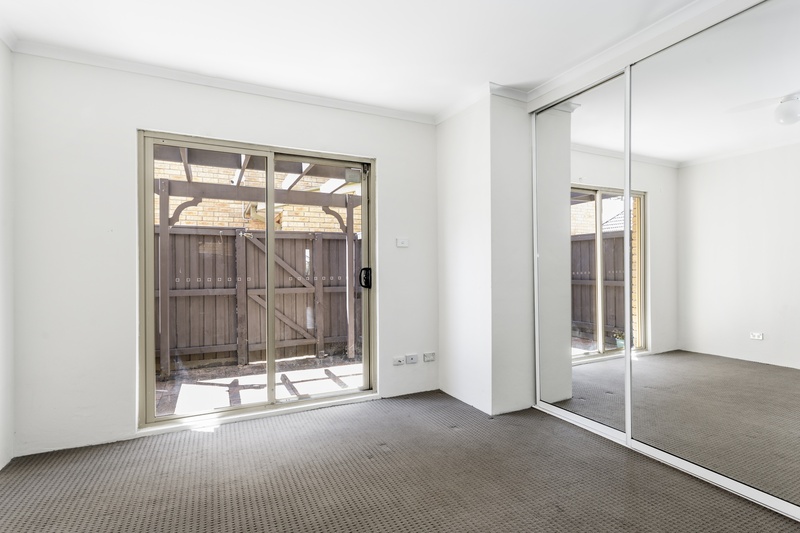 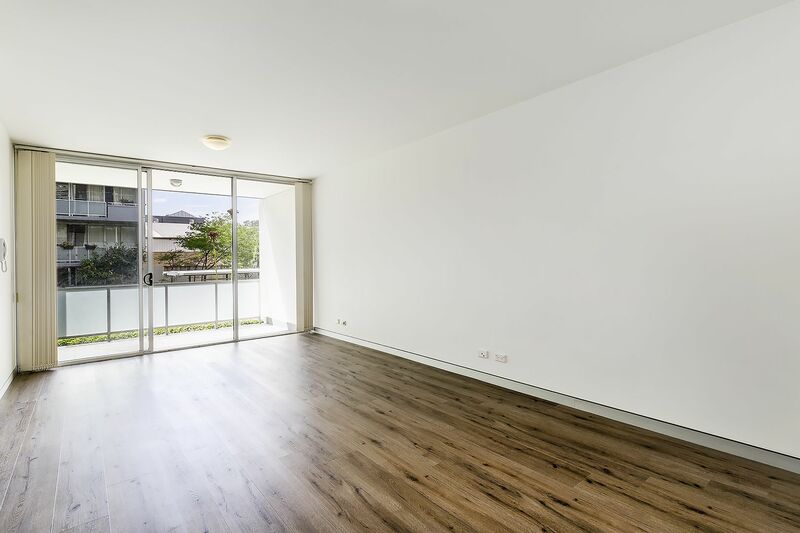 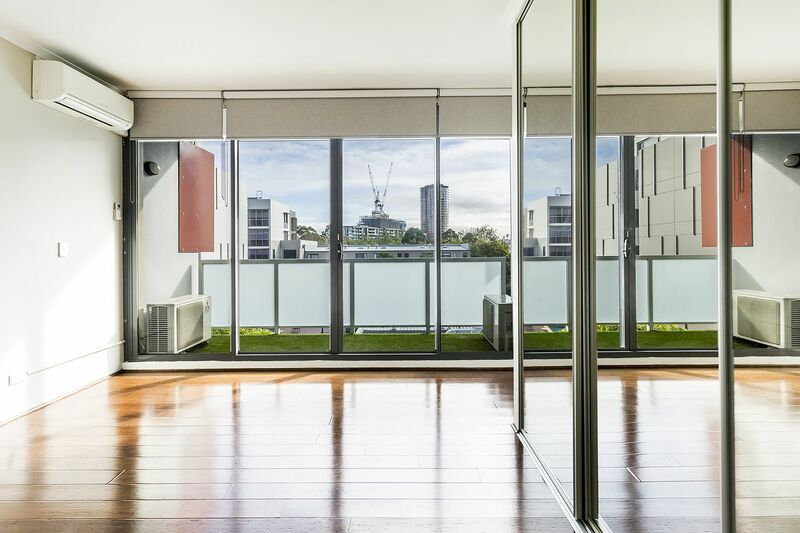 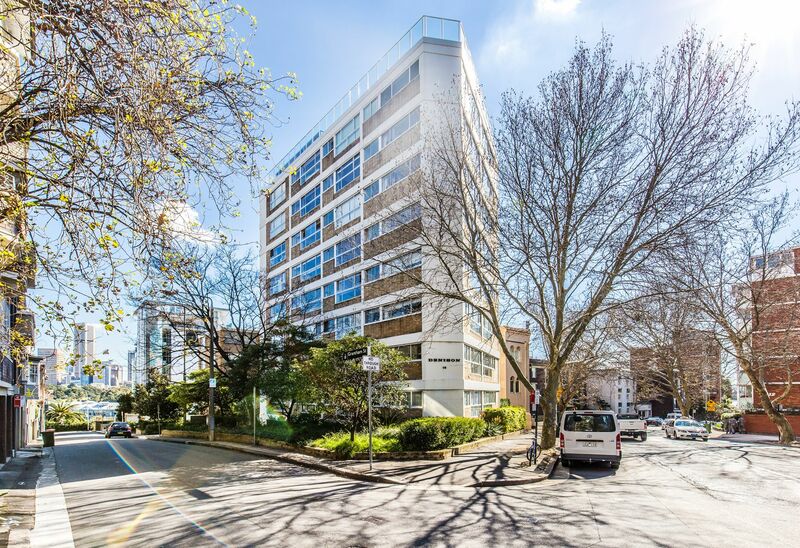 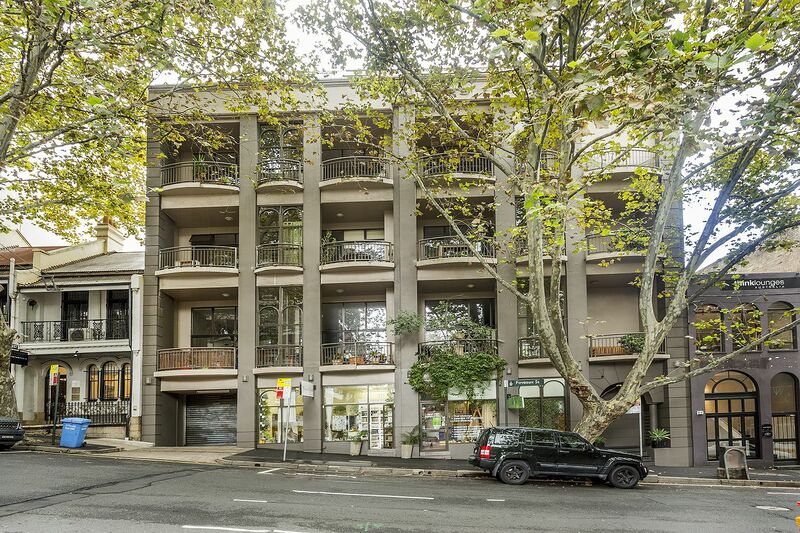 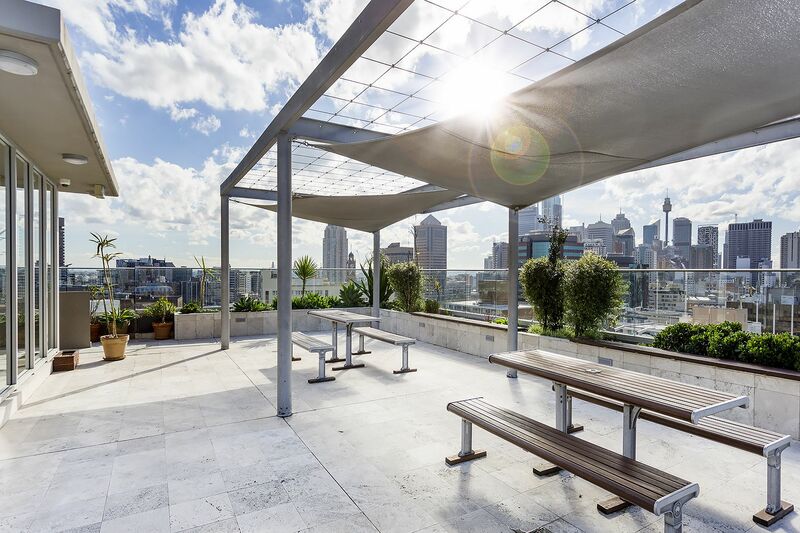 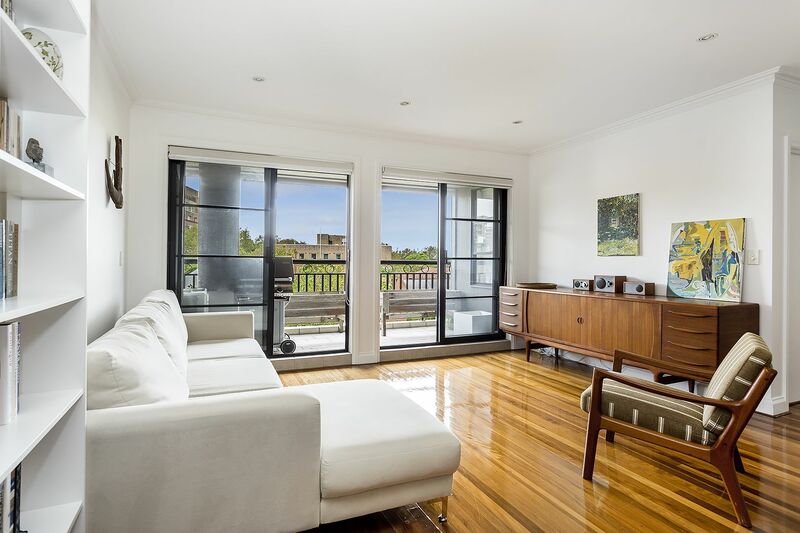 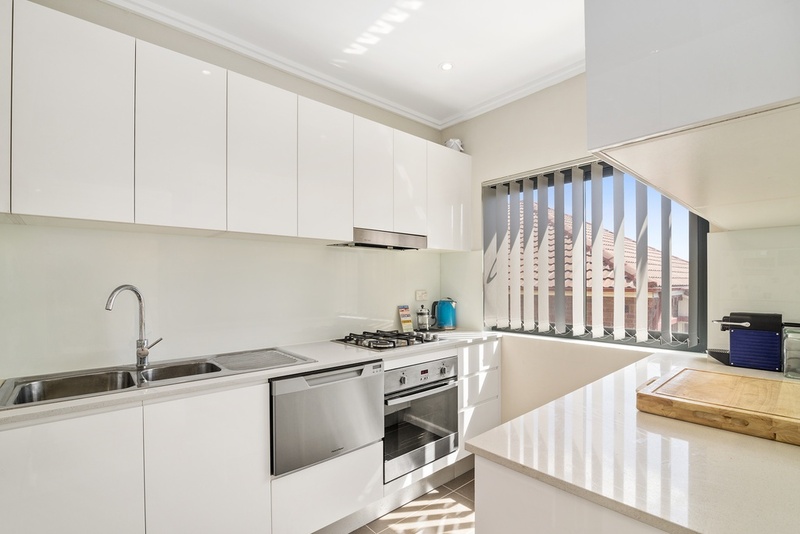 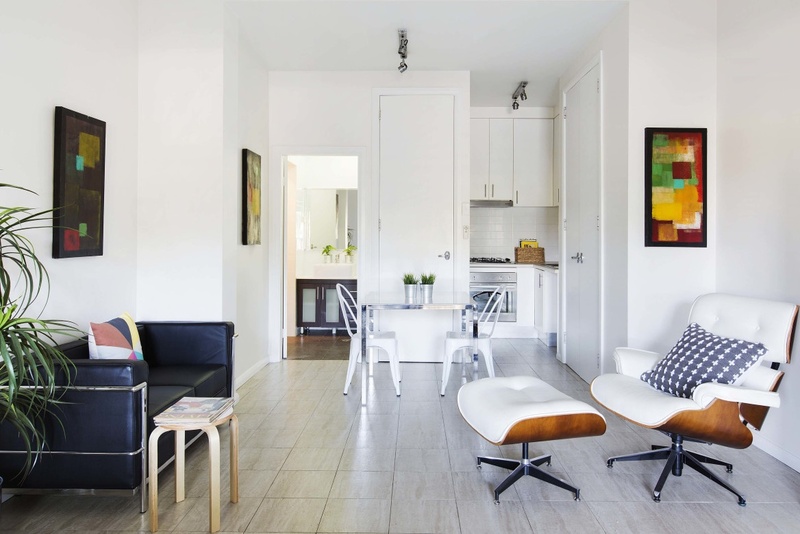 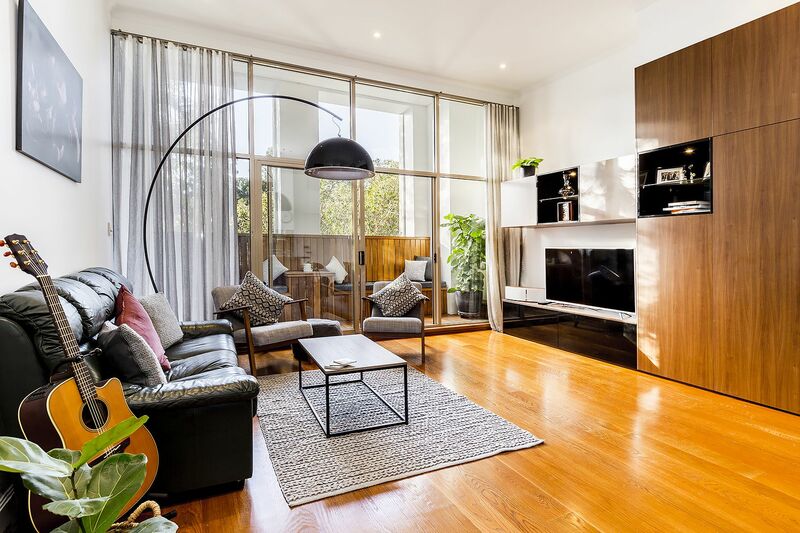 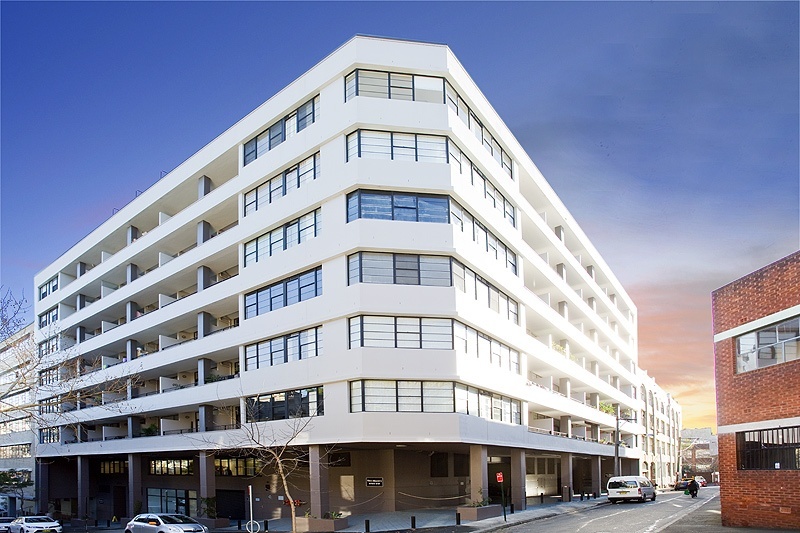 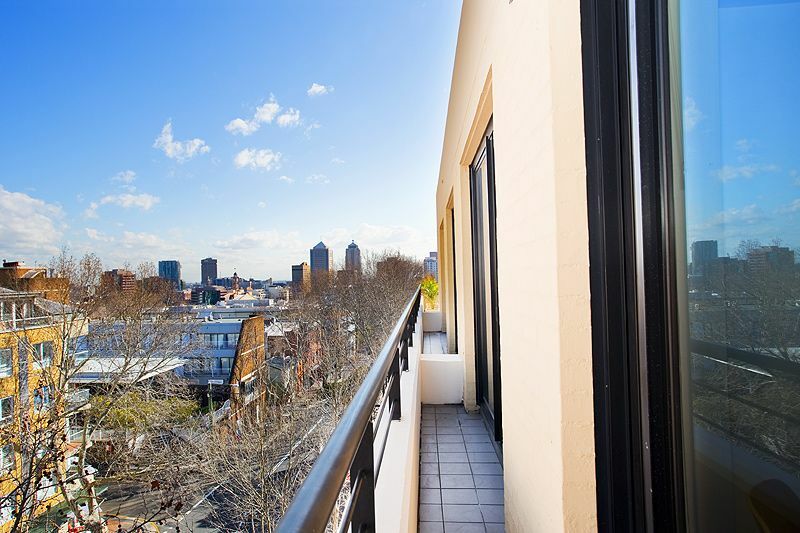 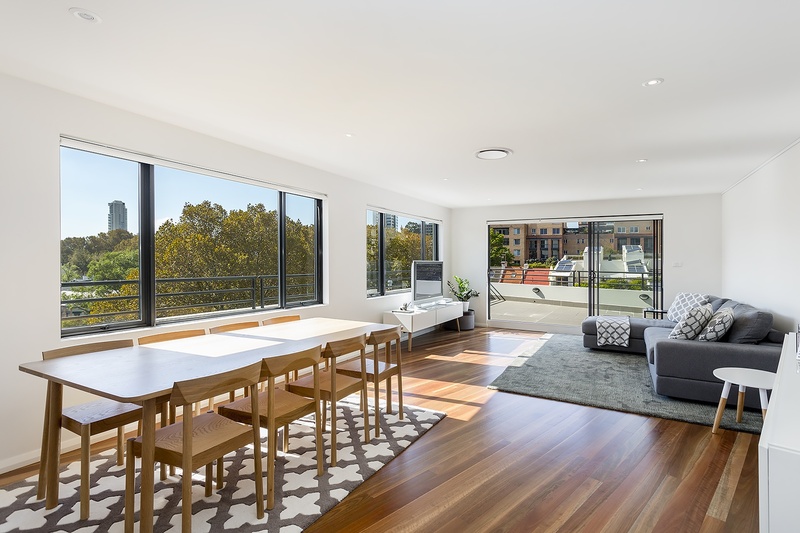 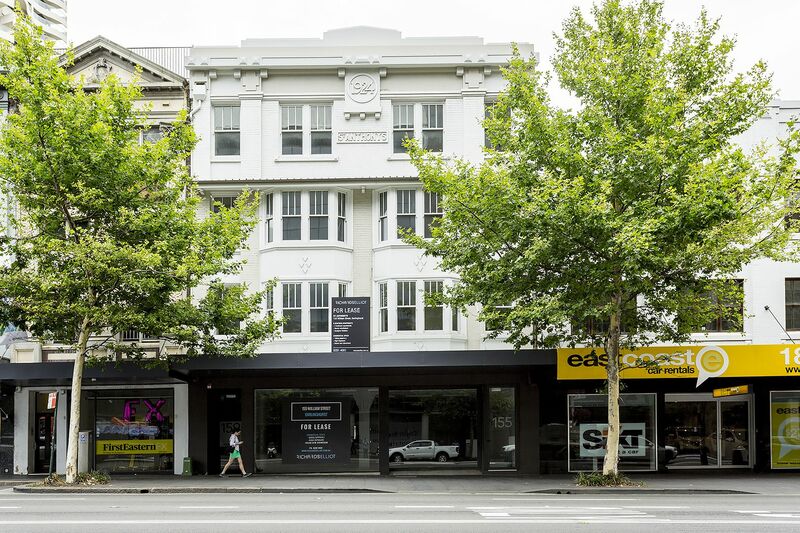 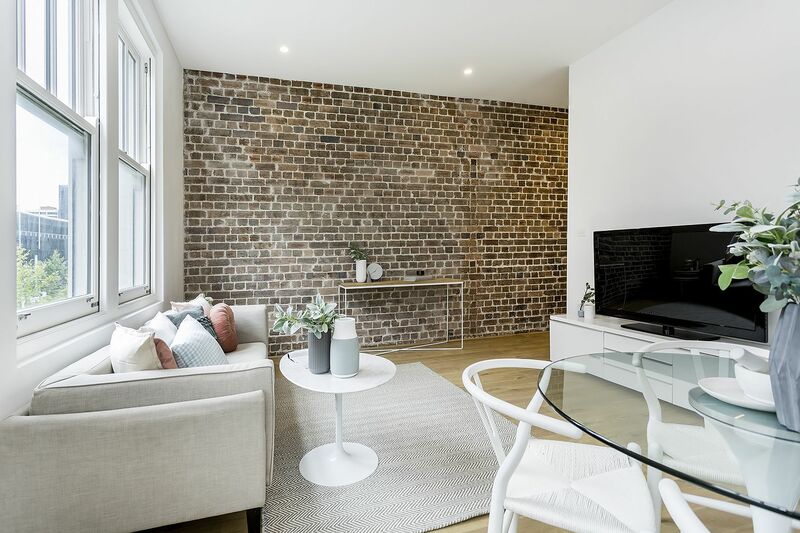 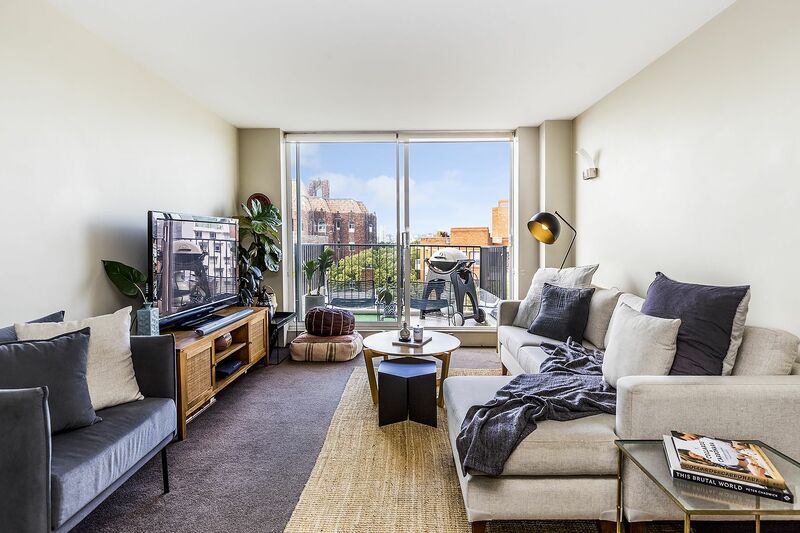 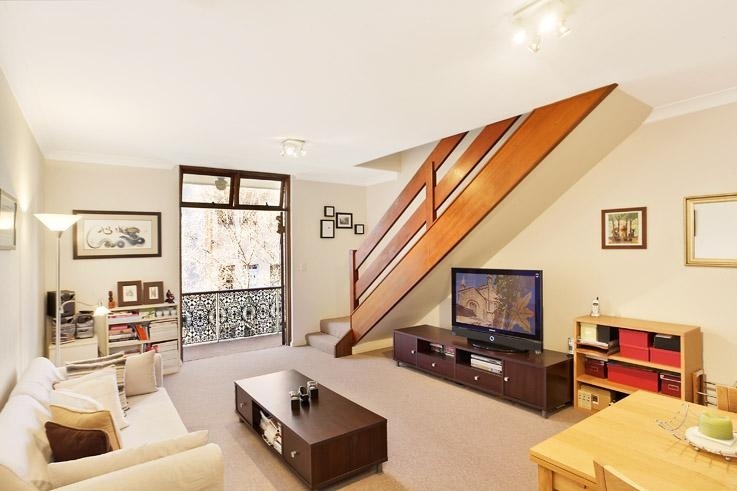 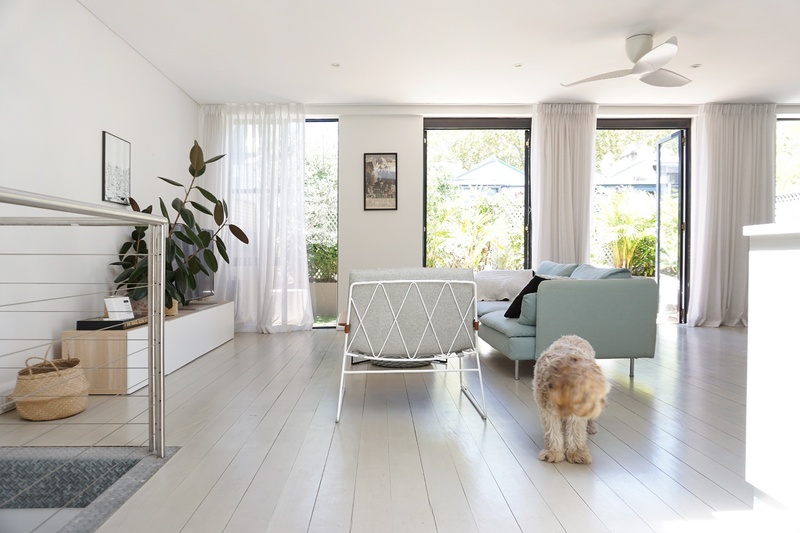 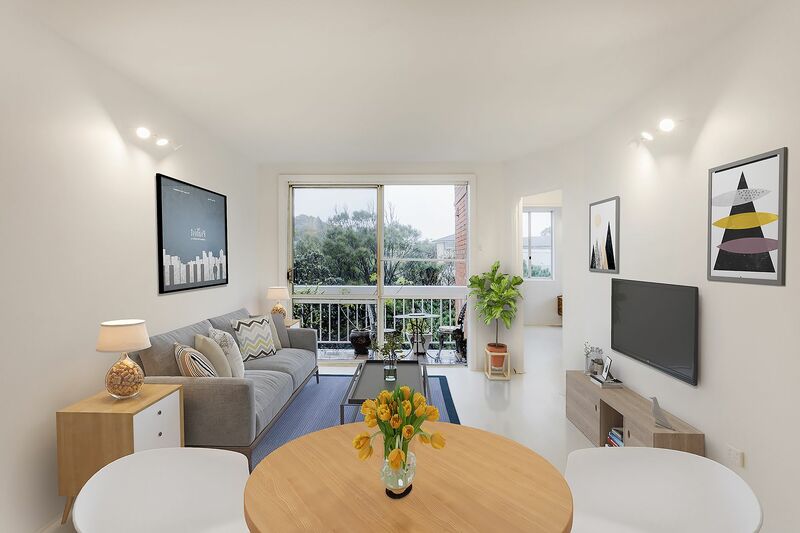 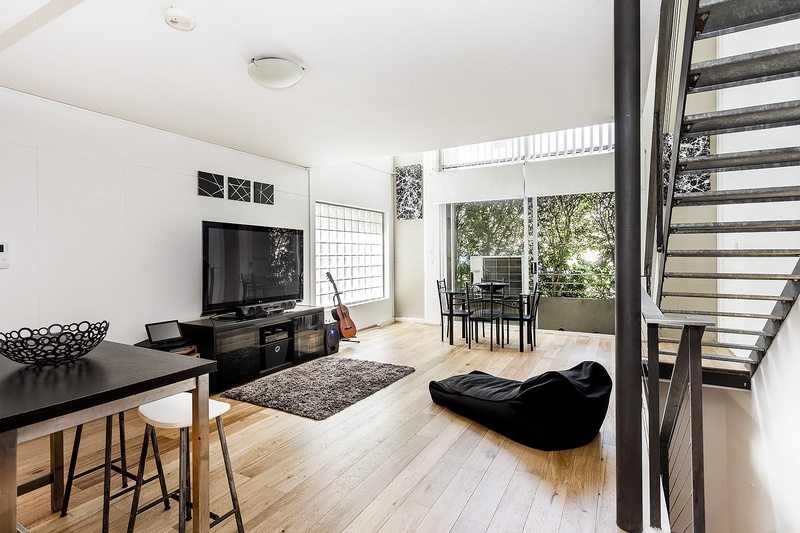 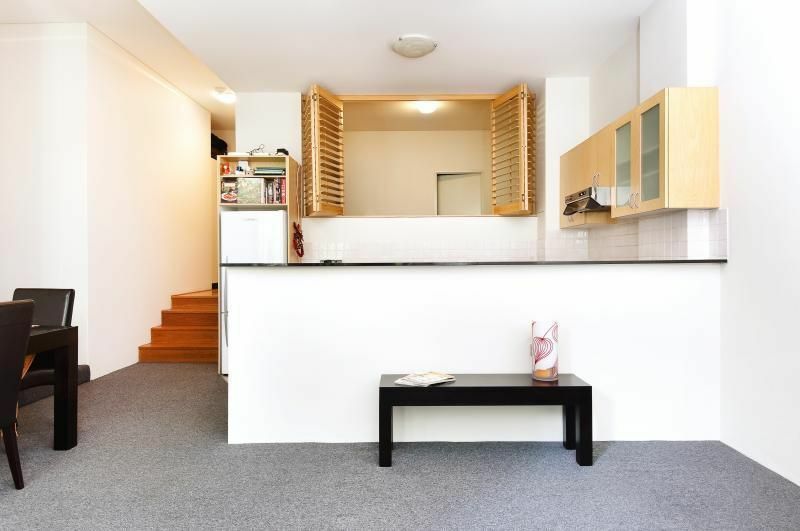 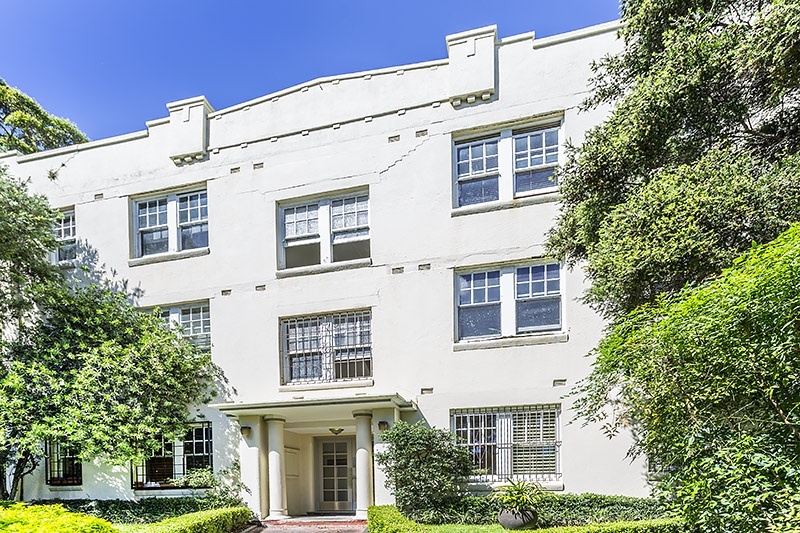 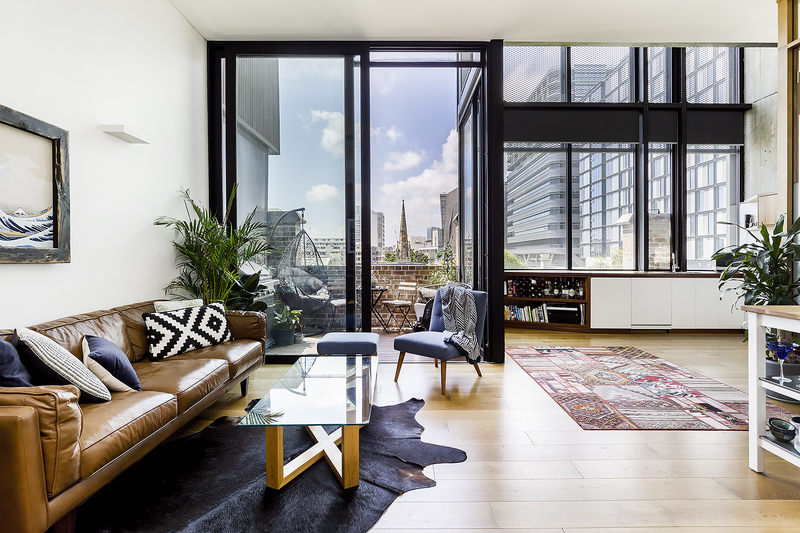 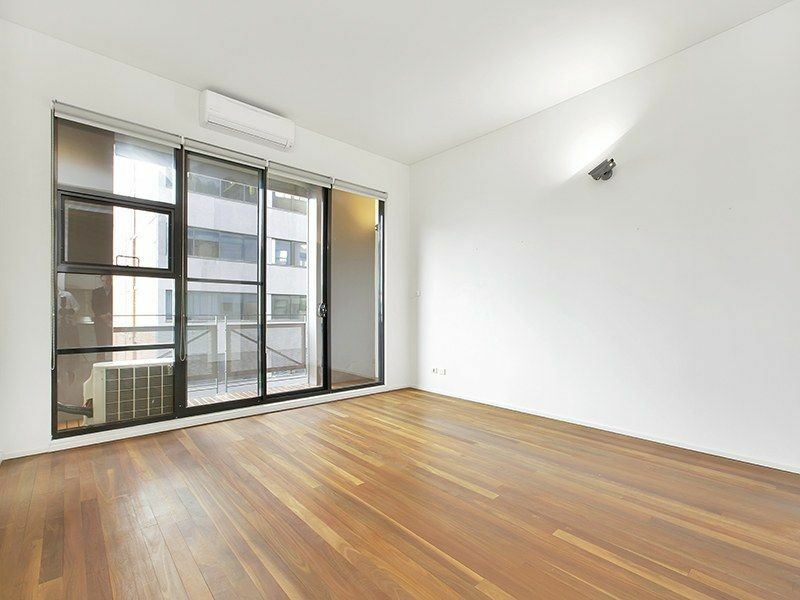 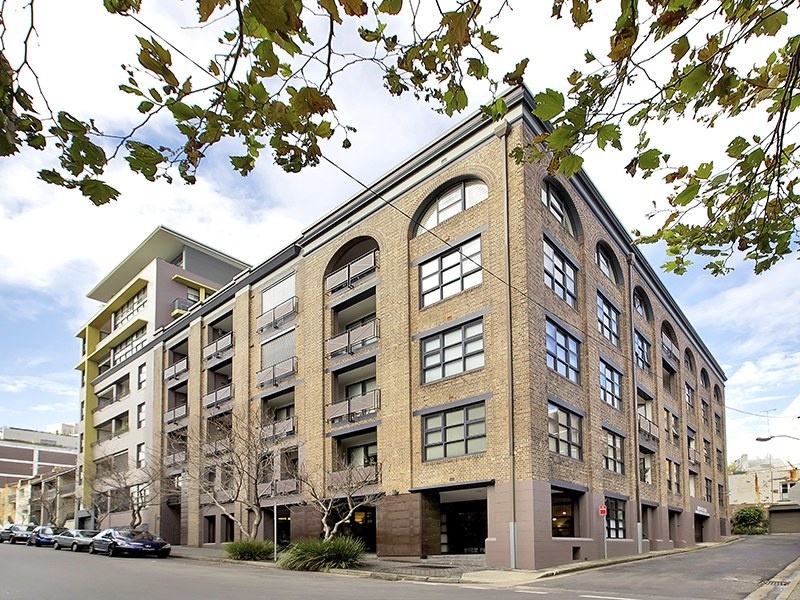 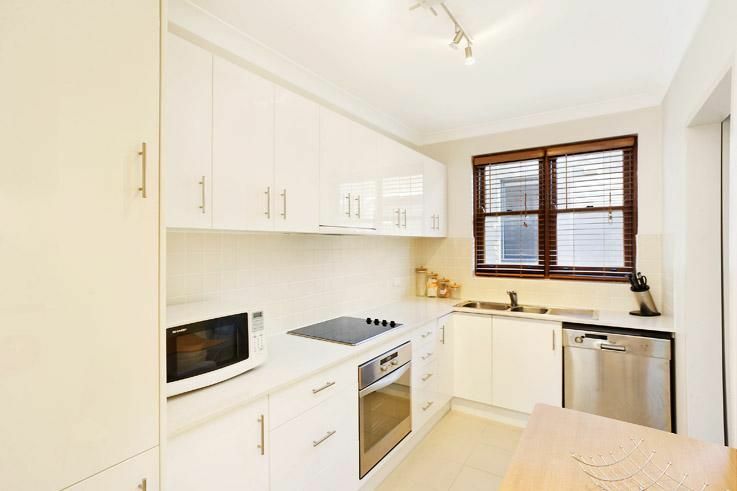 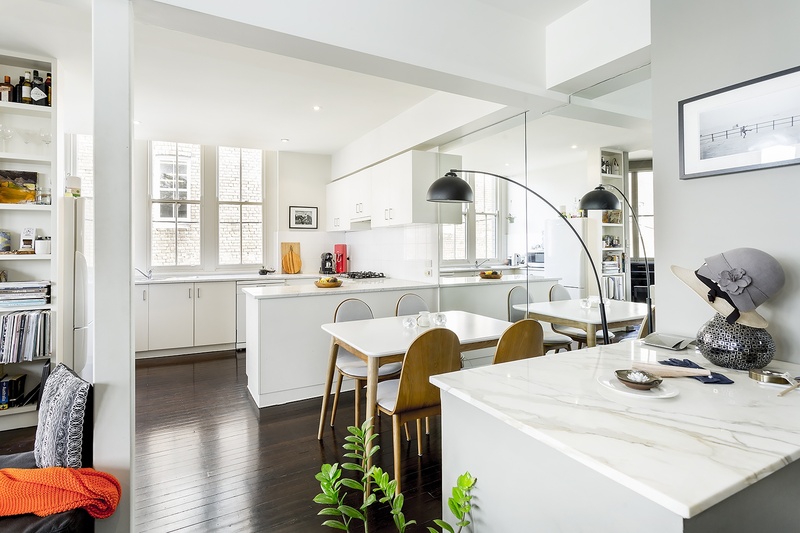 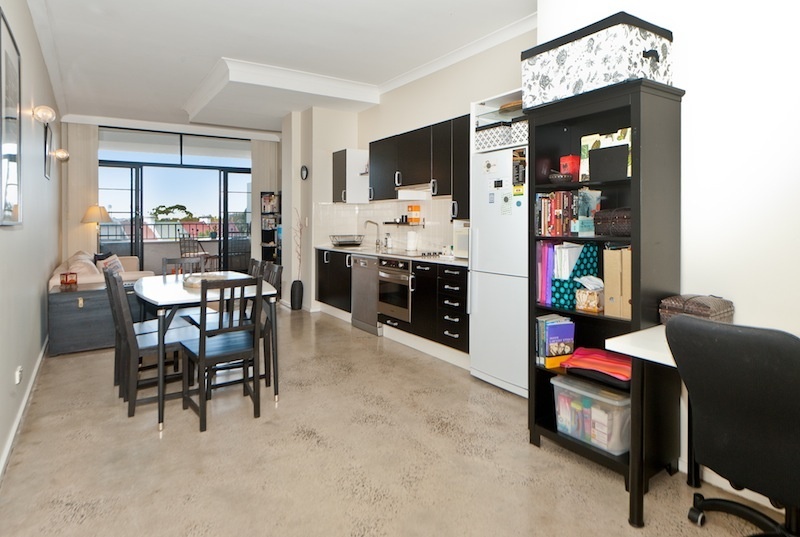 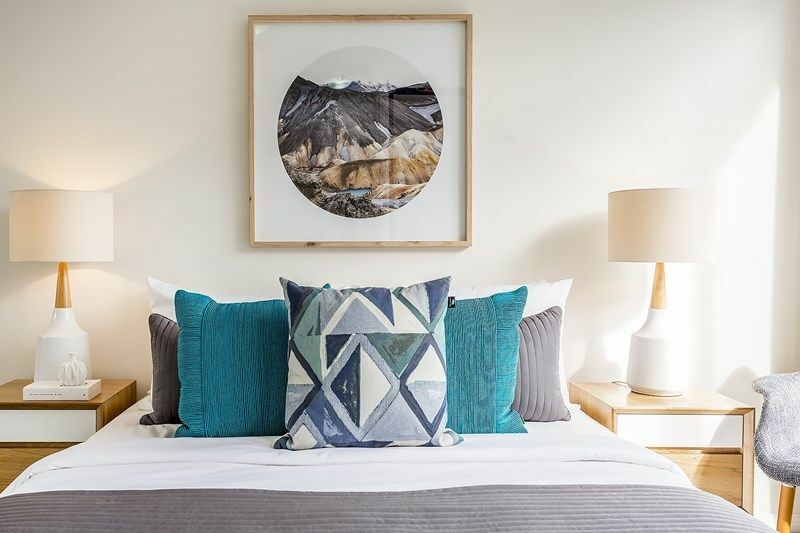 Situated within the Elizabeth Bay loop this sophisticated furnished apartment offers a wonderfully convenient lifestyle opportunity. 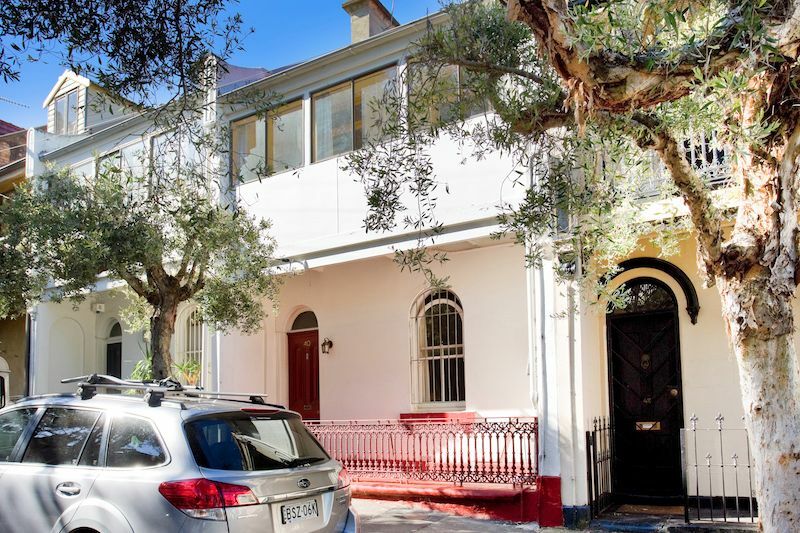 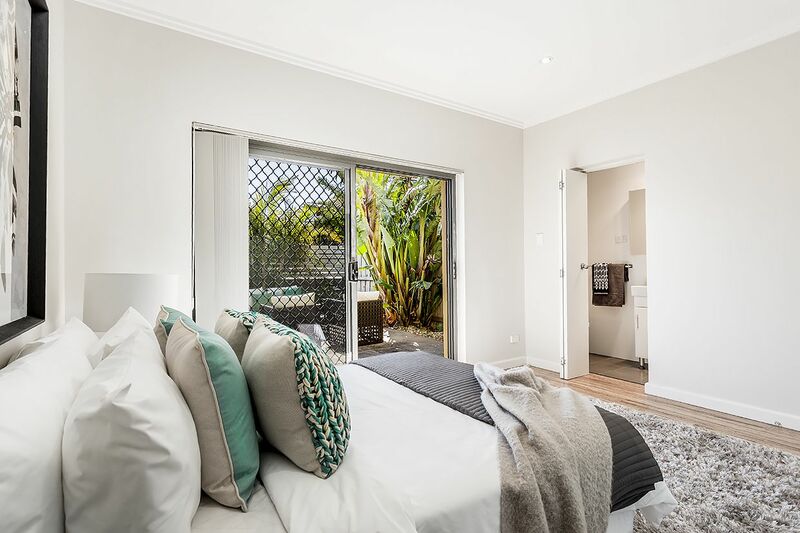 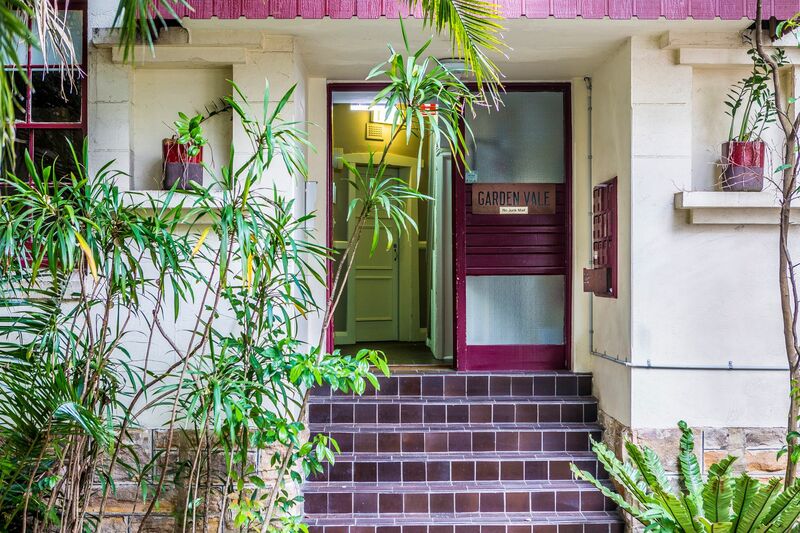 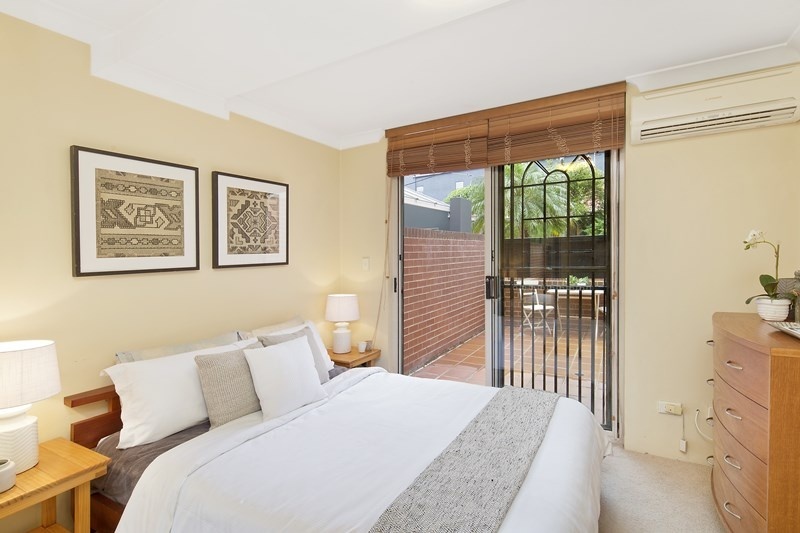 Positioned at the front of the well regarded Brentwood Gardens, this freshly updated studio has a stunning outlook to the neighbouring Italianate Villa, bordered by lush palm trees. 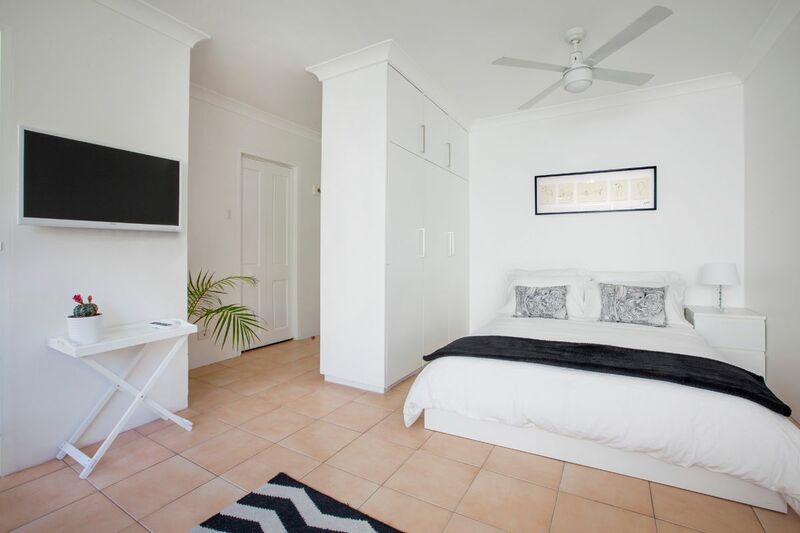 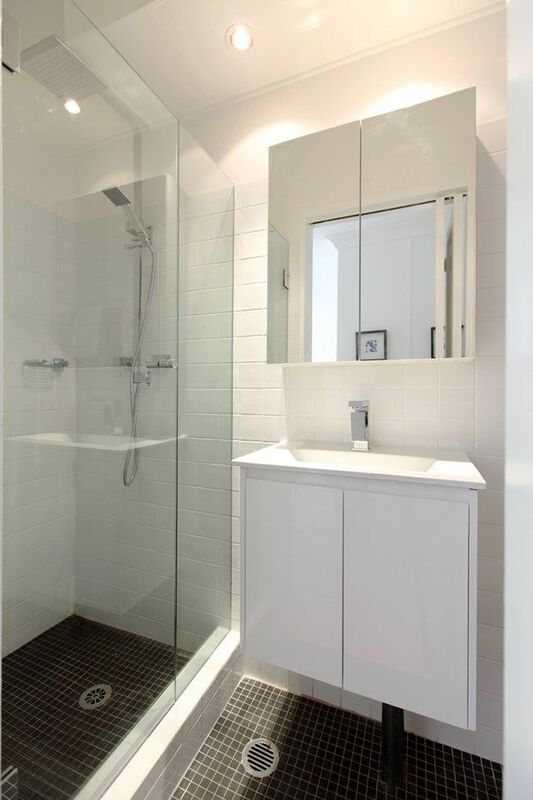 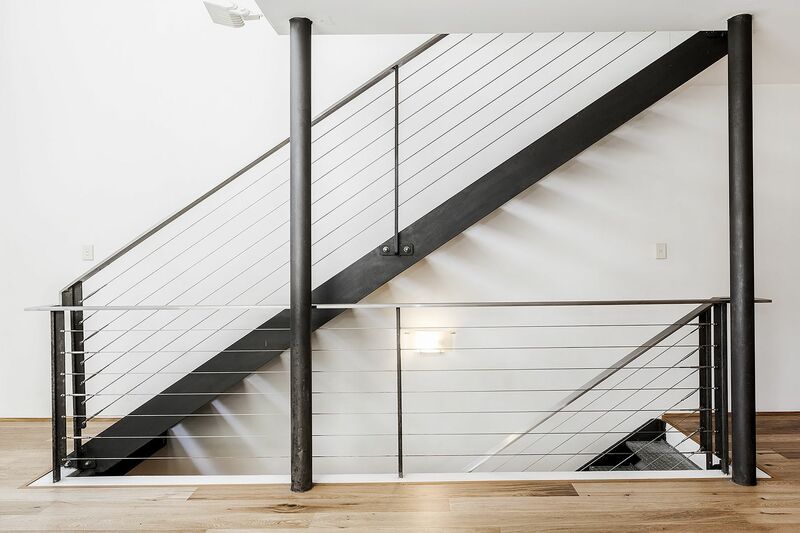 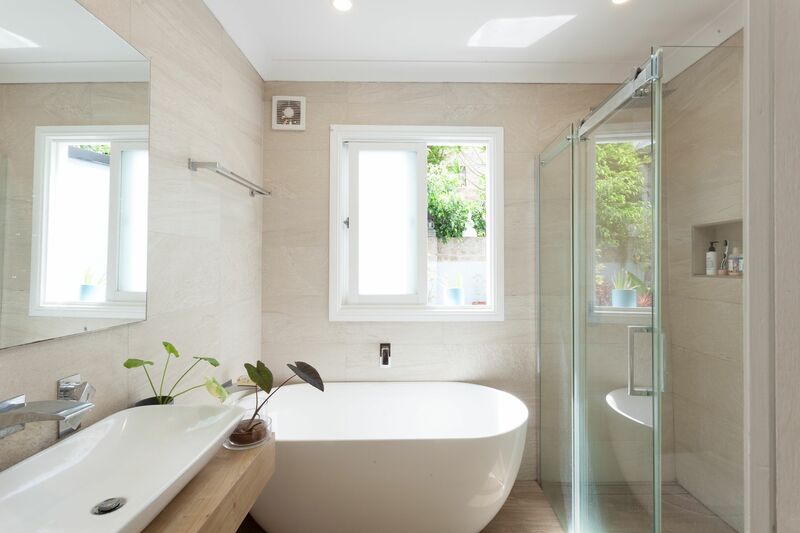 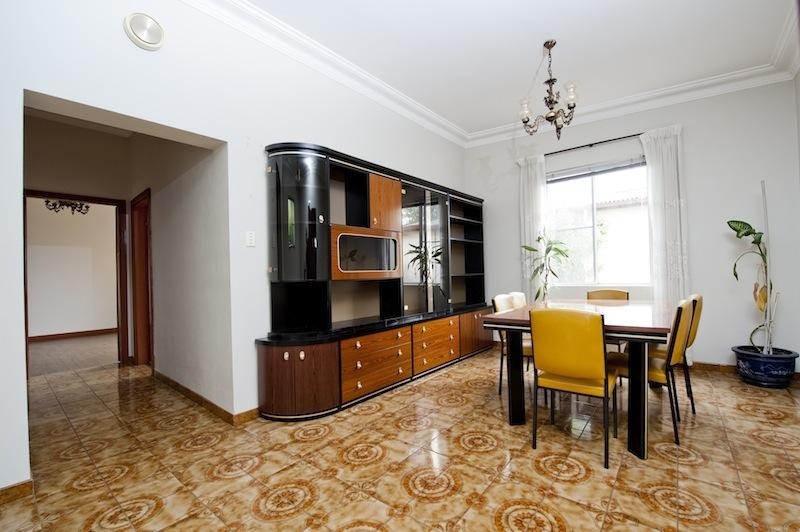 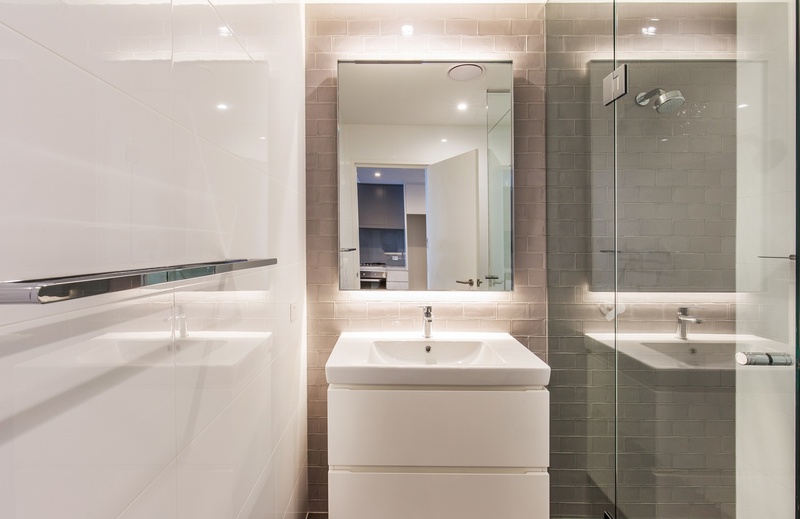 The property includes washing machine, excellent storage, low maintenance, contemporary tiled flooring and an appealing black and white themed bathroom. 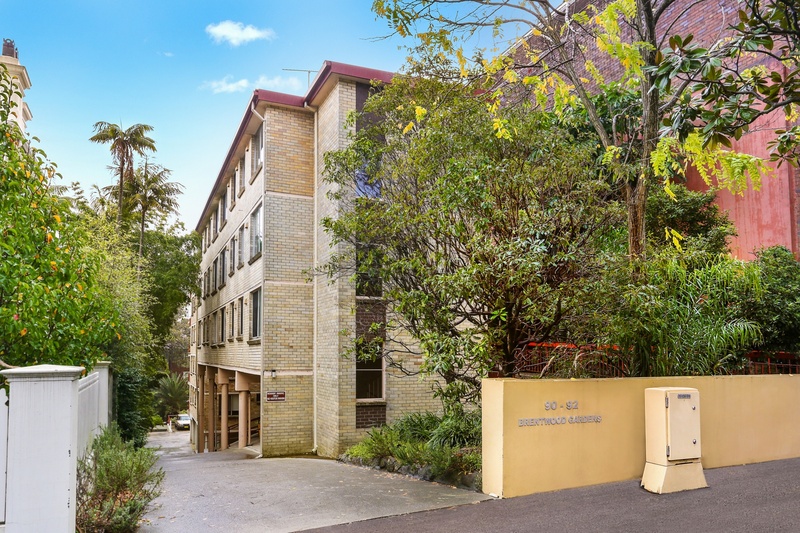 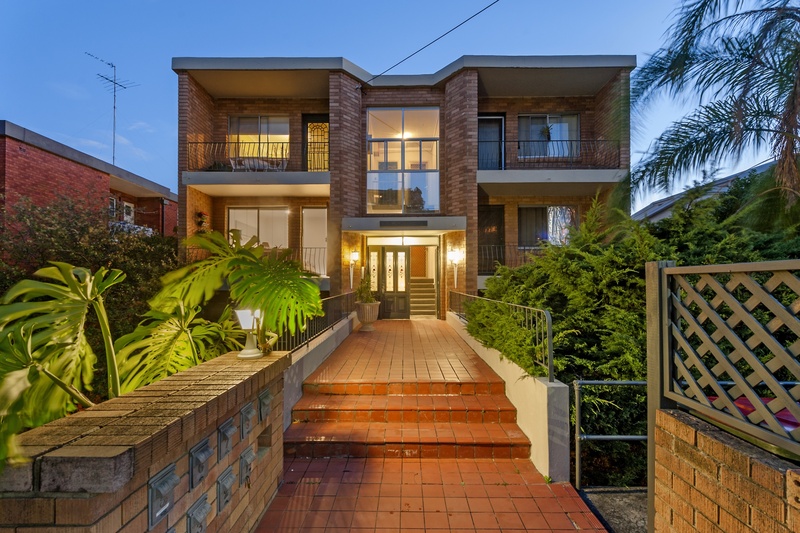 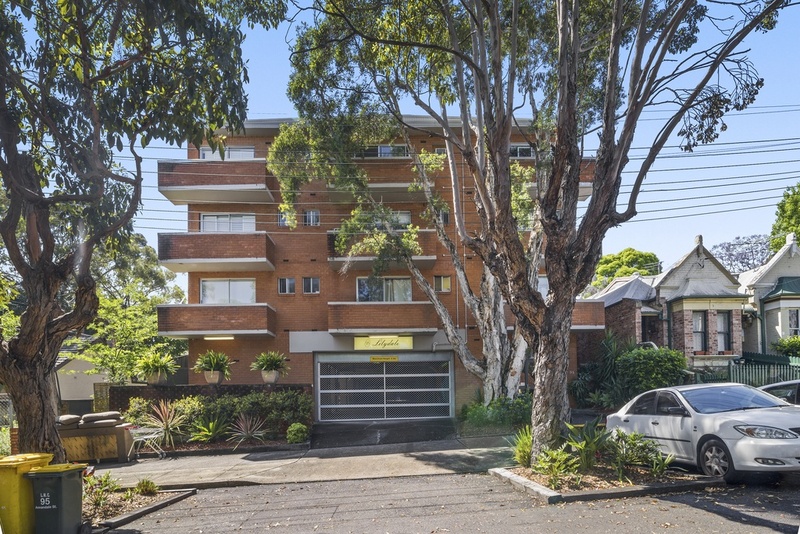 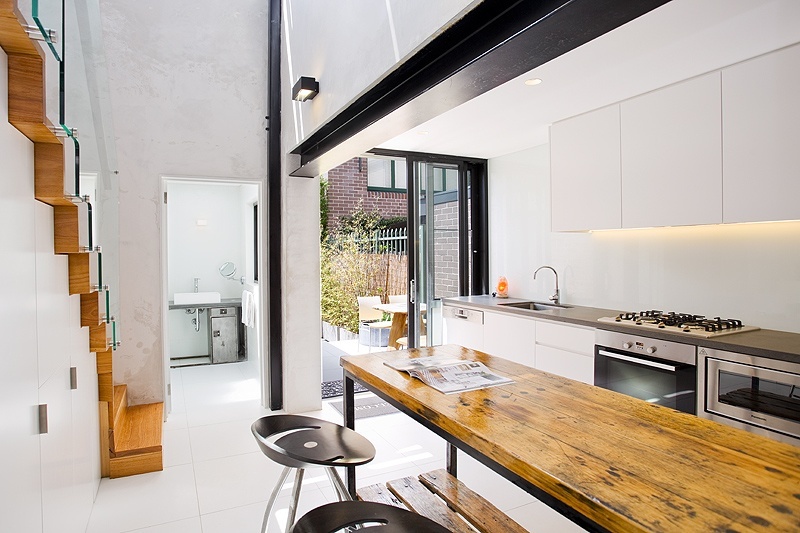 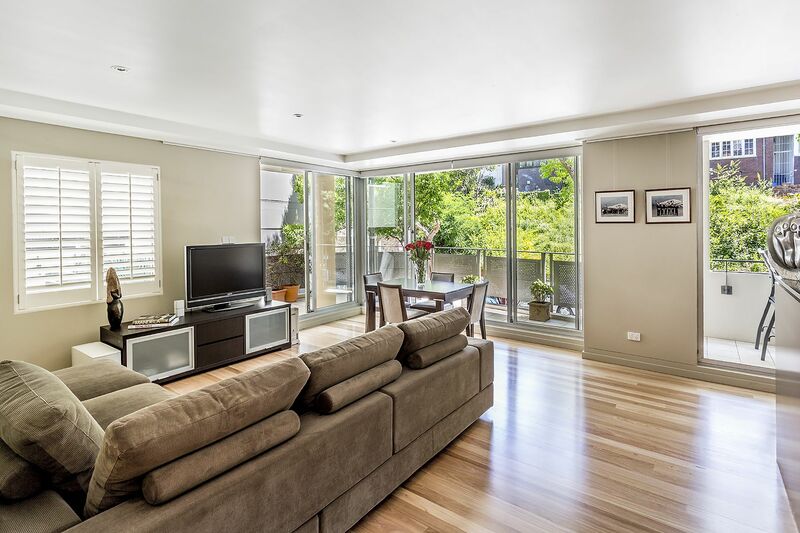 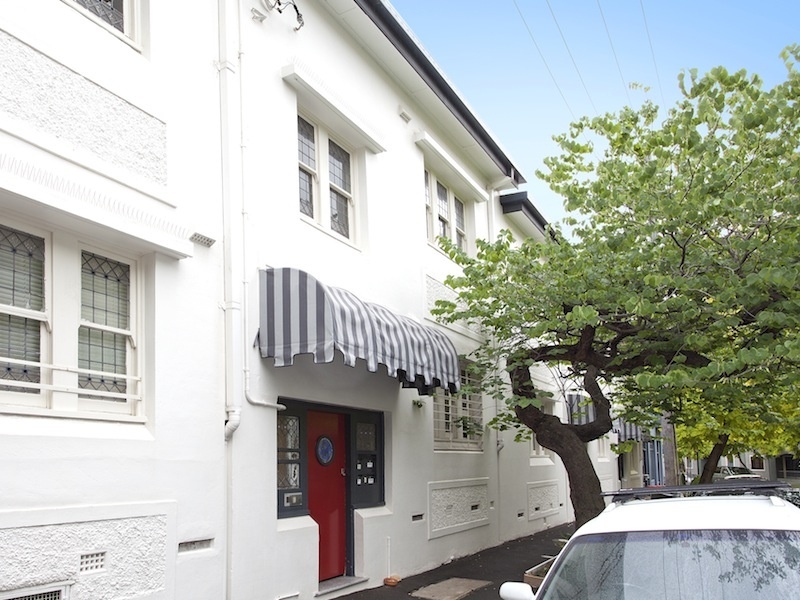 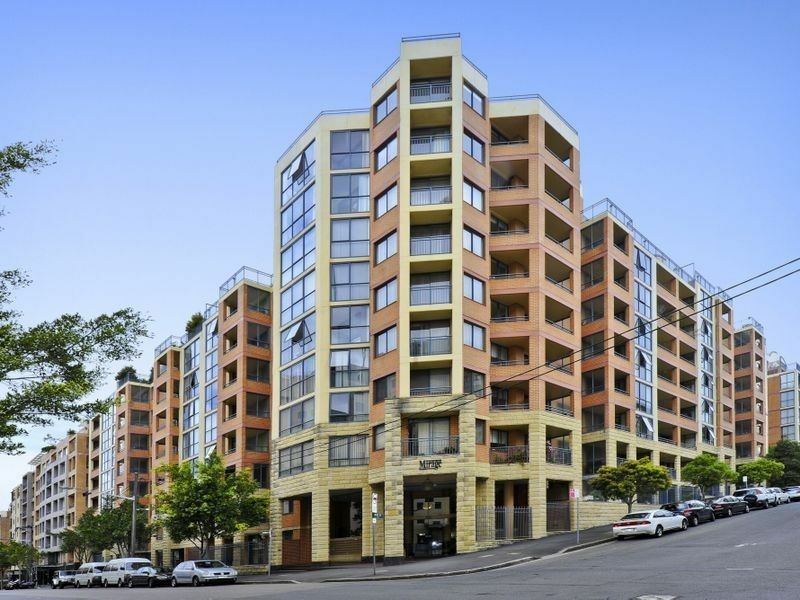 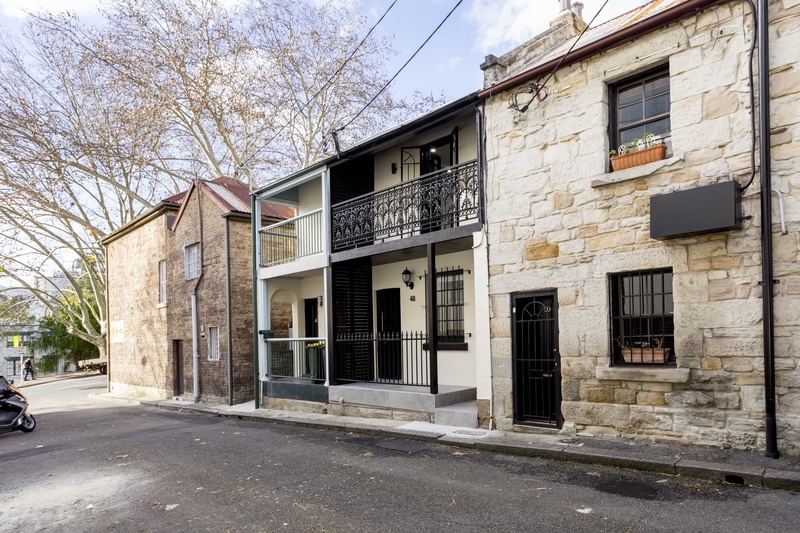 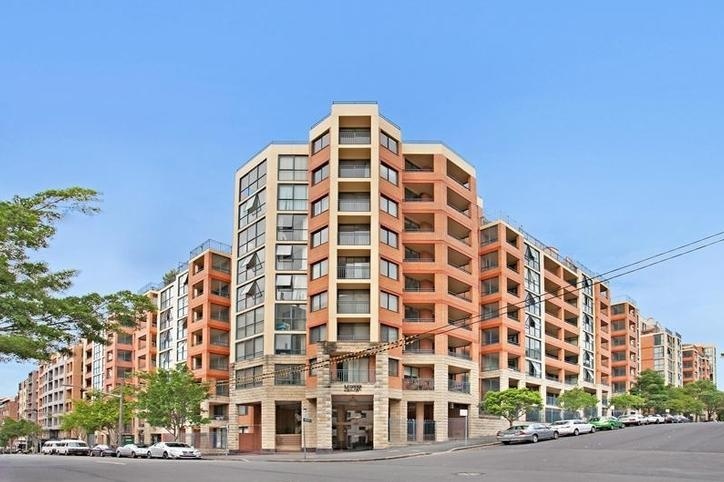 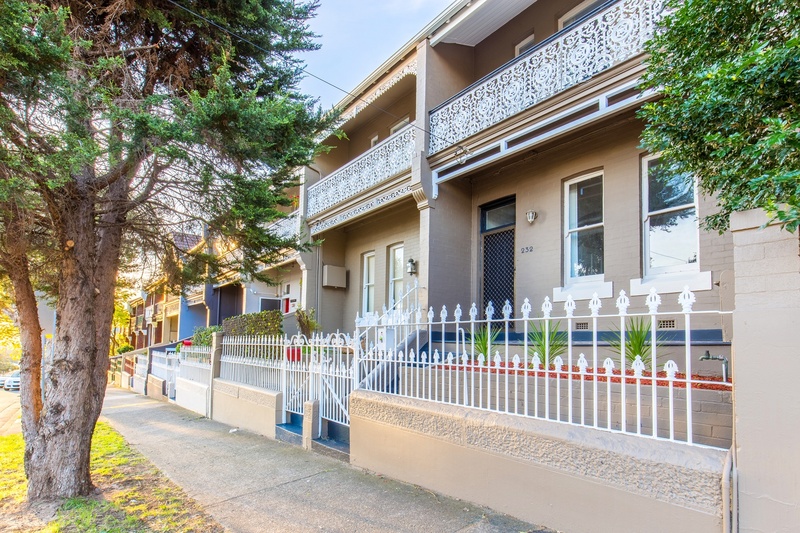 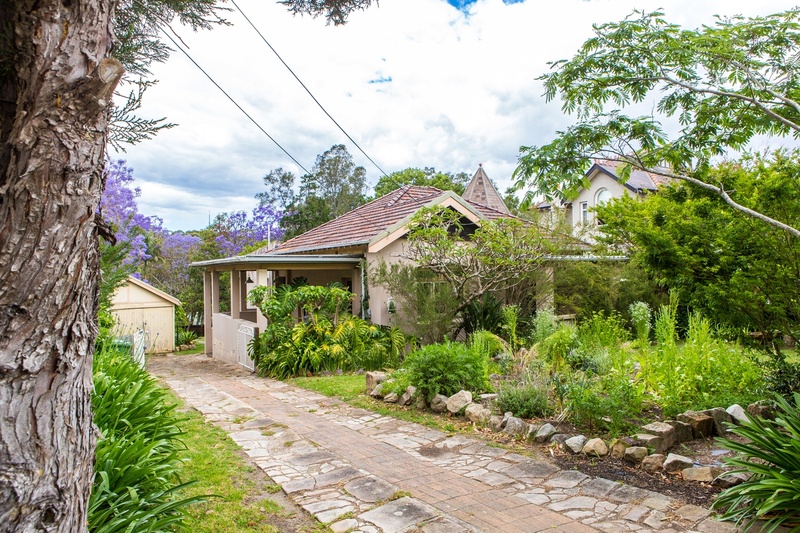 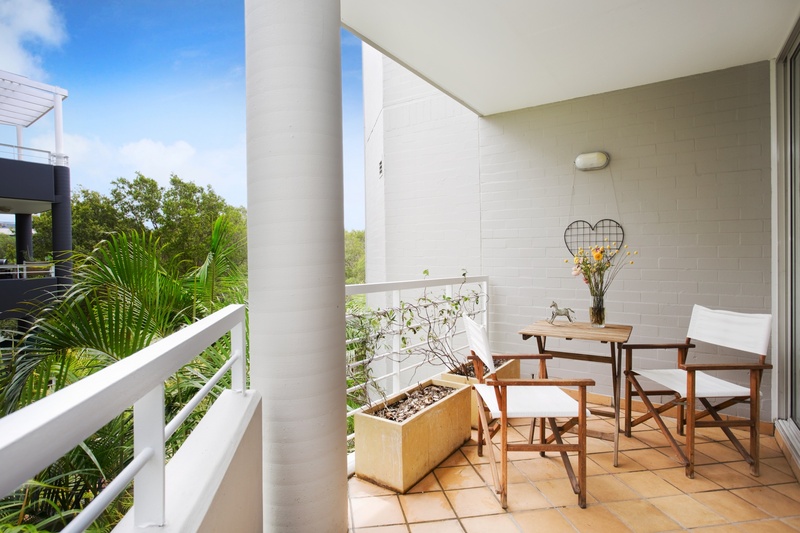 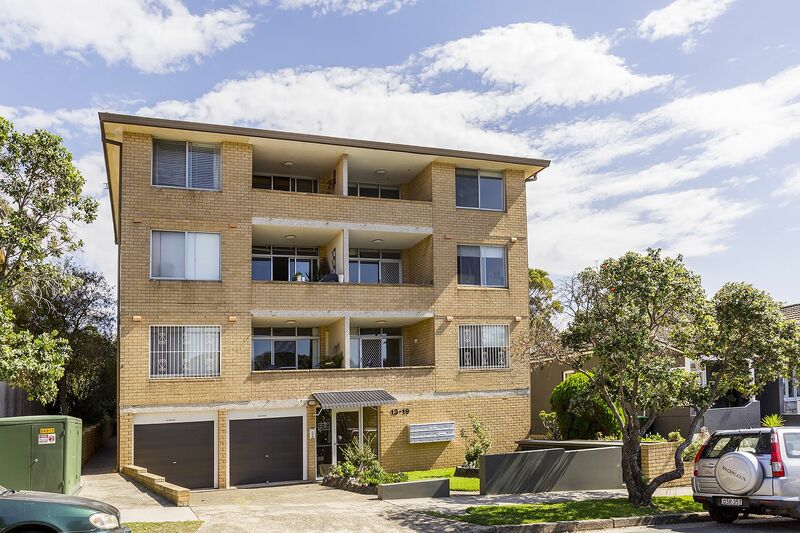 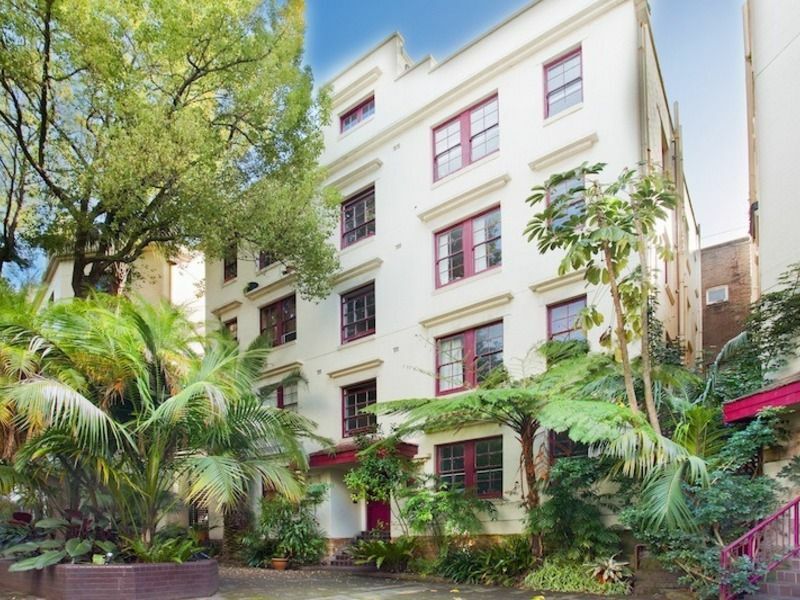 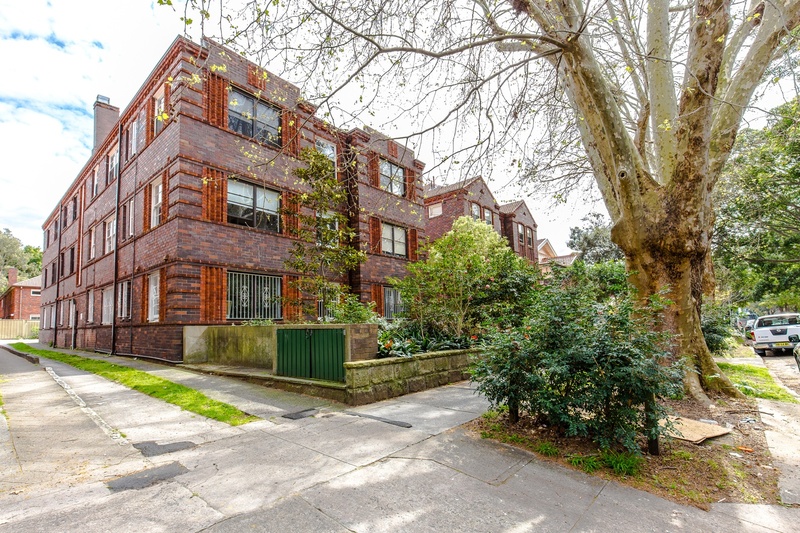 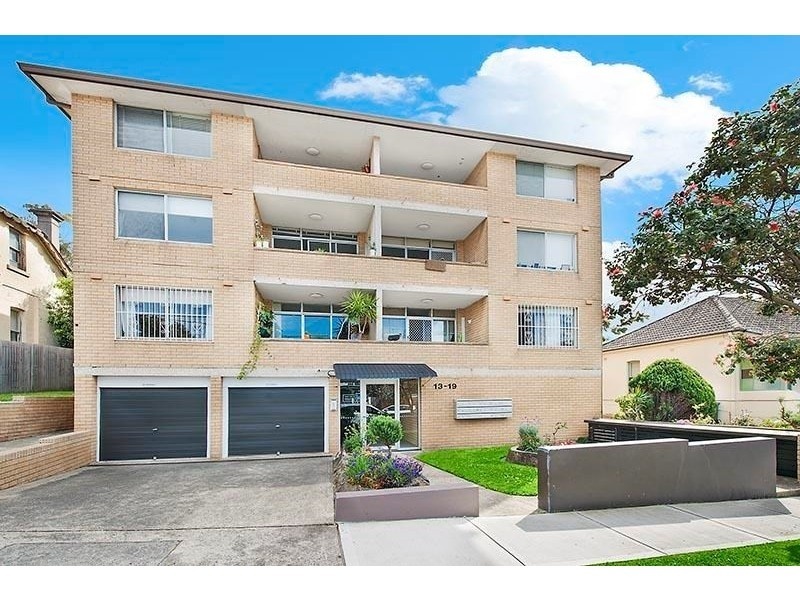 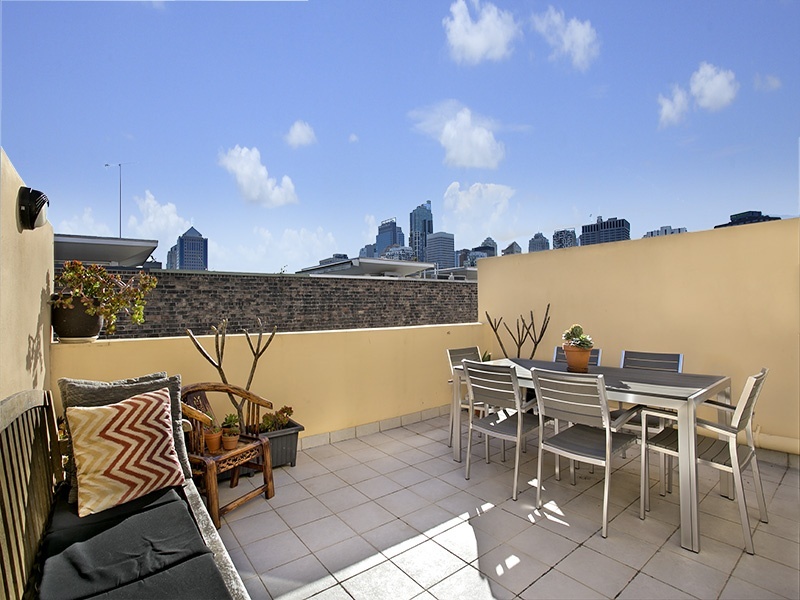 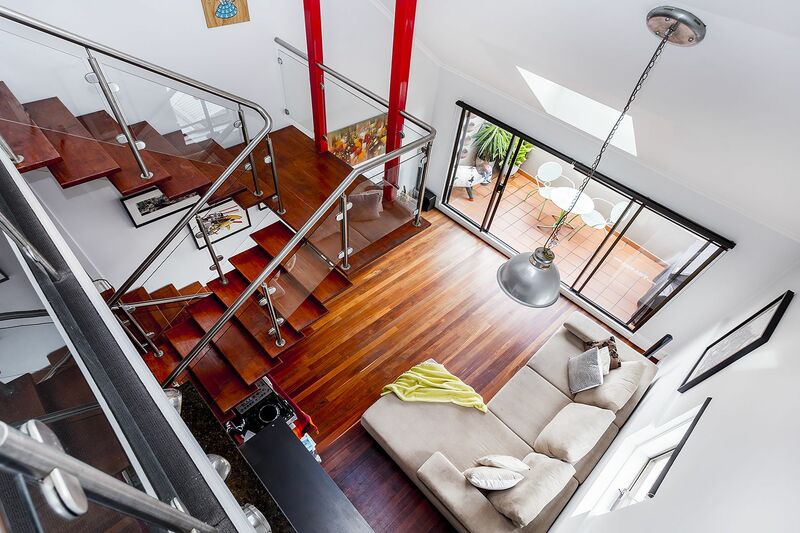 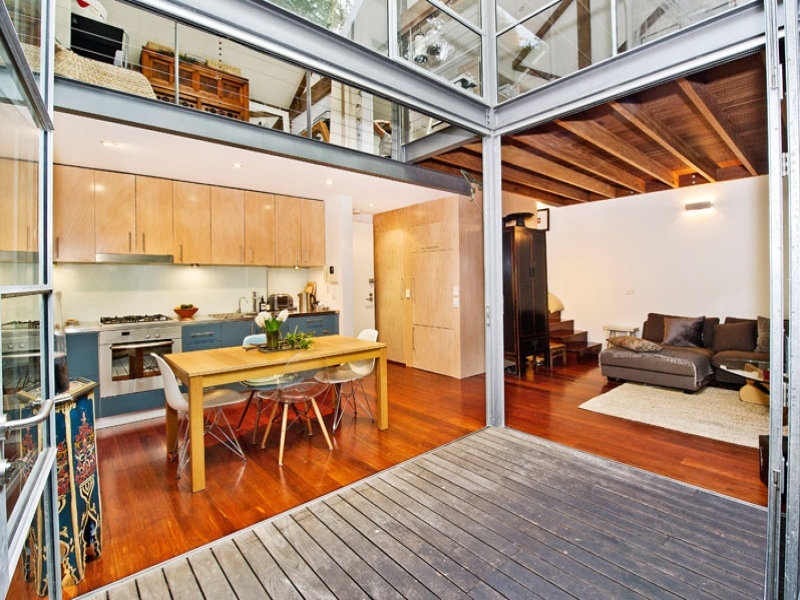 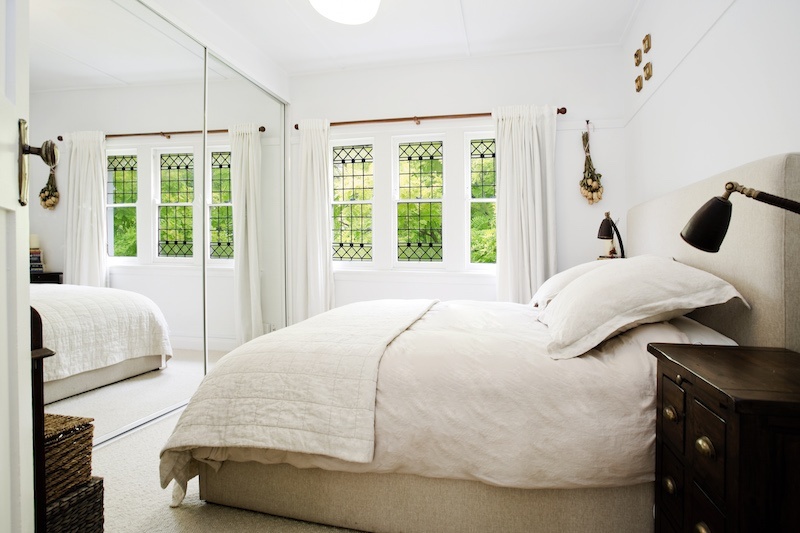 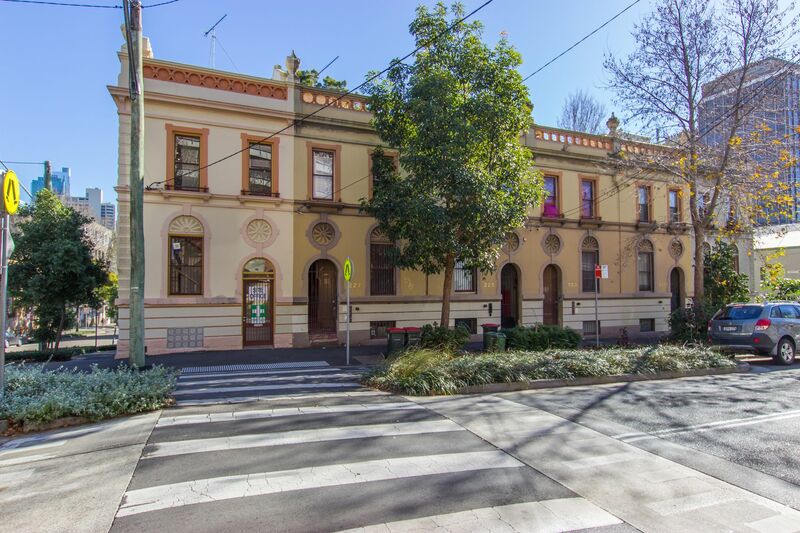 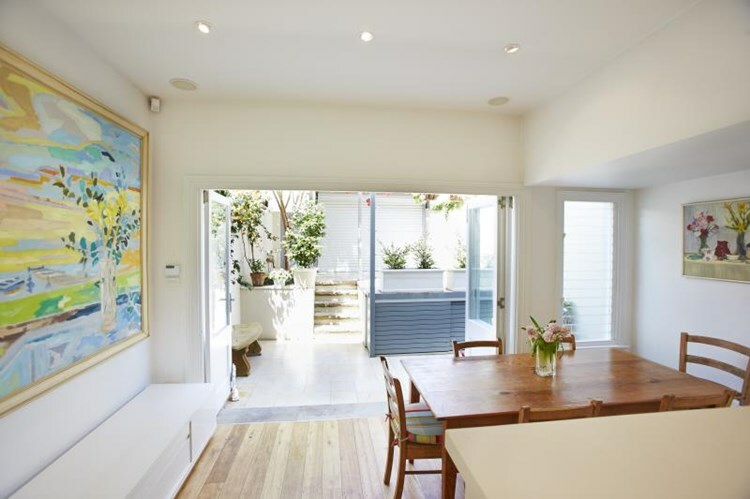 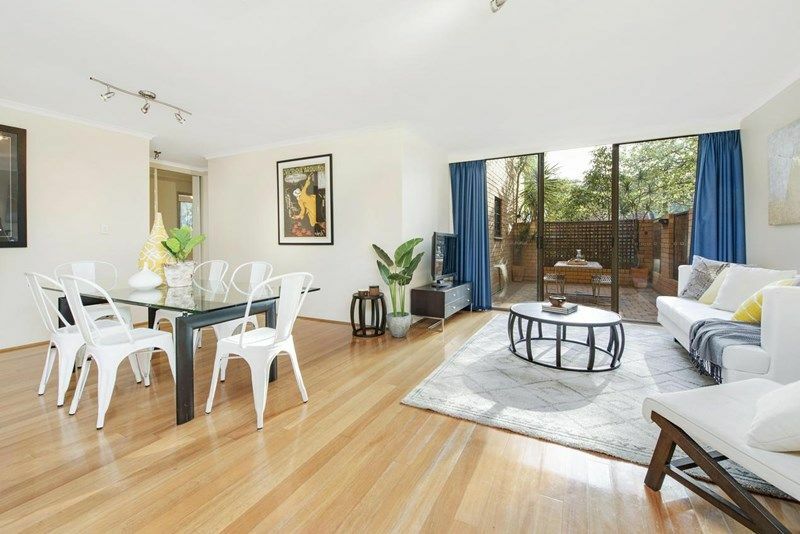 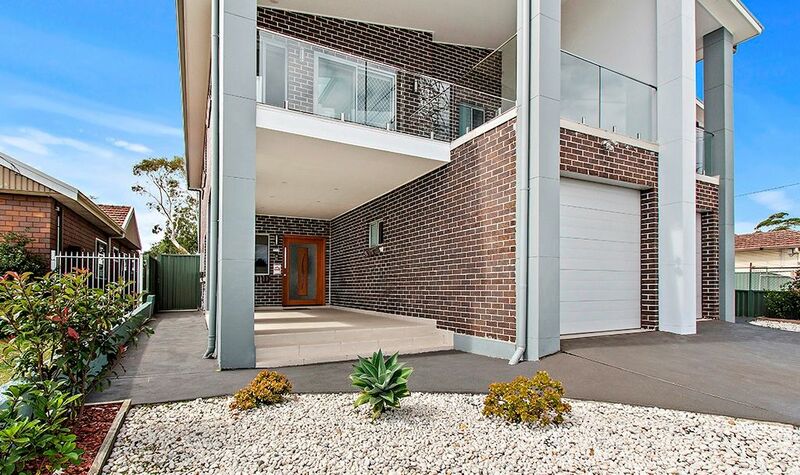 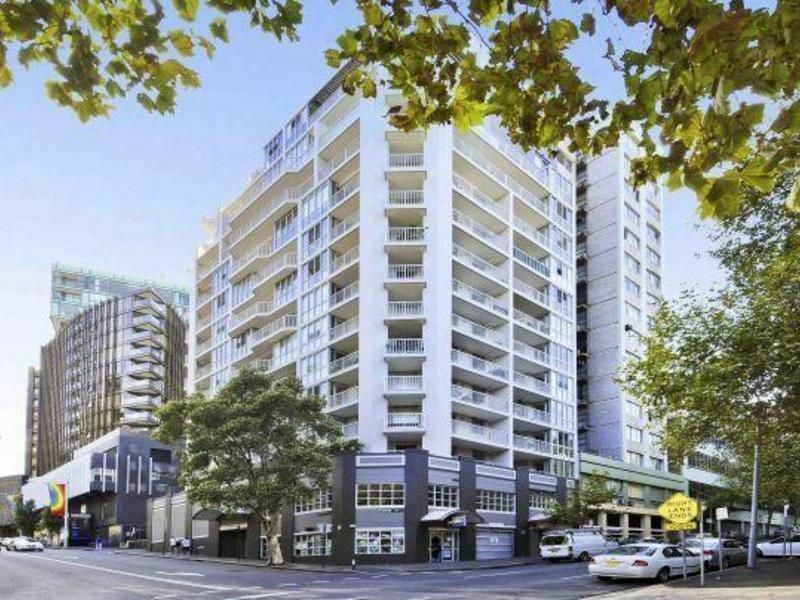 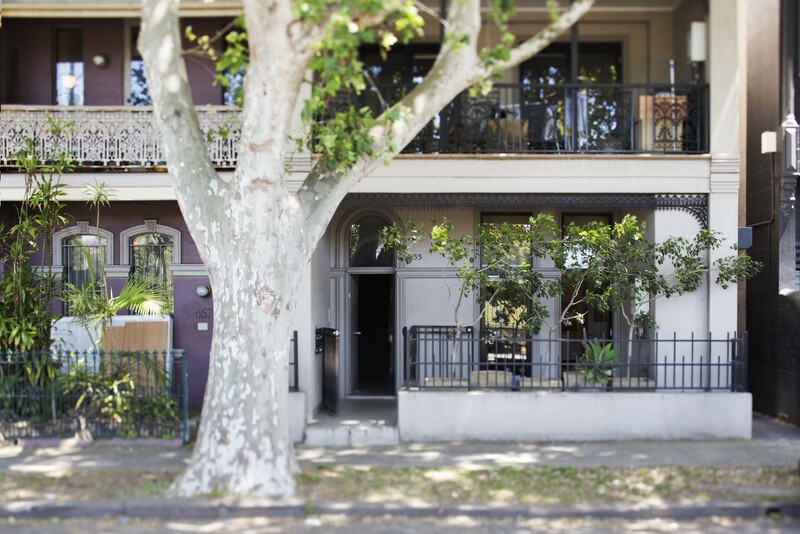 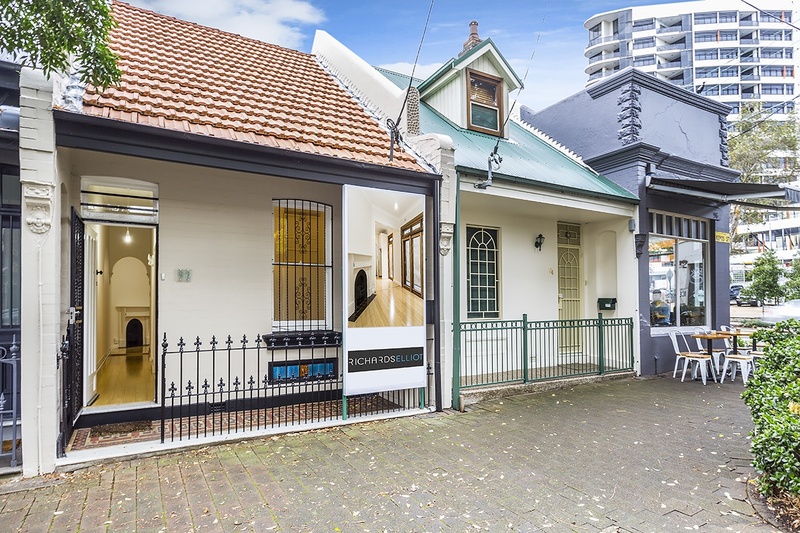 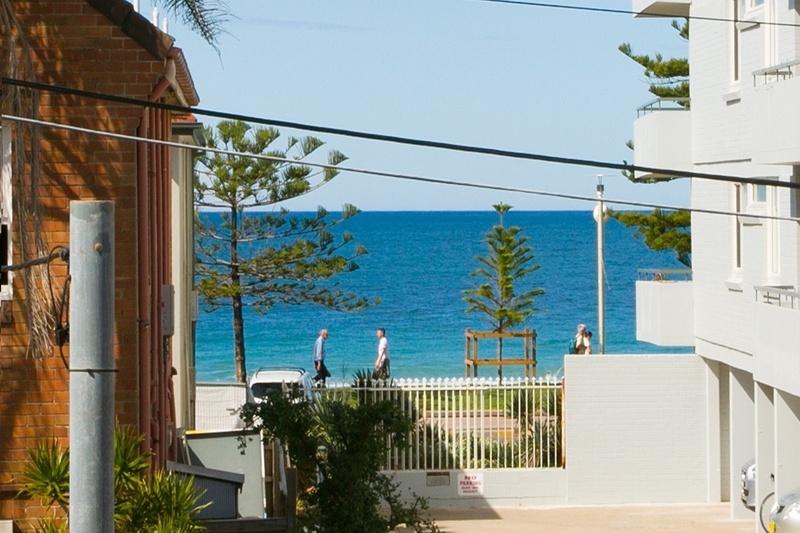 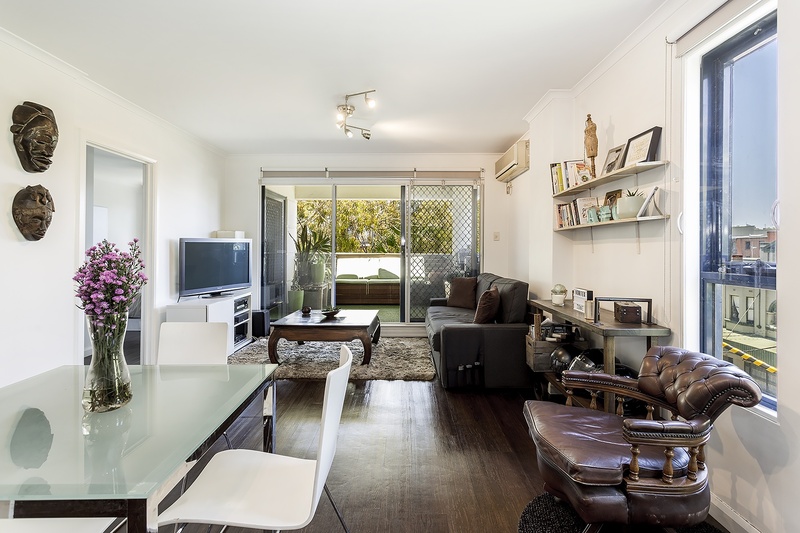 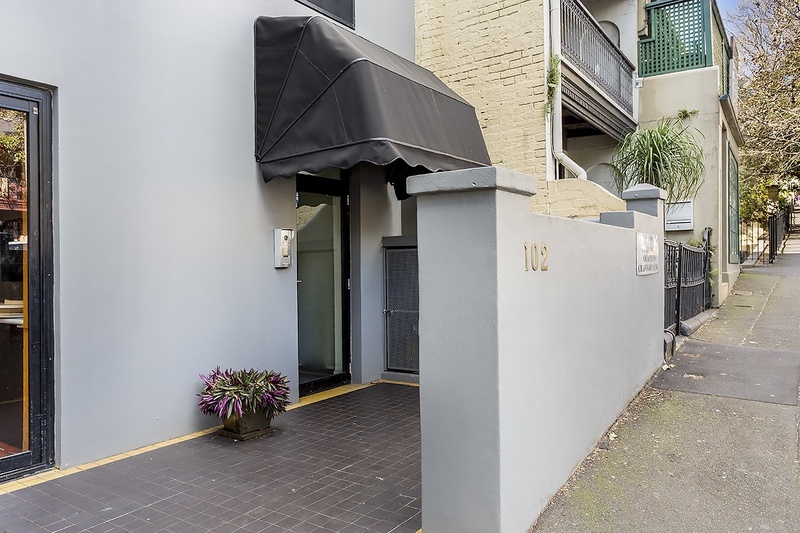 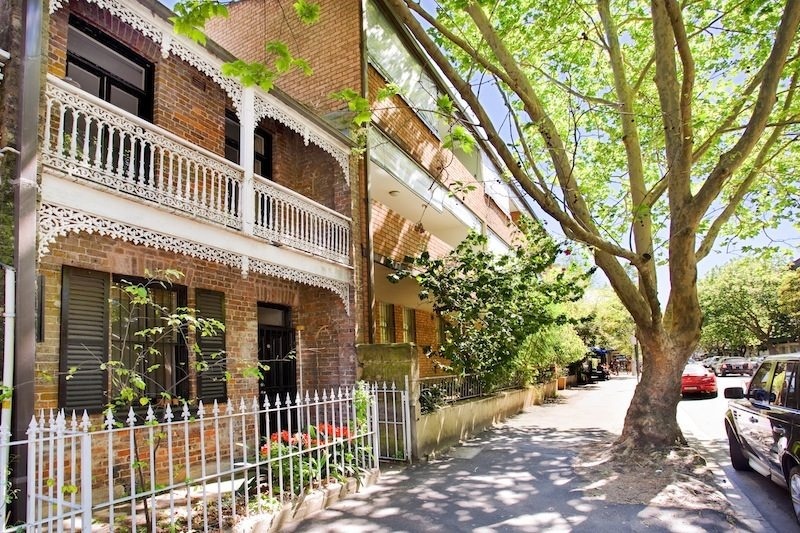 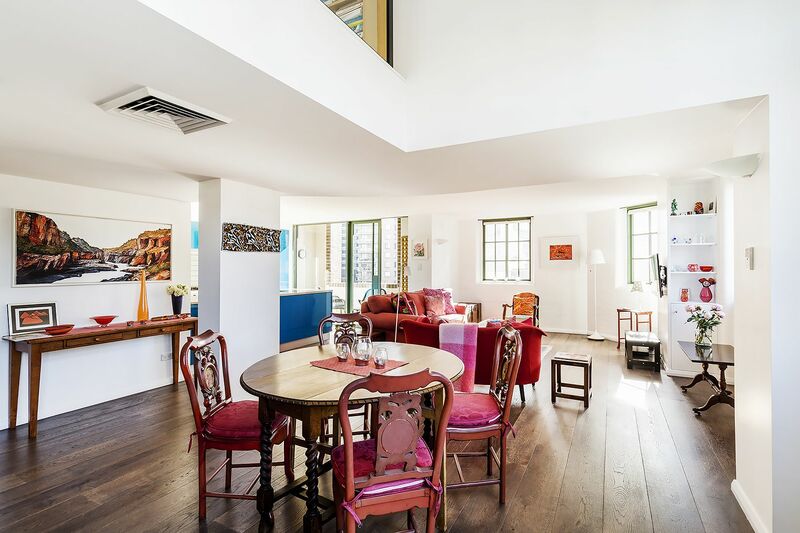 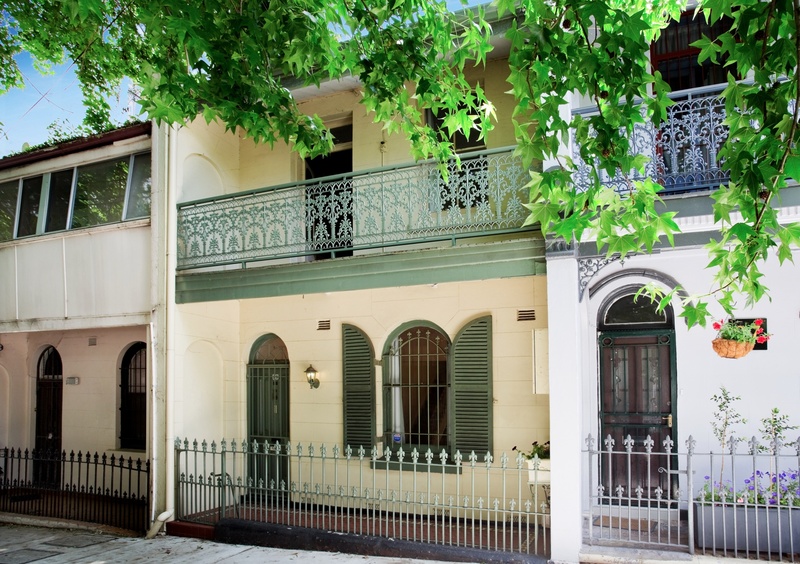 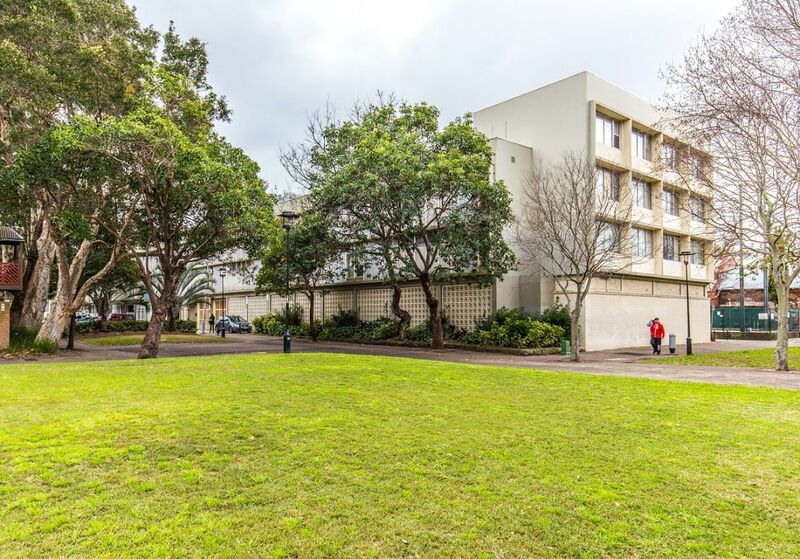 In one of Sydney’s best locations, on the opposite side of sunny Macleay Reserve. 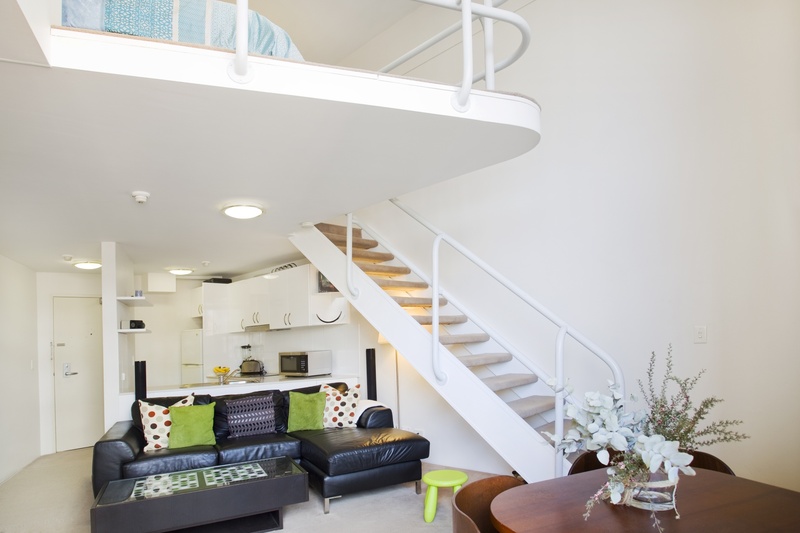 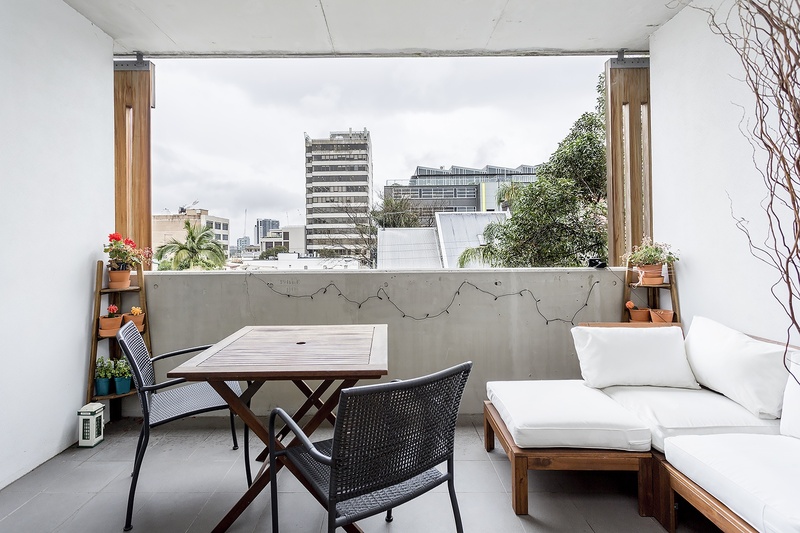 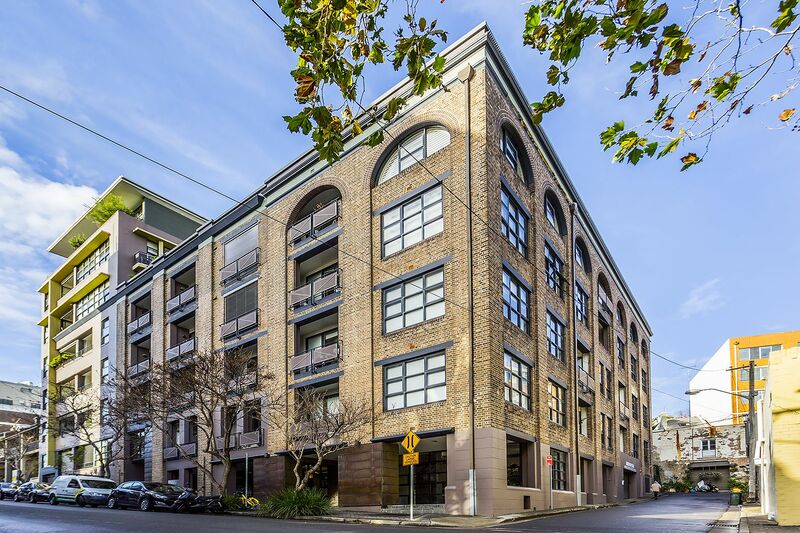 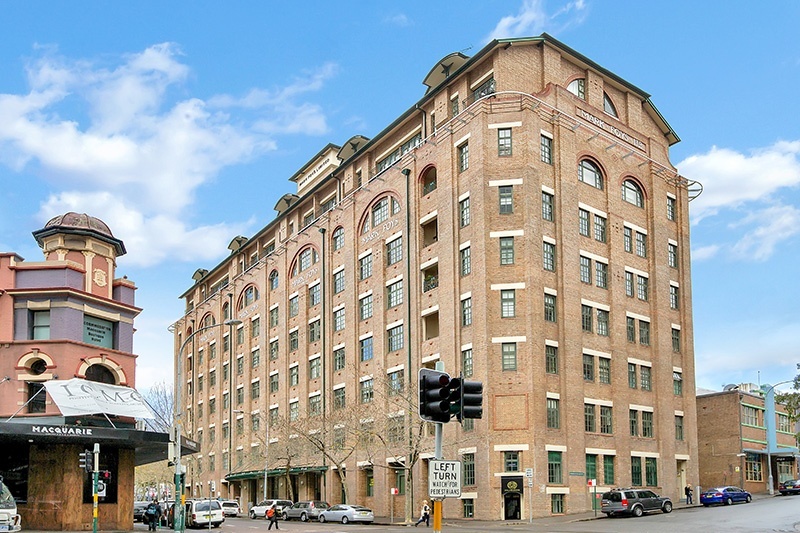 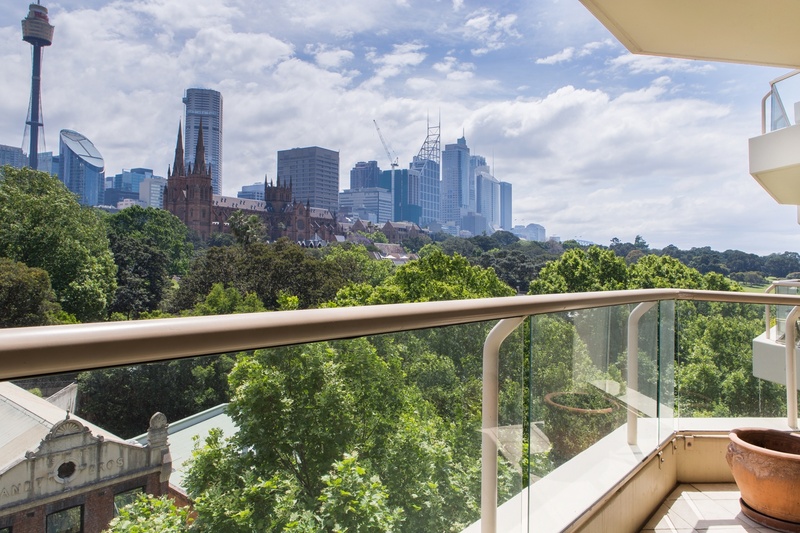 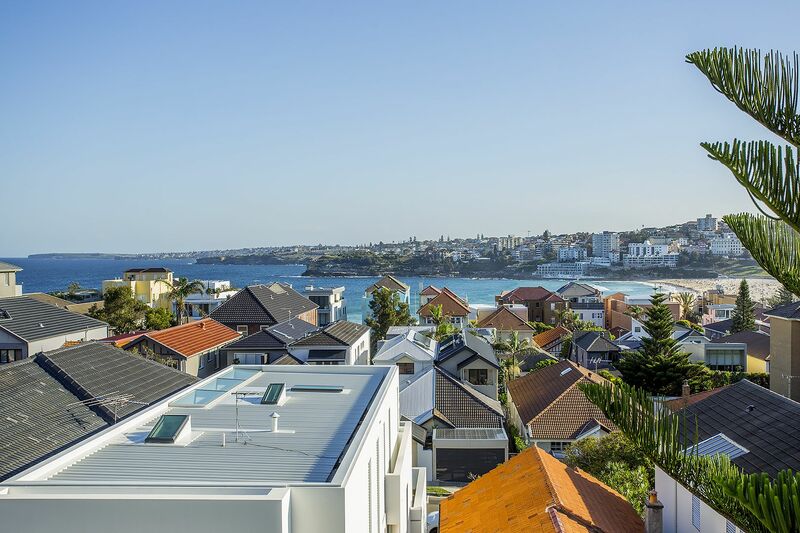 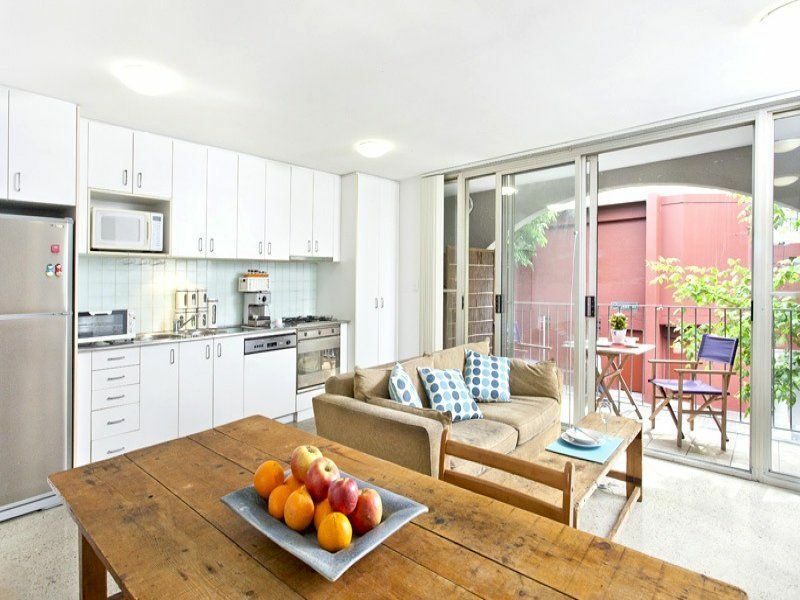 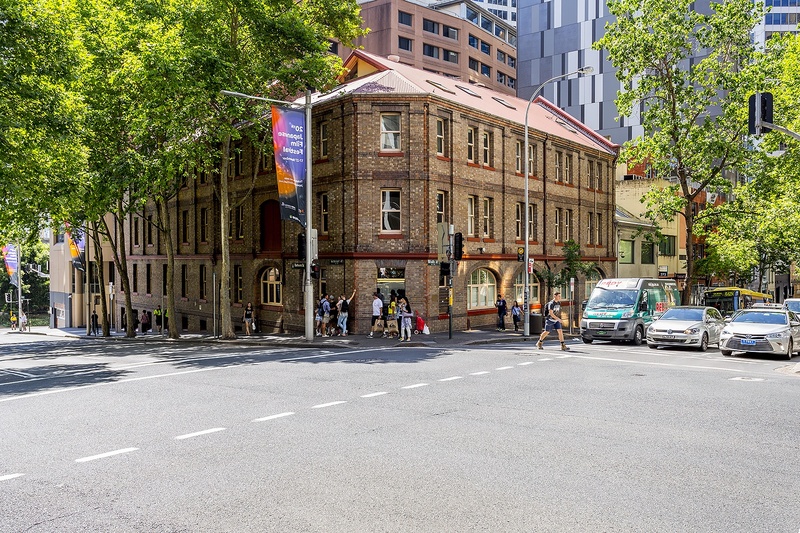 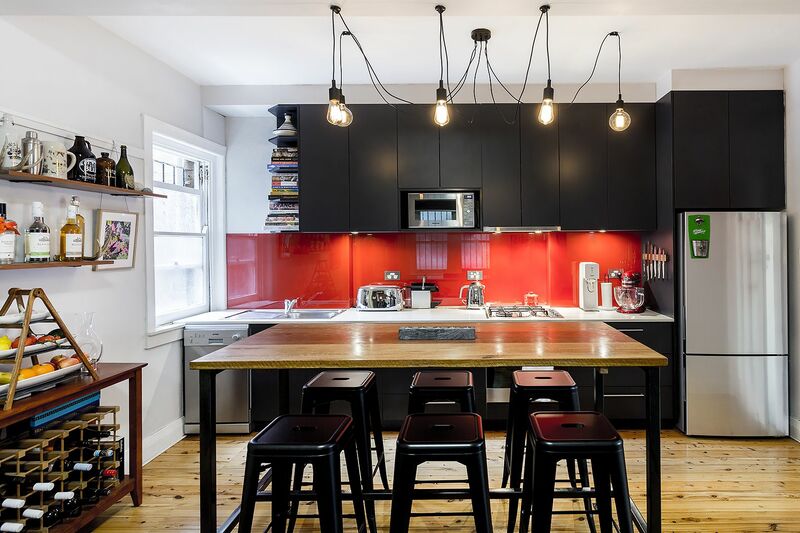 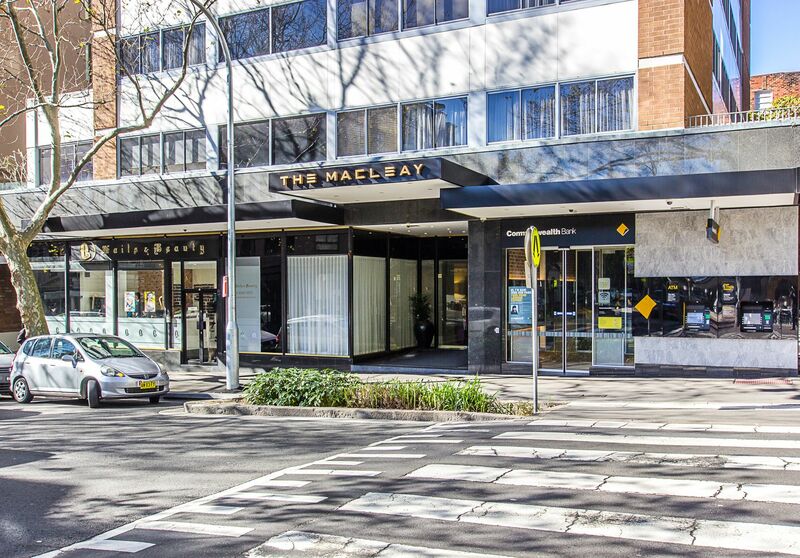 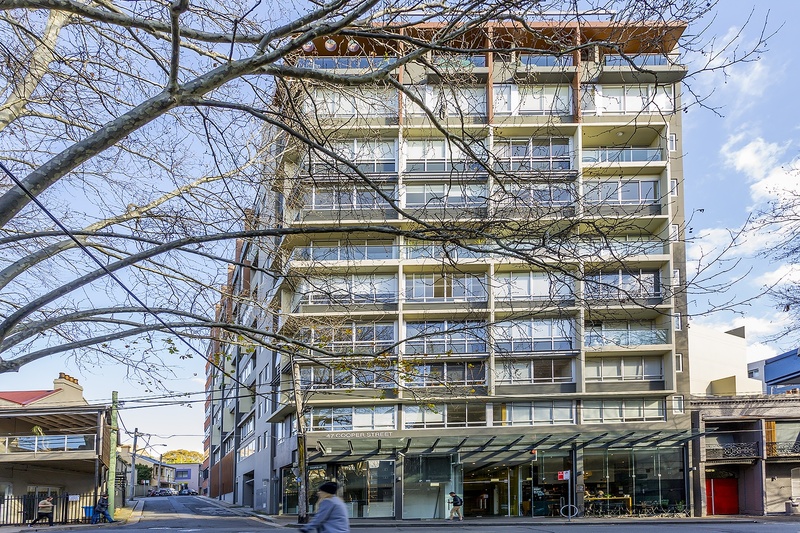 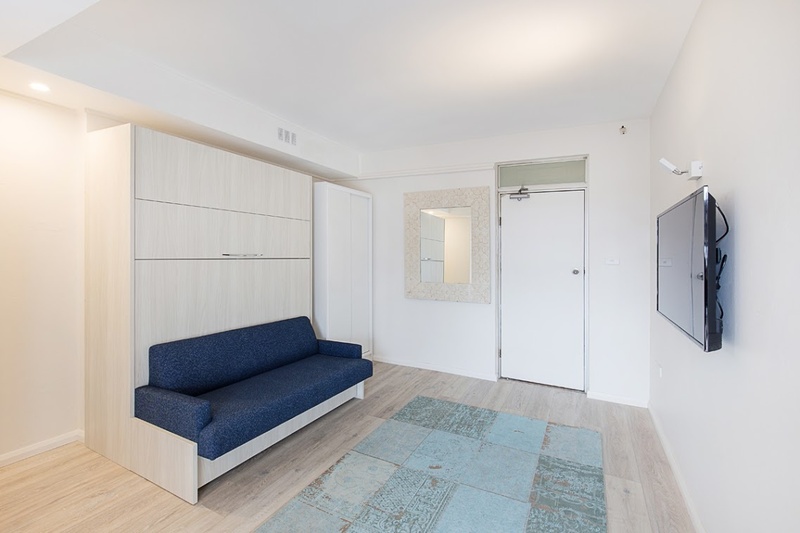 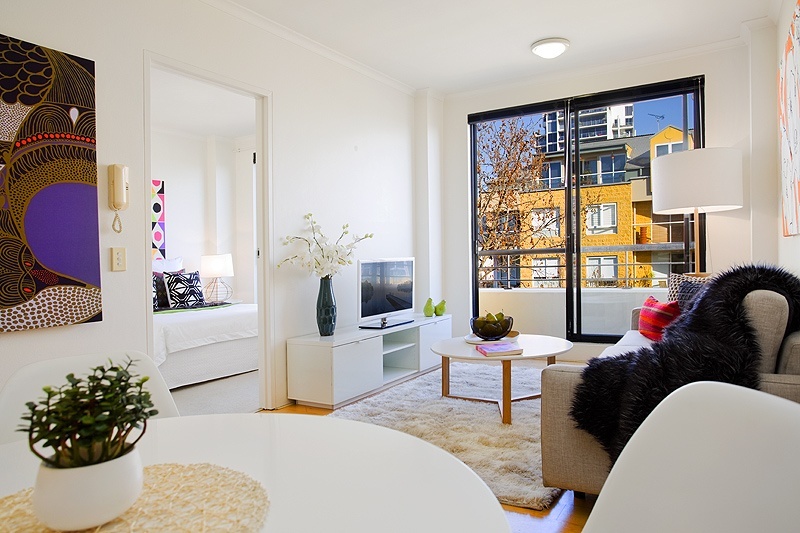 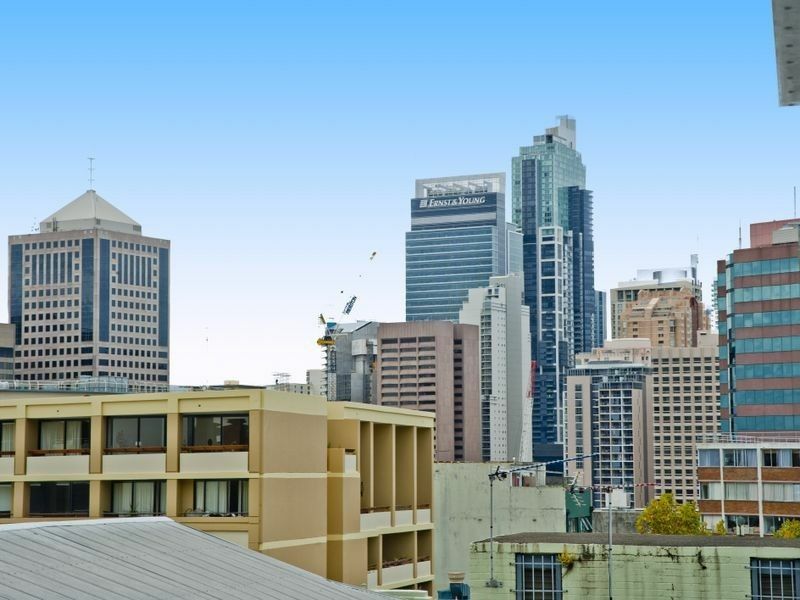 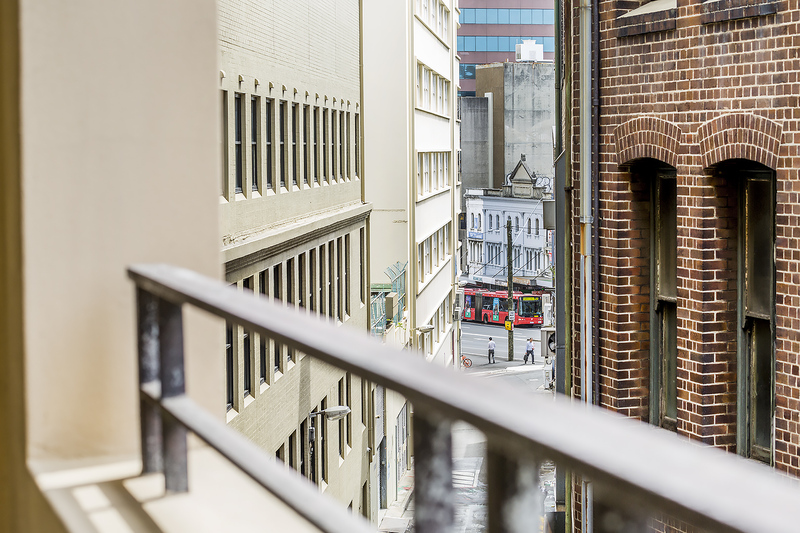 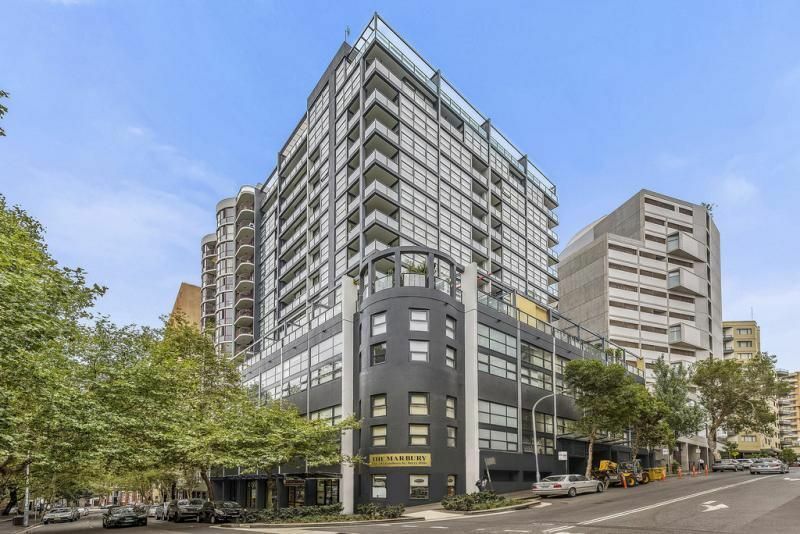 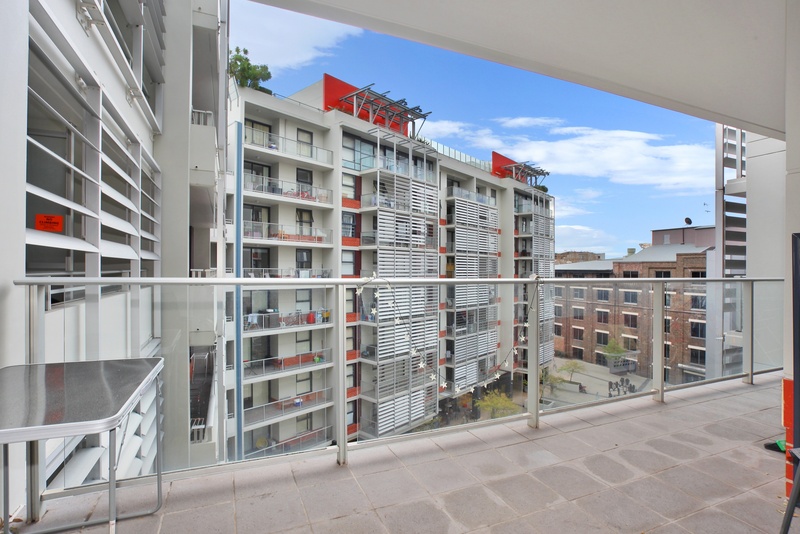 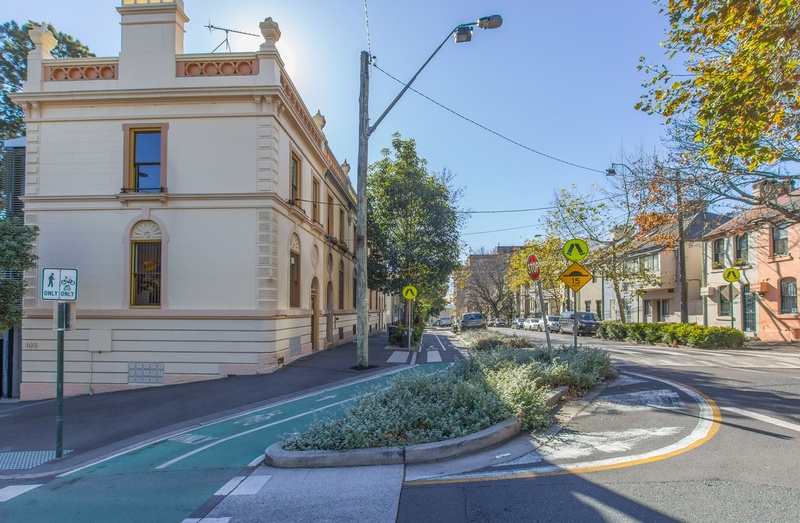 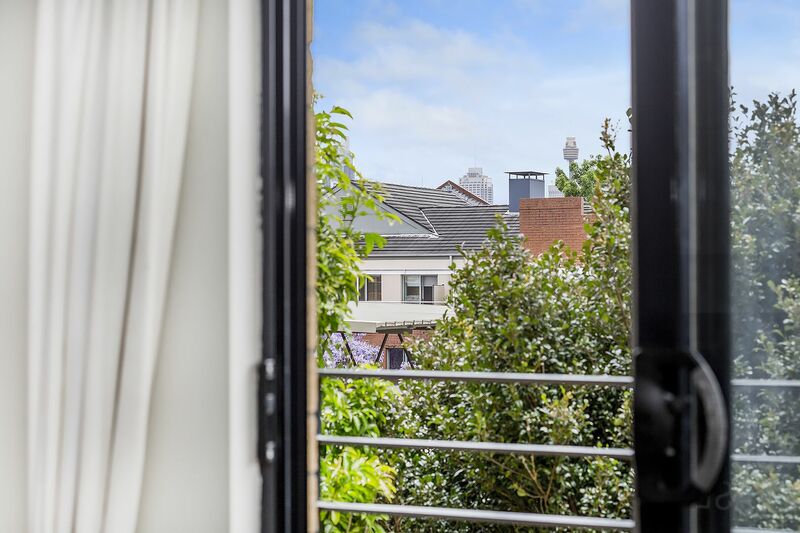 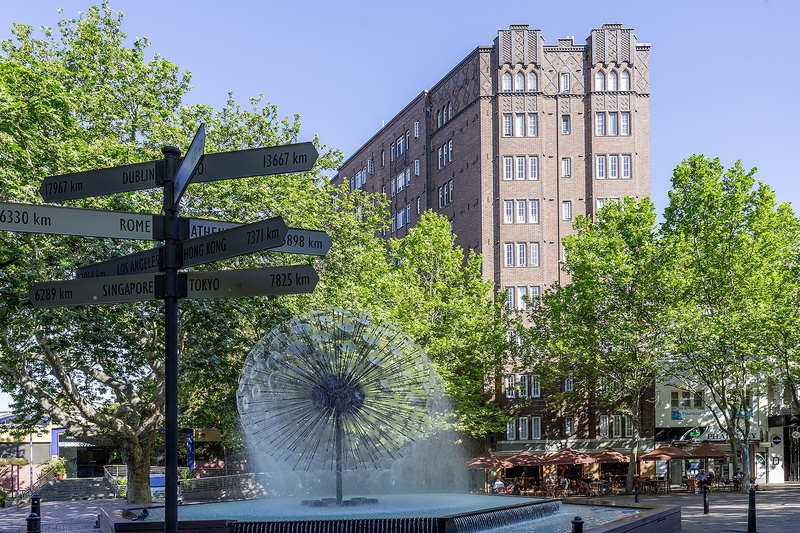 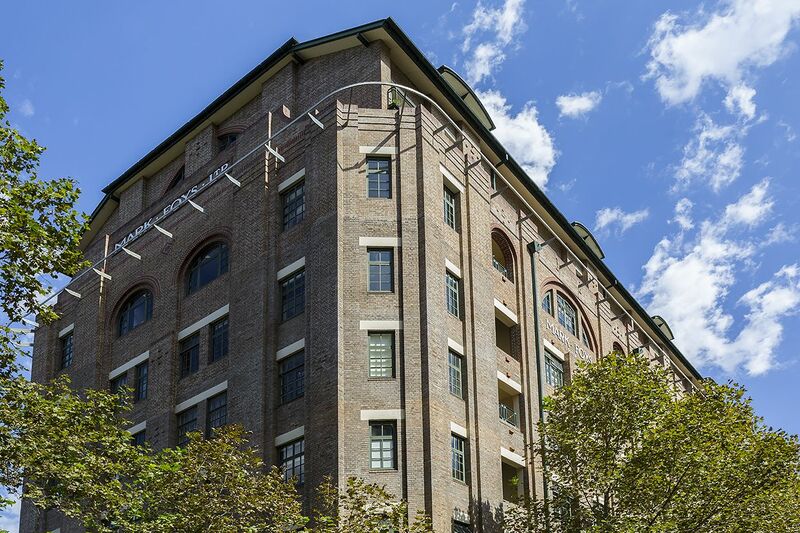 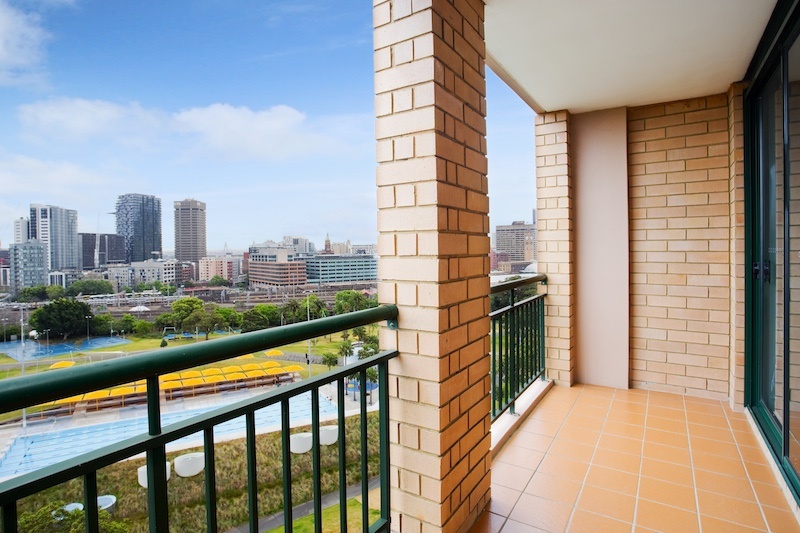 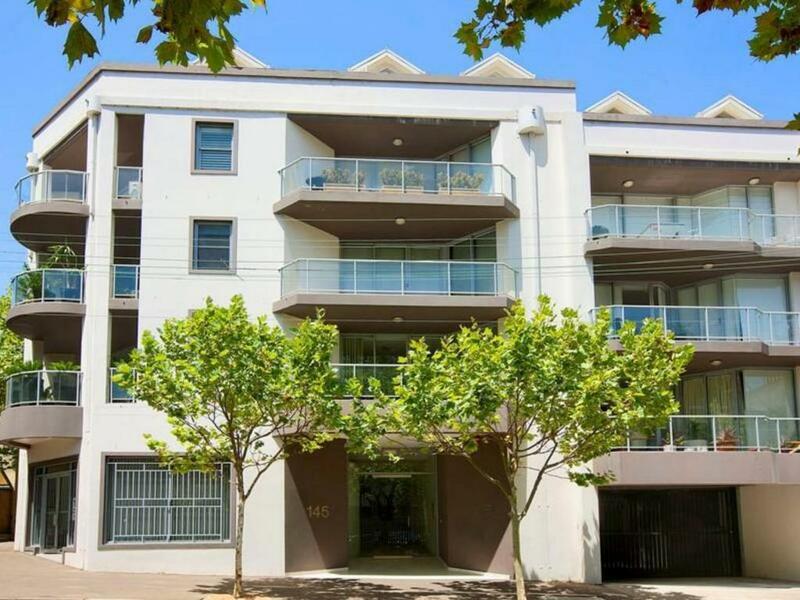 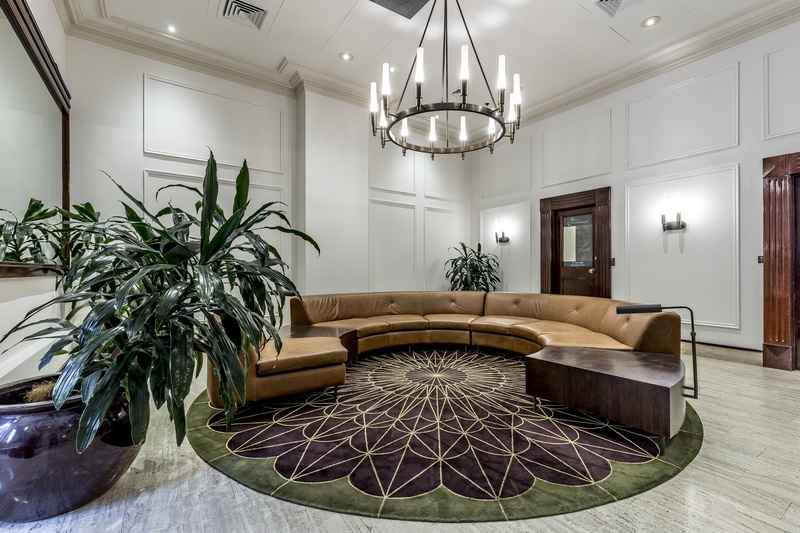 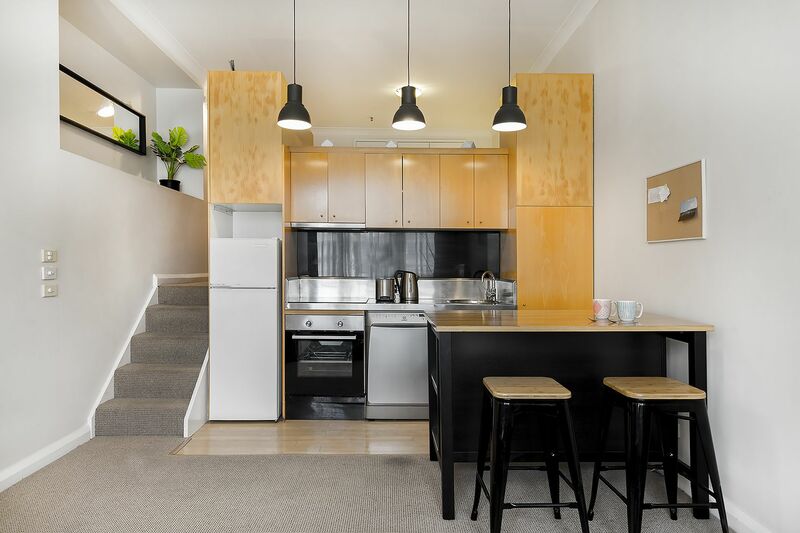 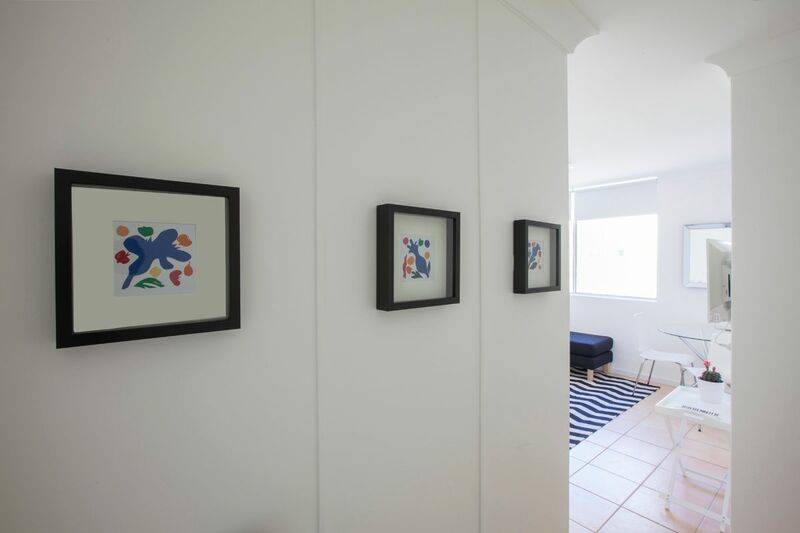 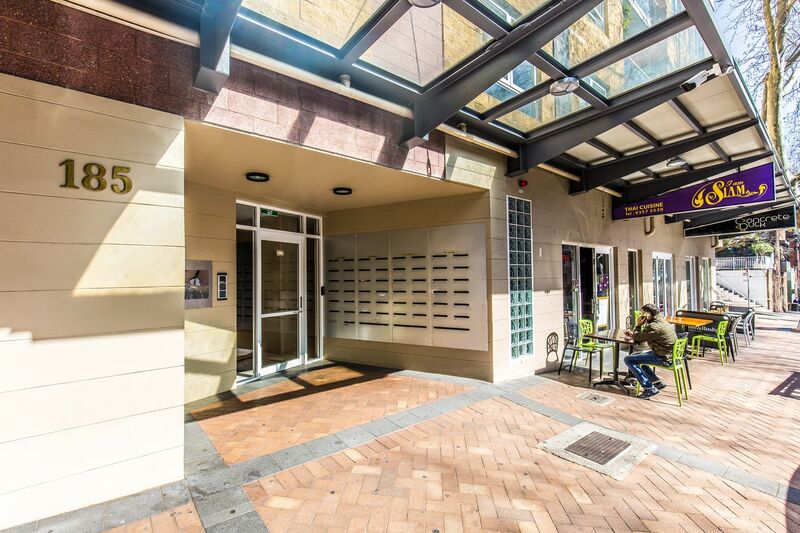 Moments to harbourside Beare Park with its marina boardwalk cafe and just a short walk to Macleay Street with the best boutiques, restaurants and shops in Sydney. 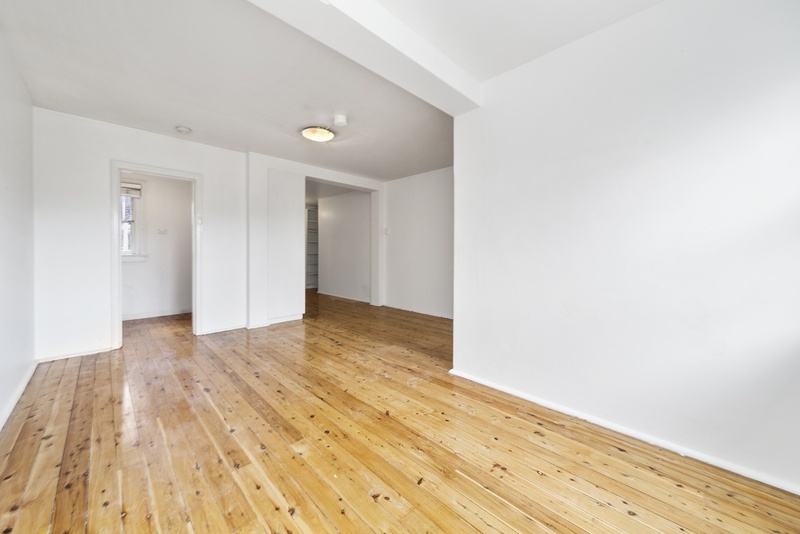 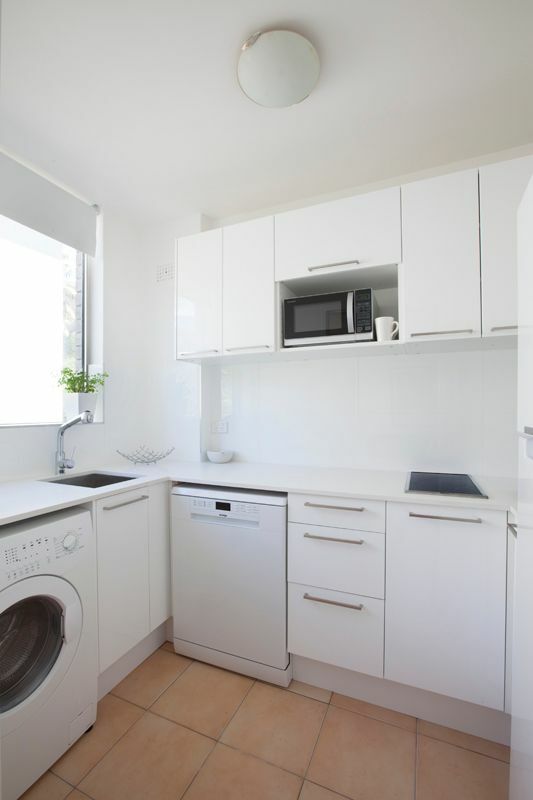 – Internal laundry facility with washer/dryer combo unit.